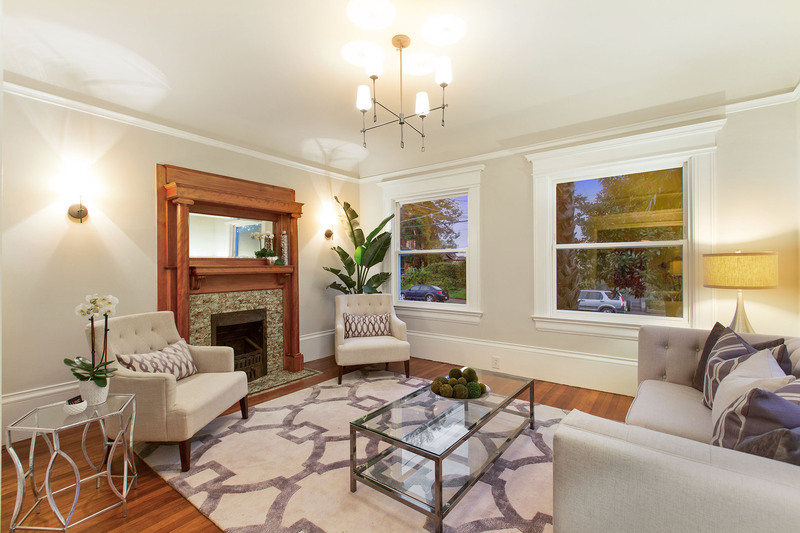 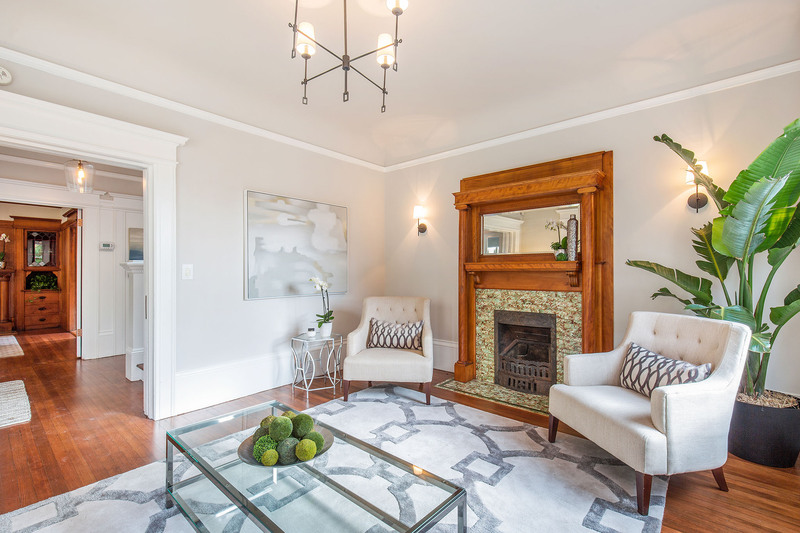 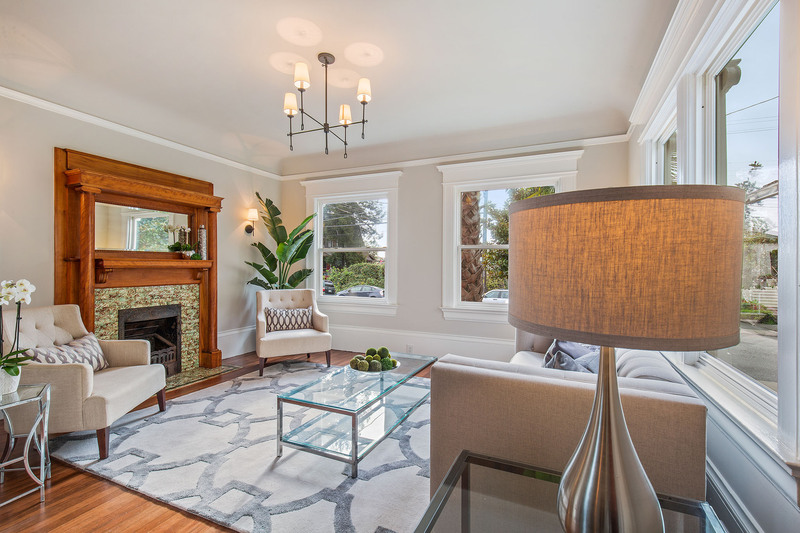 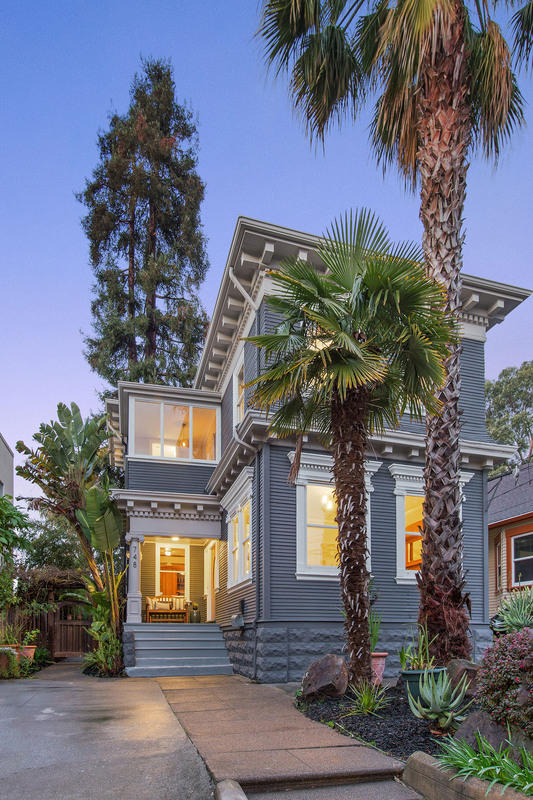 There is so much to love in this stunning Edwardian style home! 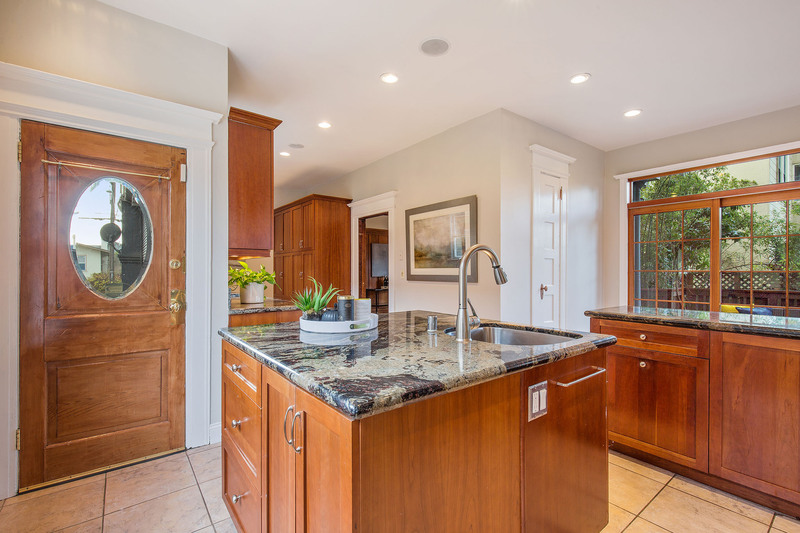 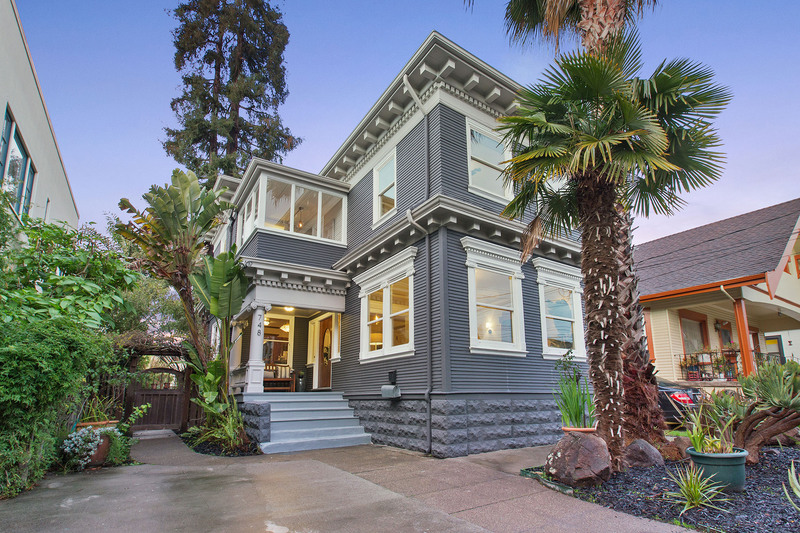 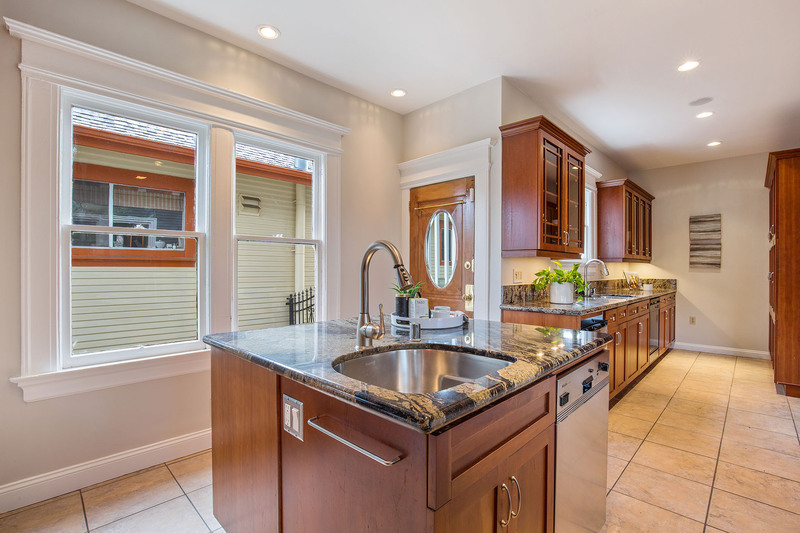 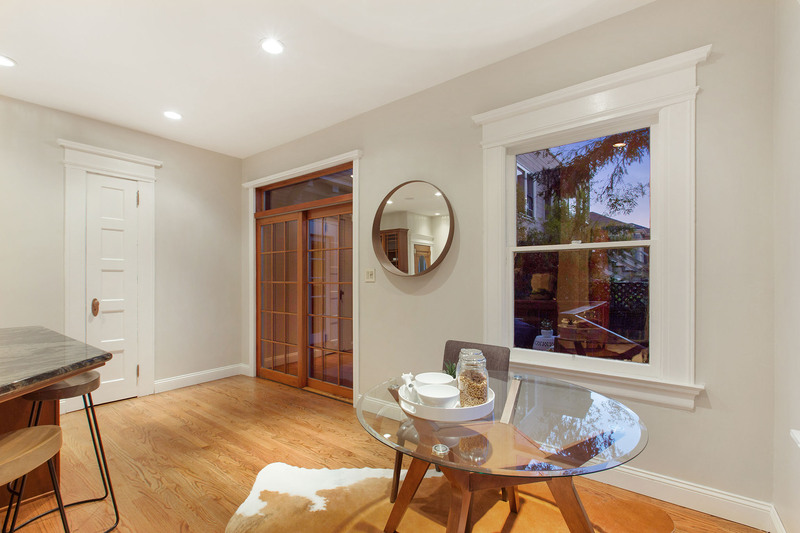 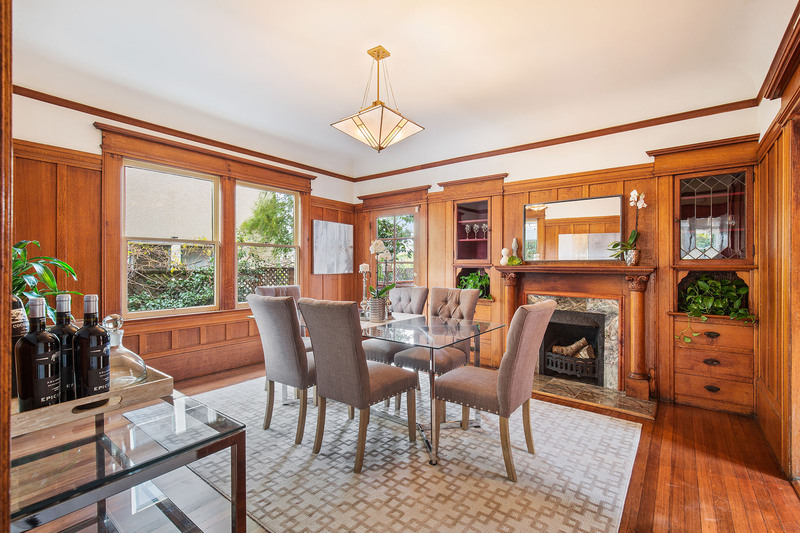 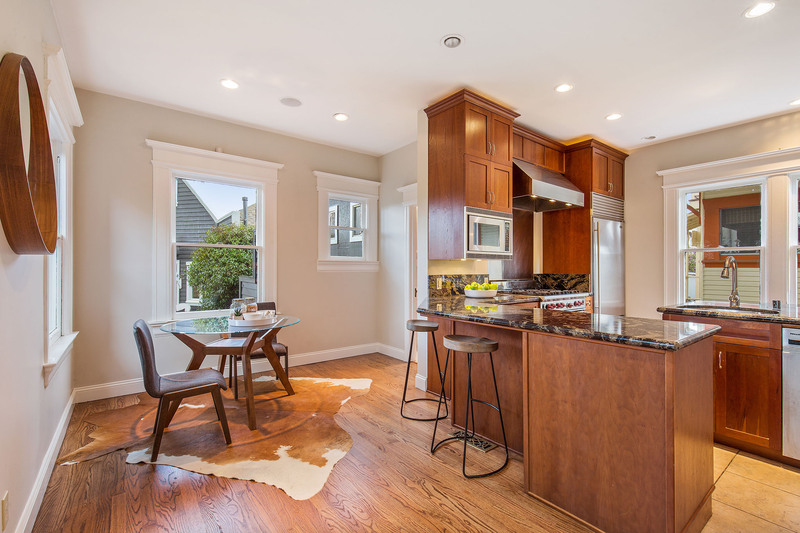 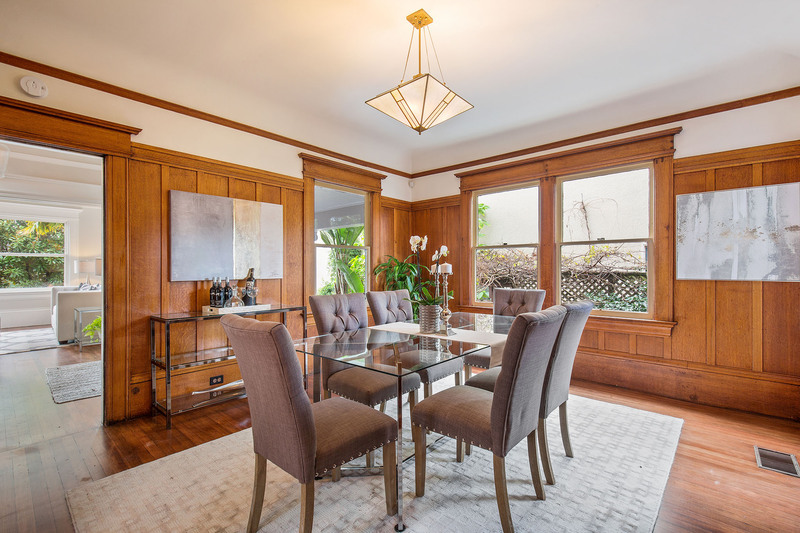 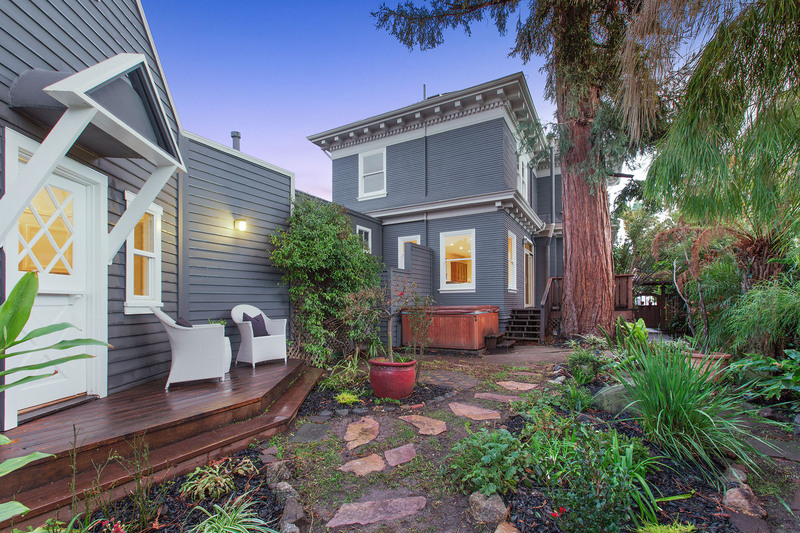 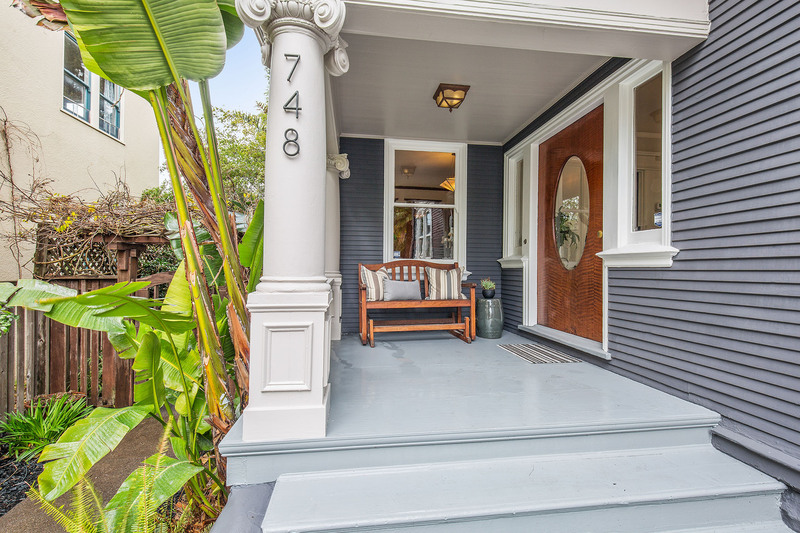 Built in 1930 on a deep lot, it retains many of its original architectural details and all of its charm. Its appealing street presence, anchored by a dramatic palm tree, fits right in among the handsome homes nearby. 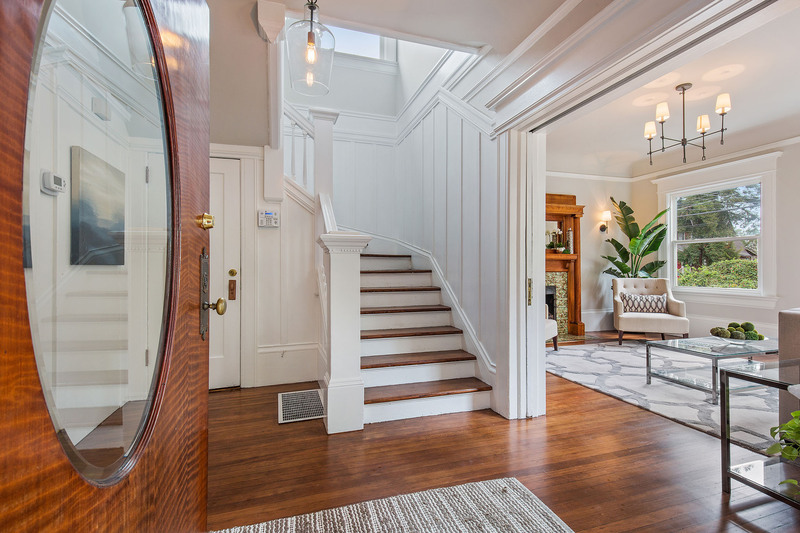 Seen from the glamorous porch, decorated with ionic columns, and through an oversized beveled-glass door, is a graceful entry, which is a fitting welcome for the elegance and grandeur inside. 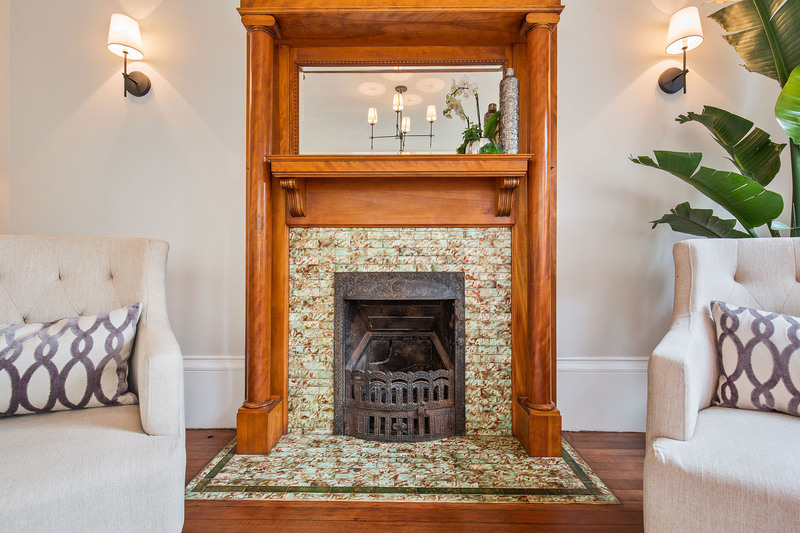 The living room has high ceilings, a beautiful marble and carved-cherry wood fireplace and pocket doors for privacy. 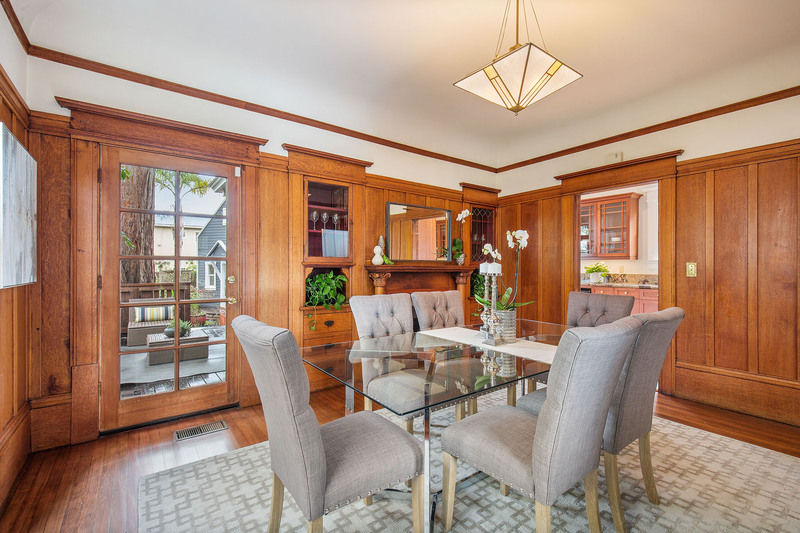 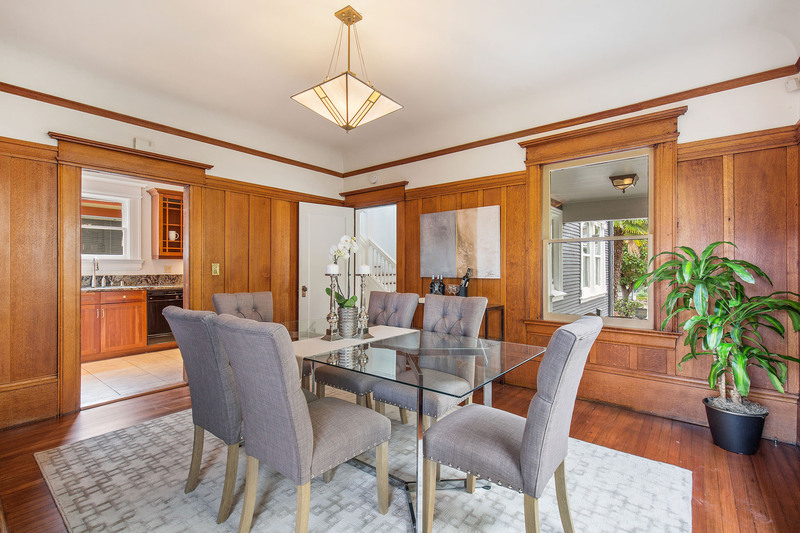 The exquisite dining room captures the grace of another era with its original burled oak wainscoting, built-in cabinets, period light fixtures and timeless fireplace. 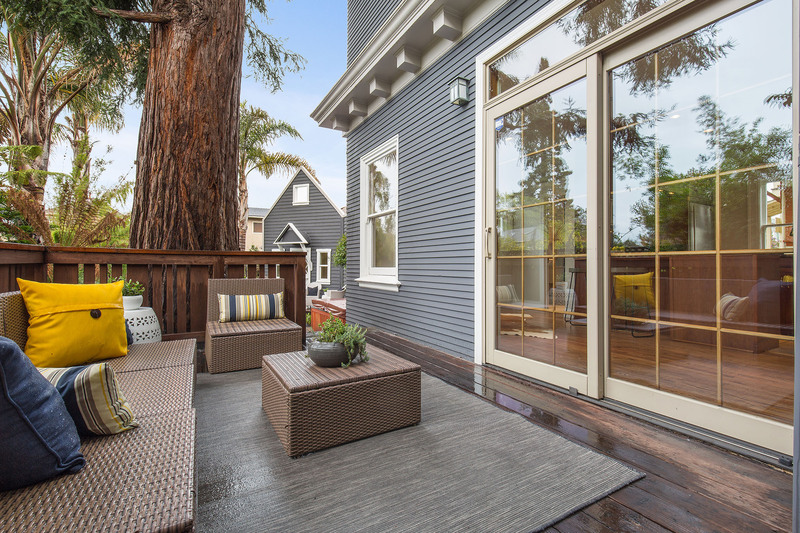 A door leads to an outside deck that is shaded by a massive redwood tree. 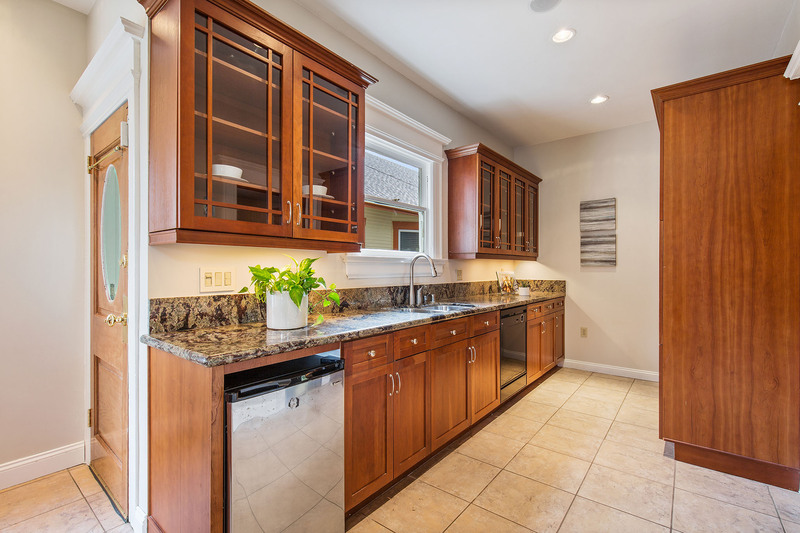 The gourmet kitchen has lots of extras. 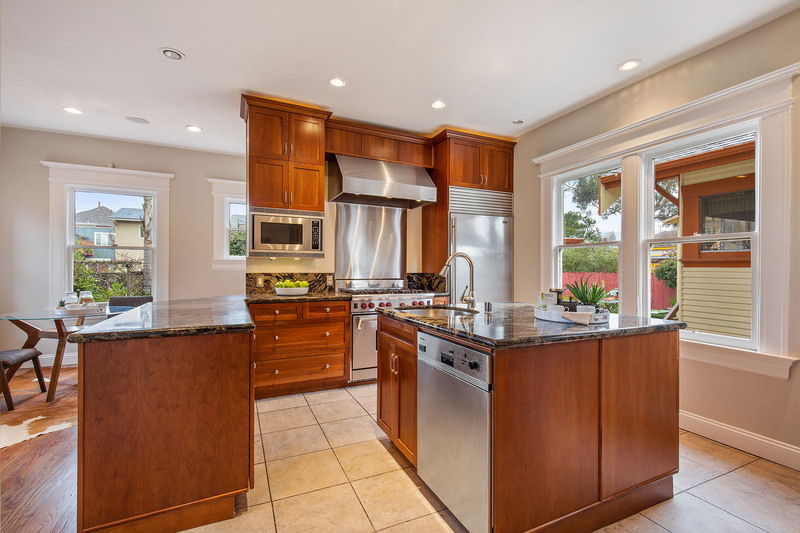 Large and comfortable, it has a granite island on one end and is galley-style at the other. 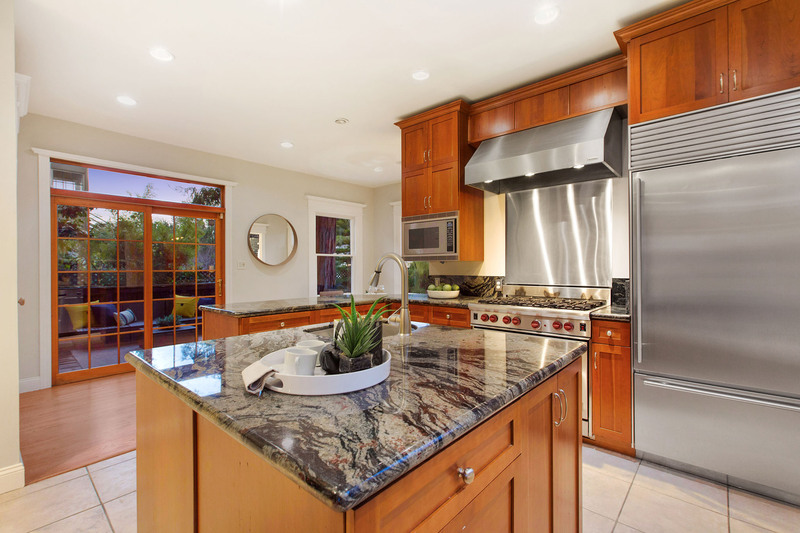 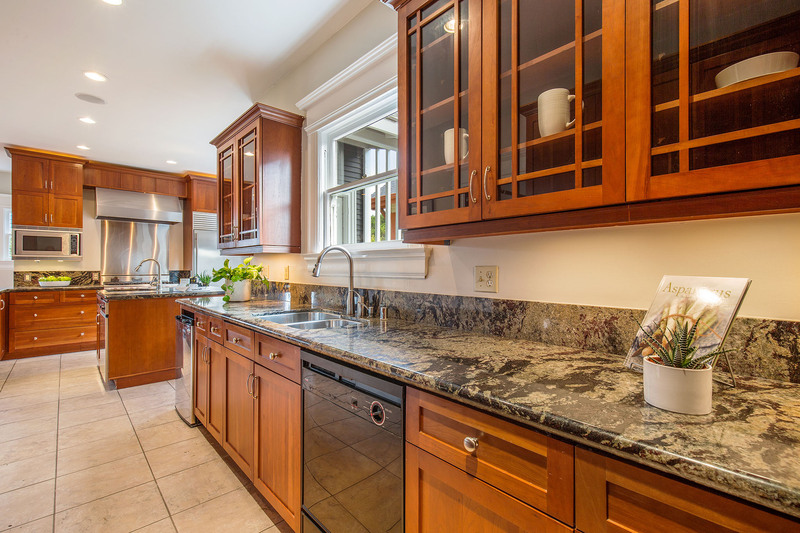 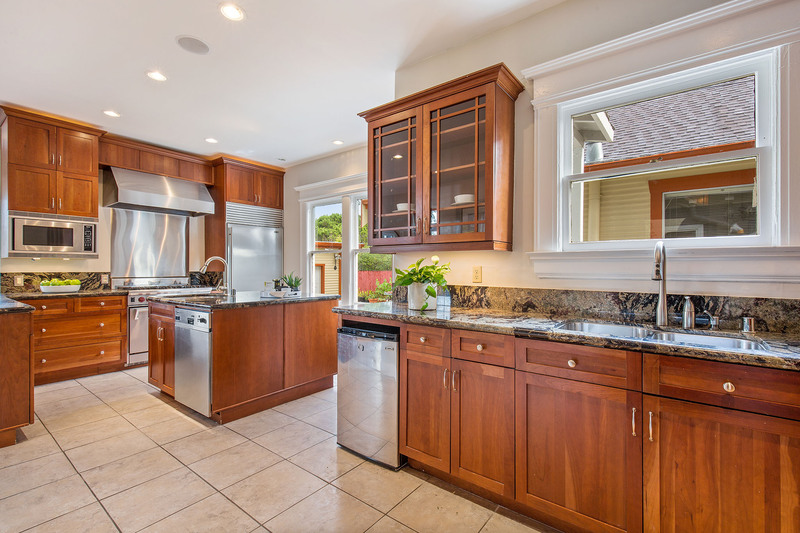 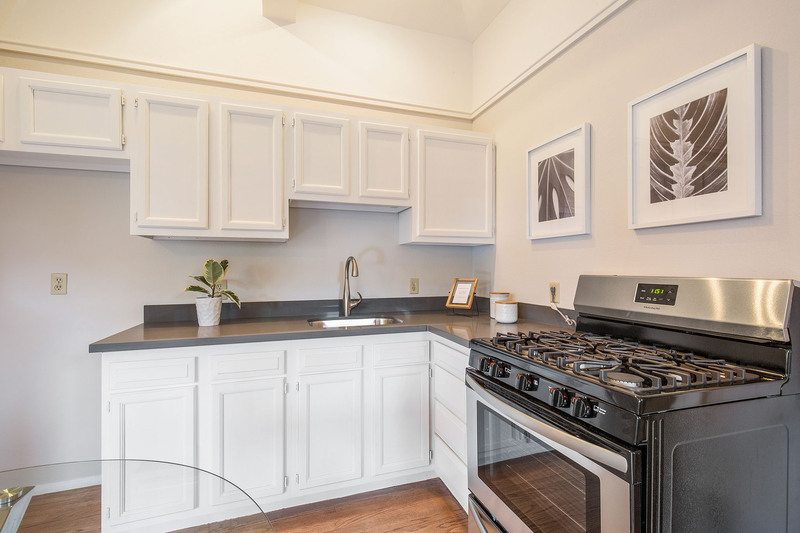 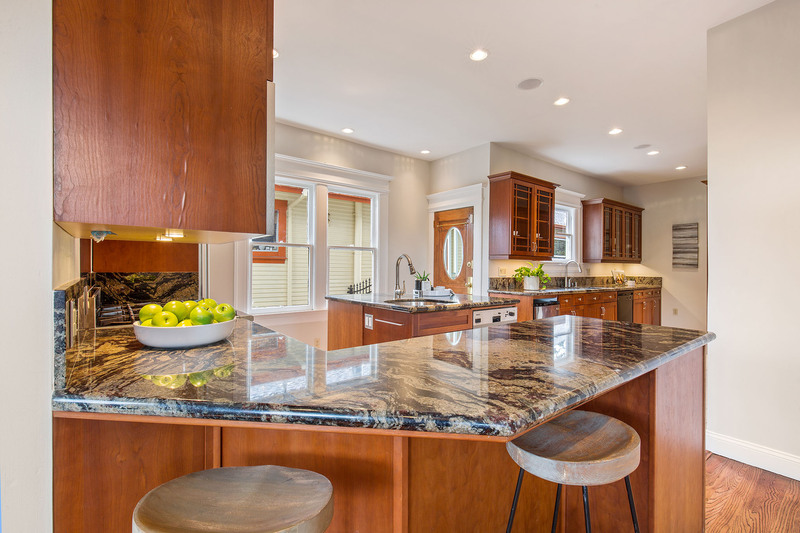 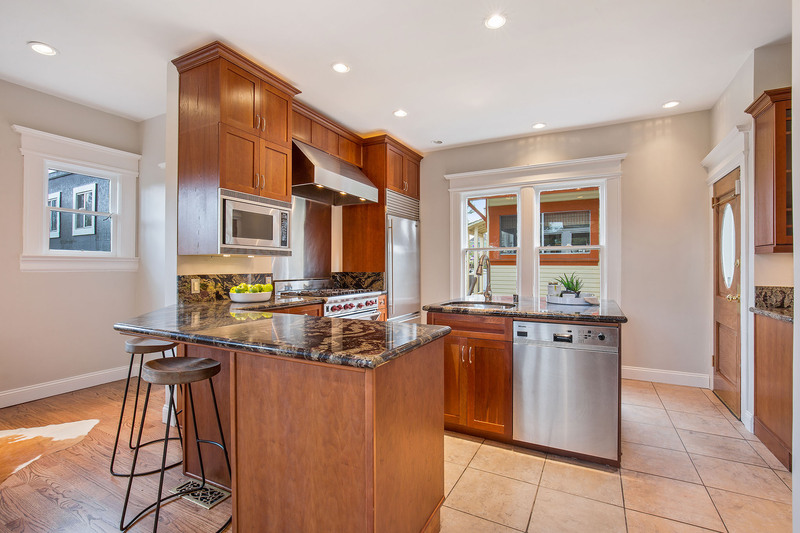 Wolf, Sub-Zero and Miele appliances, as well as two dishwashers and a wine fridge, are some of the delightful features. 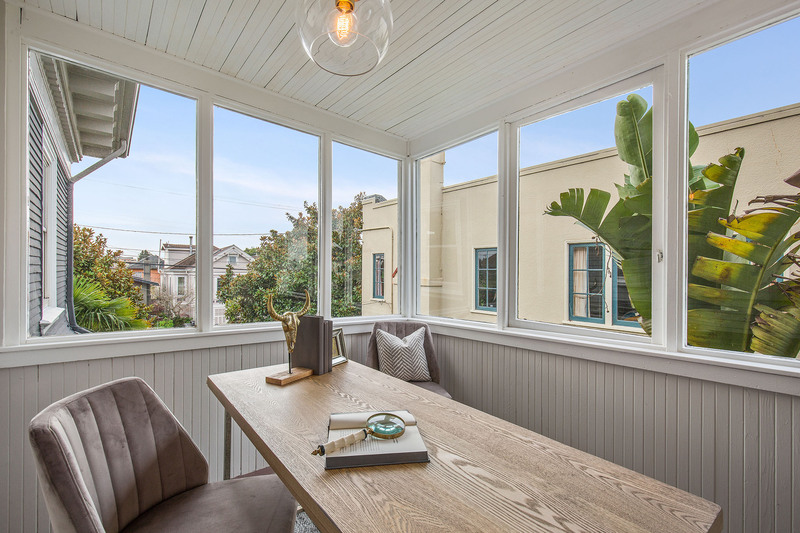 The breakfast nook captures light from both sides, while sliding doors open onto the deck, for easy indoor/outdoor entertaining. 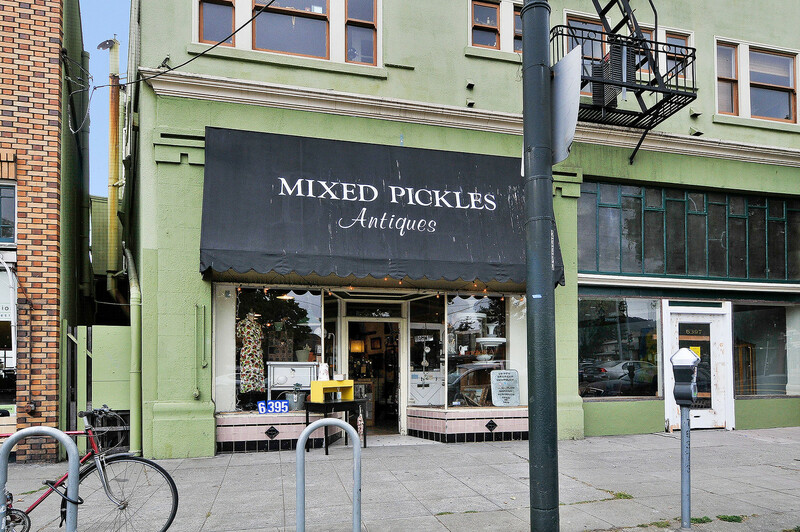 The upstairs has even more old-world magic. 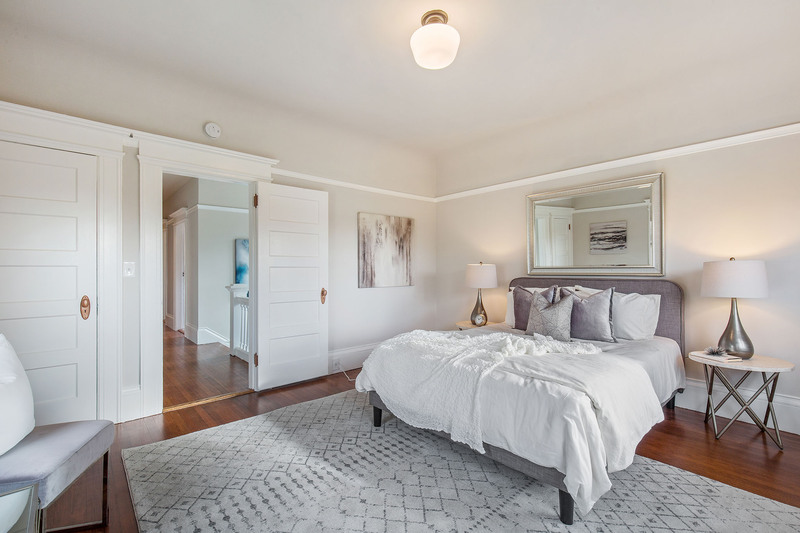 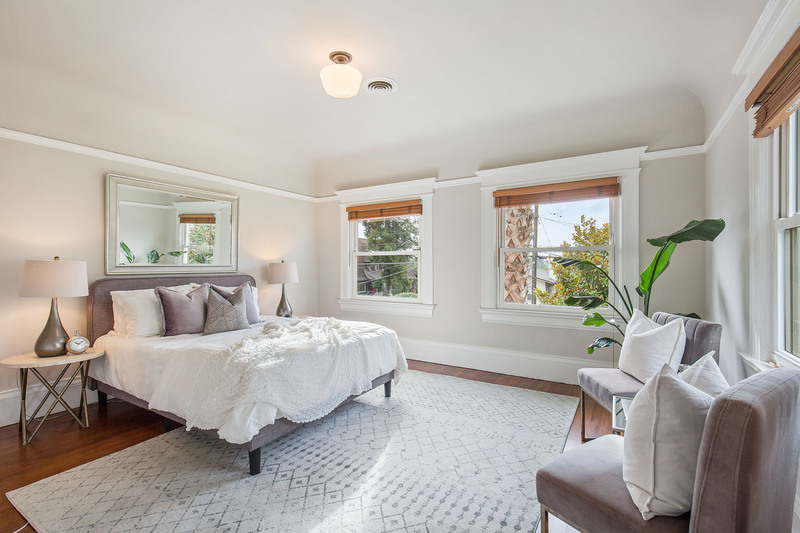 Every room has a unique quality: the master bedroom is bright and gracious, and glows with morning light from south-facing windows. 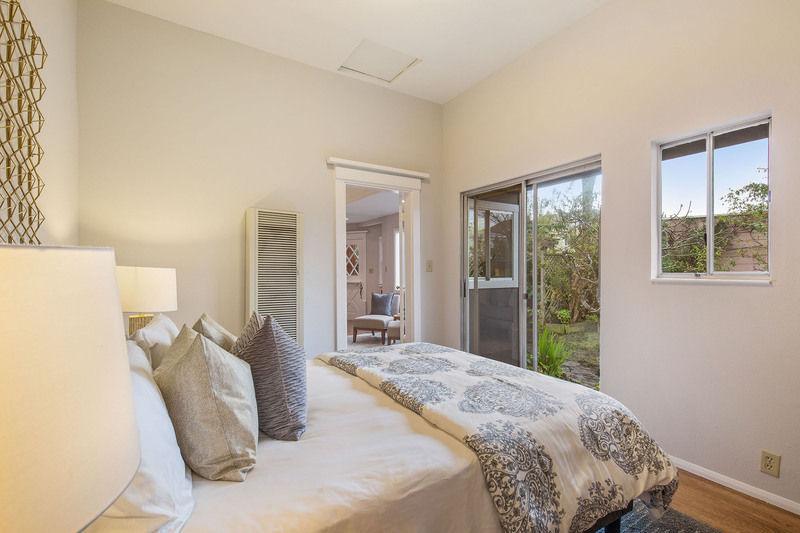 The second bedroom includes a fabulous glassed-in sunroom and the other two bedrooms have lovely views of the garden below and the hills beyond. 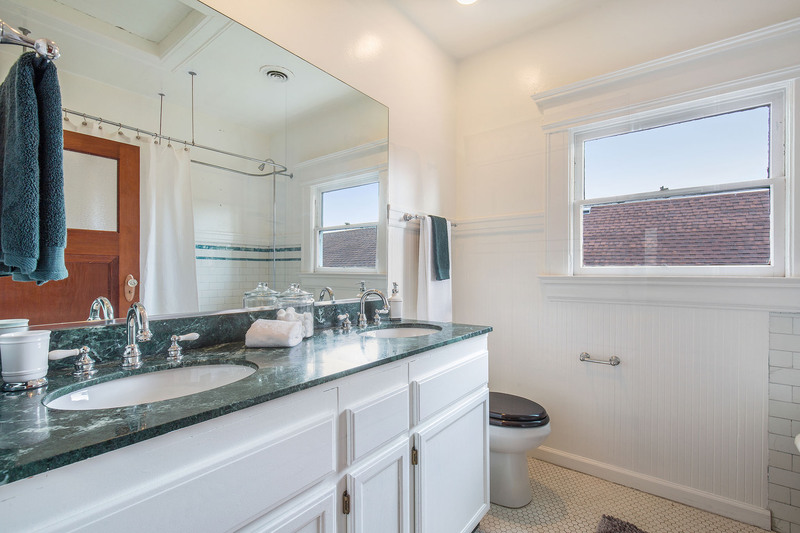 A vintage-style bathroom features classic details such as hexagon tile flooring, a clawfoot tub and double sinks with marble counters. 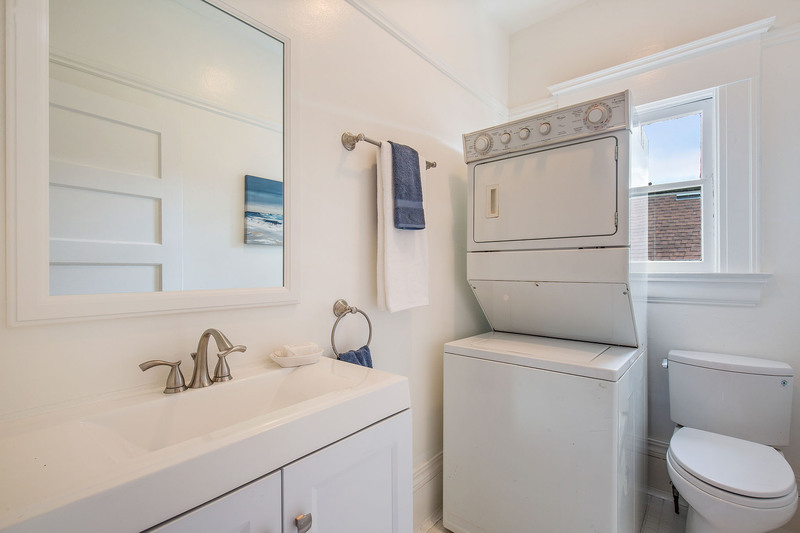 Another bathroom has convenient laundry facilities. 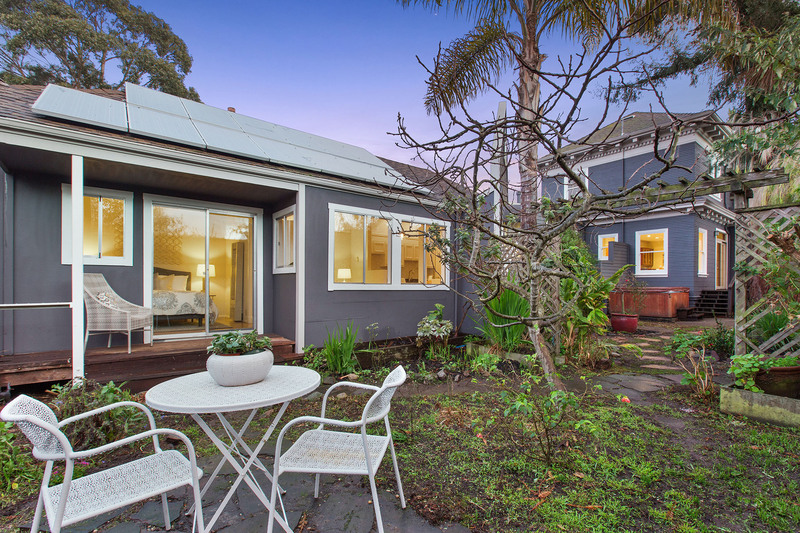 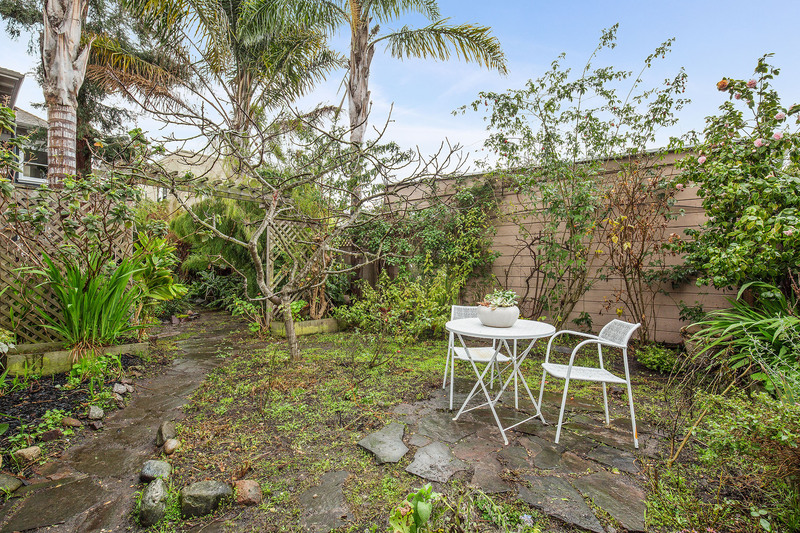 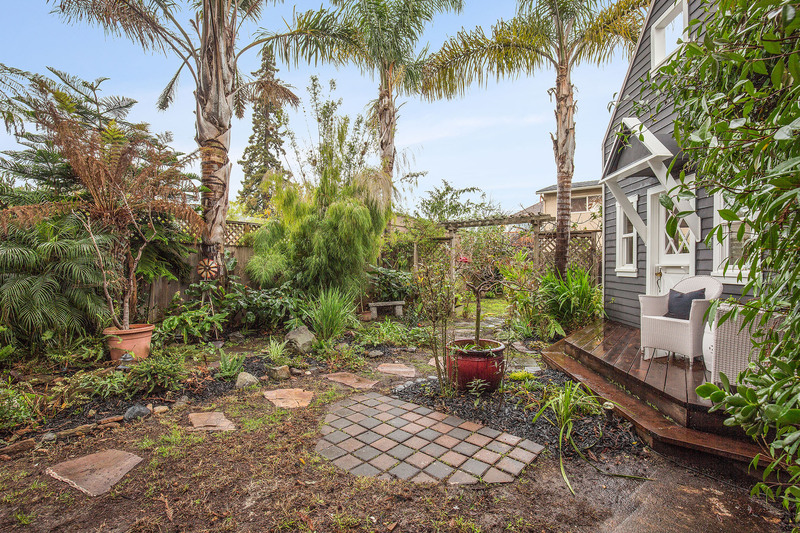 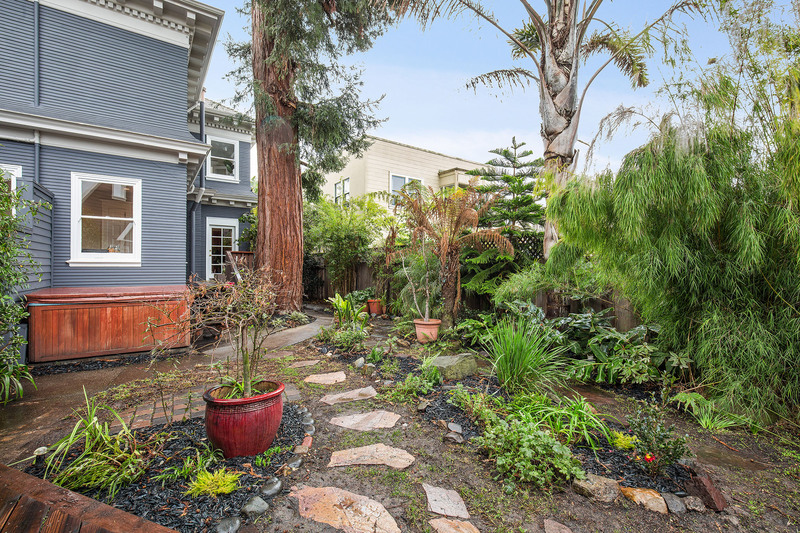 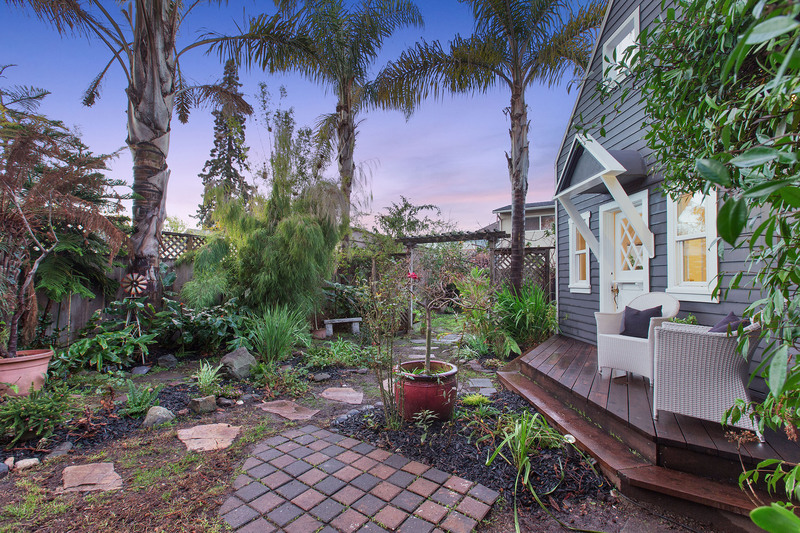 The back yard is large and lovingly landscaped with fig, rhododendron, ferns, roses and jasmine. 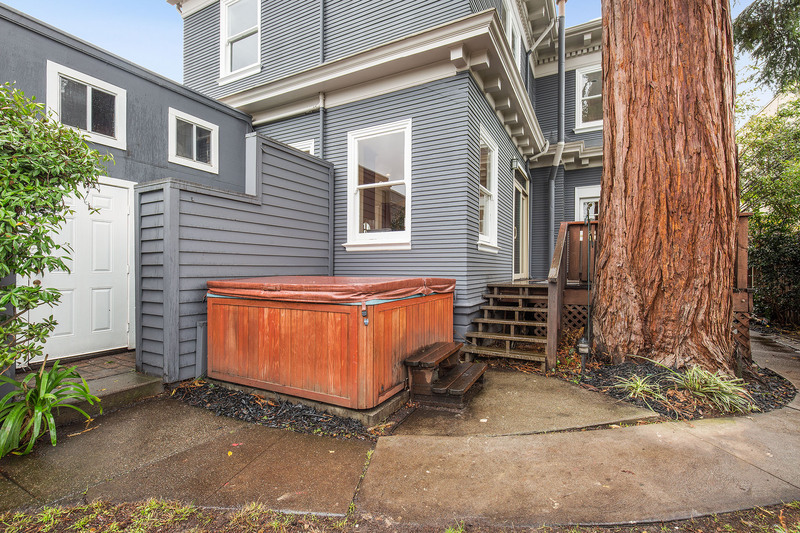 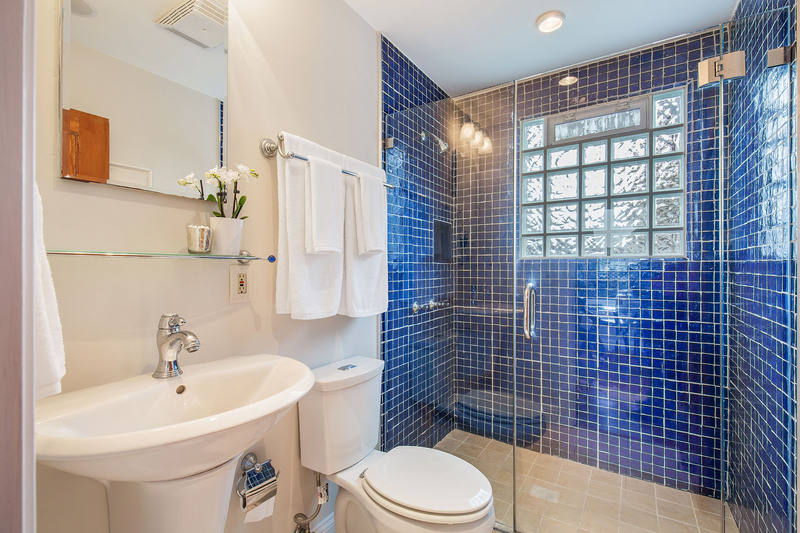 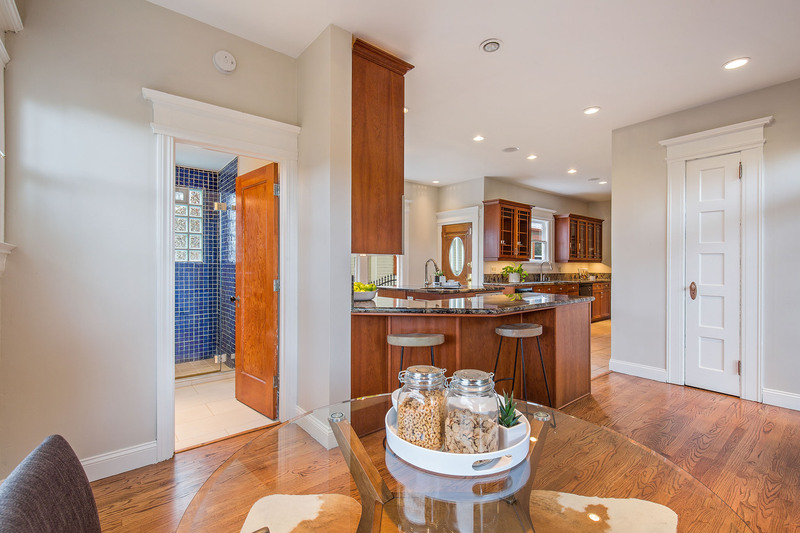 A convenient hot-tub sits by the deck, and three discreet storage areas offer lots of space. 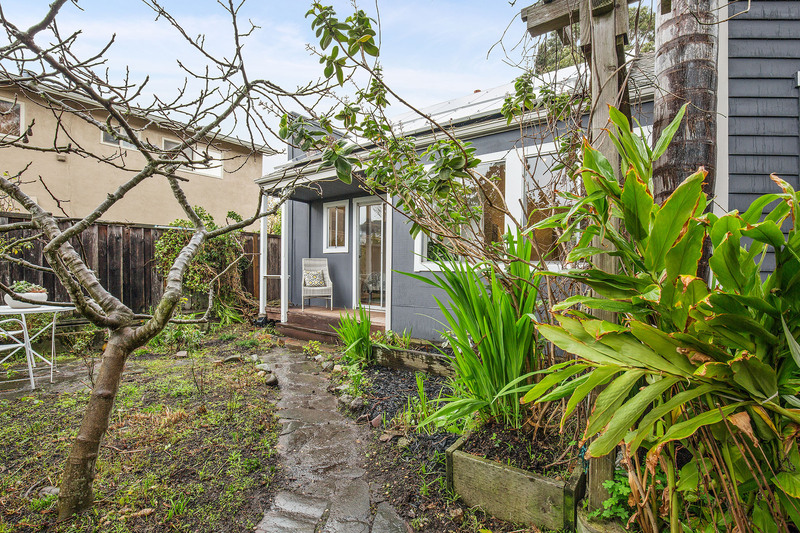 In the back of the garden is an inviting one-bedroom cottage with a high, beamed ceiling, living room and eat-in kitchen. 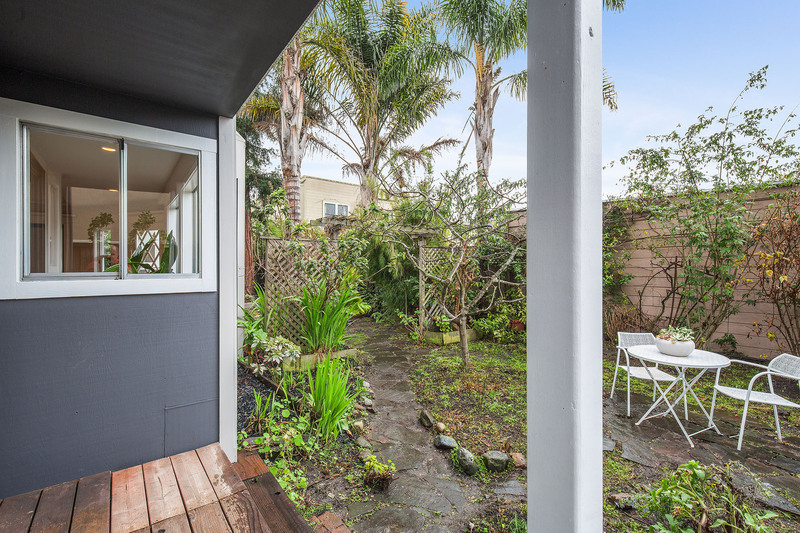 Sliding doors in the bedroom open out to a private garden with a pergola, palms and a potager. 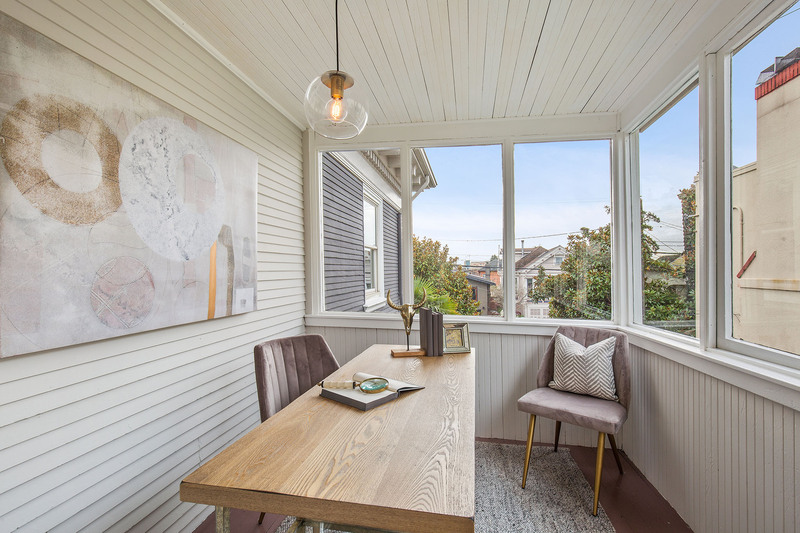 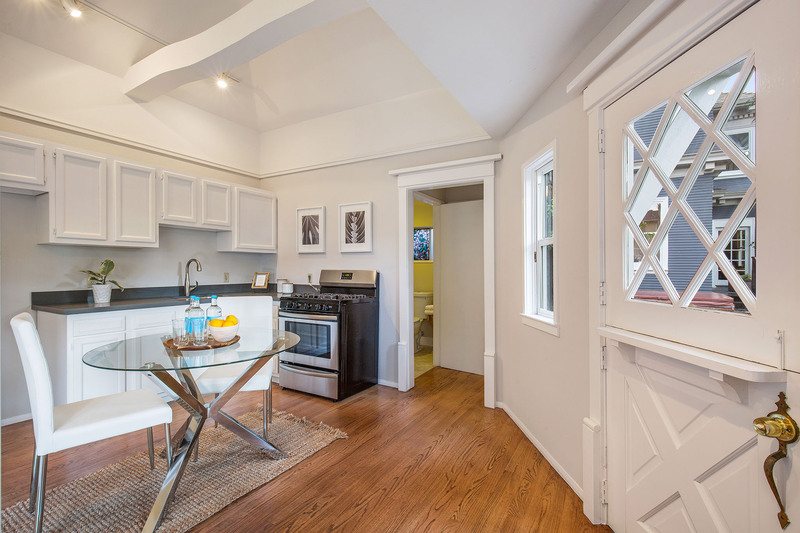 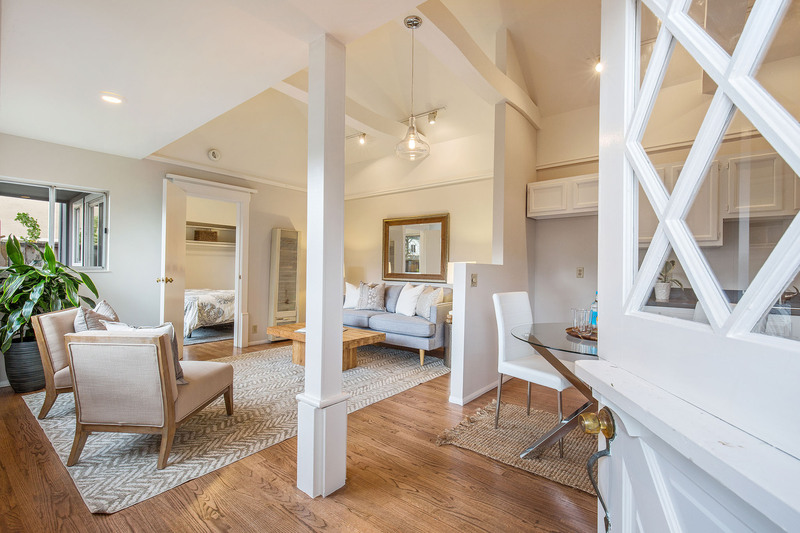 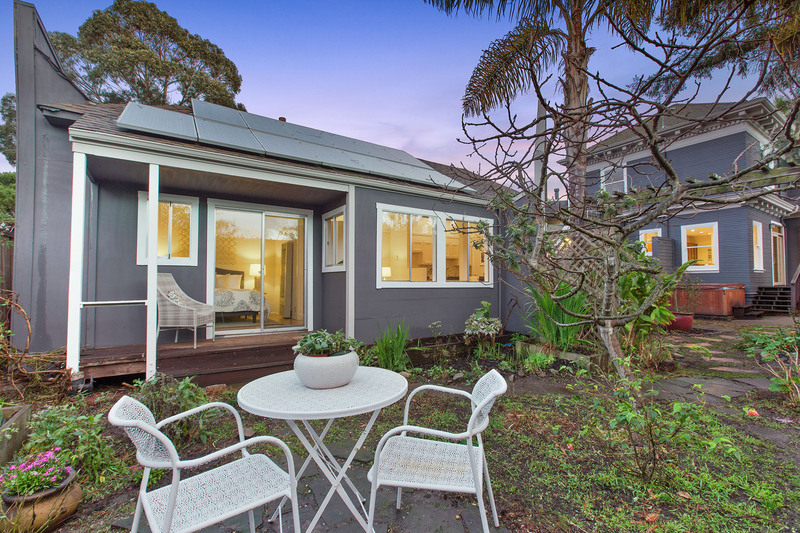 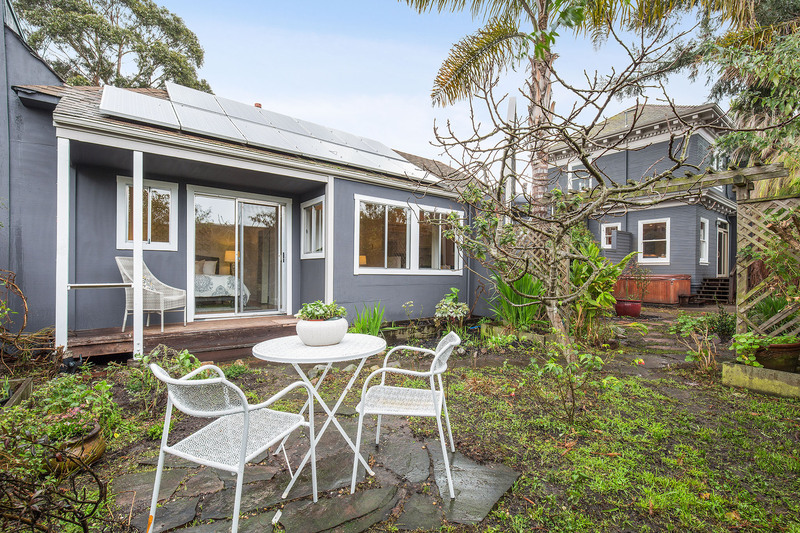 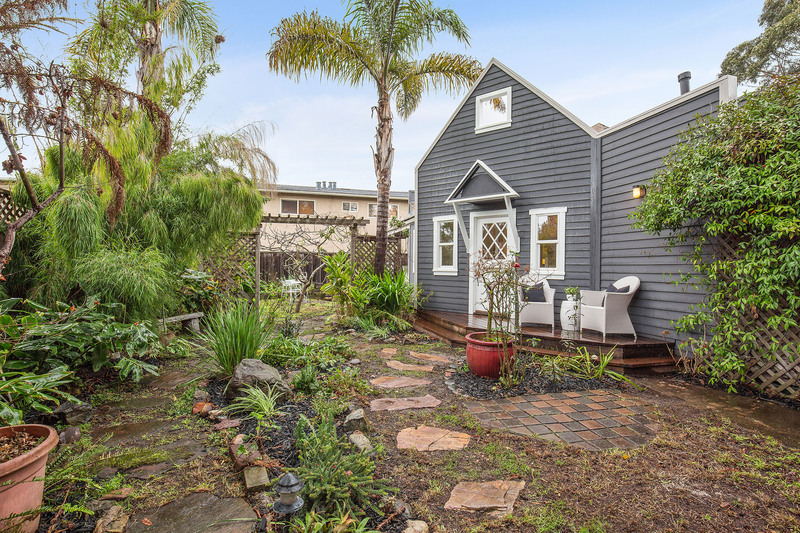 Its an enchanting little bungalow that could work equally well as an in-law apartment, au-pair quarters or as an income-producing rental. 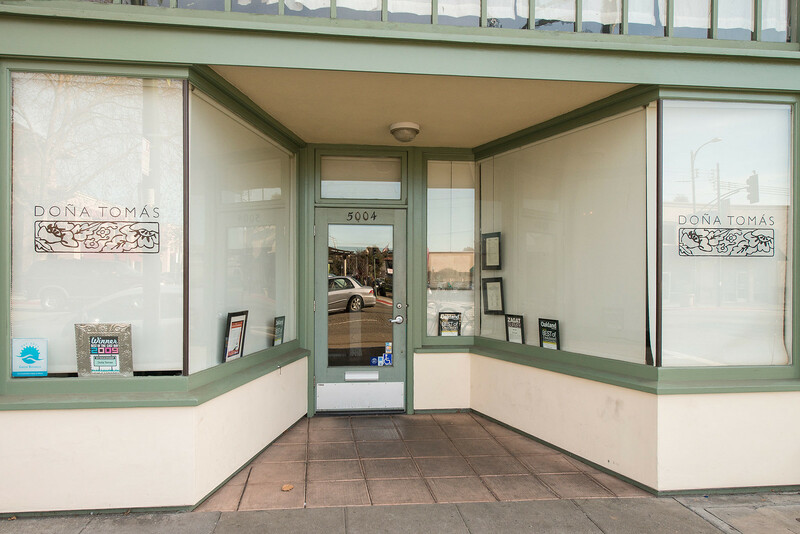 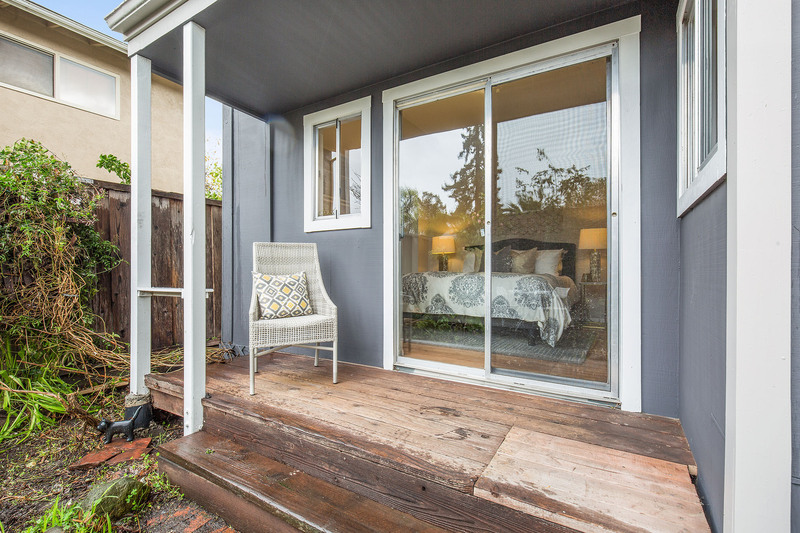 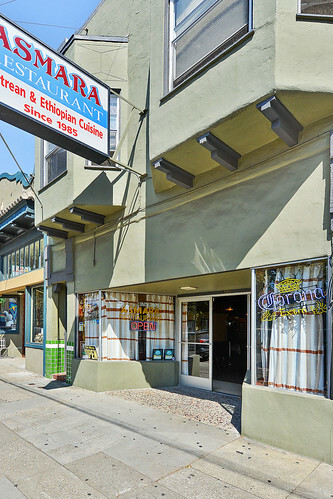 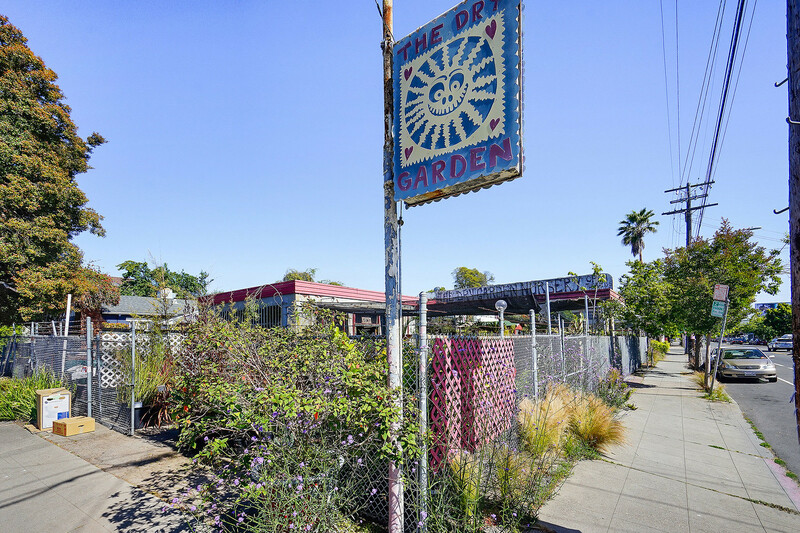 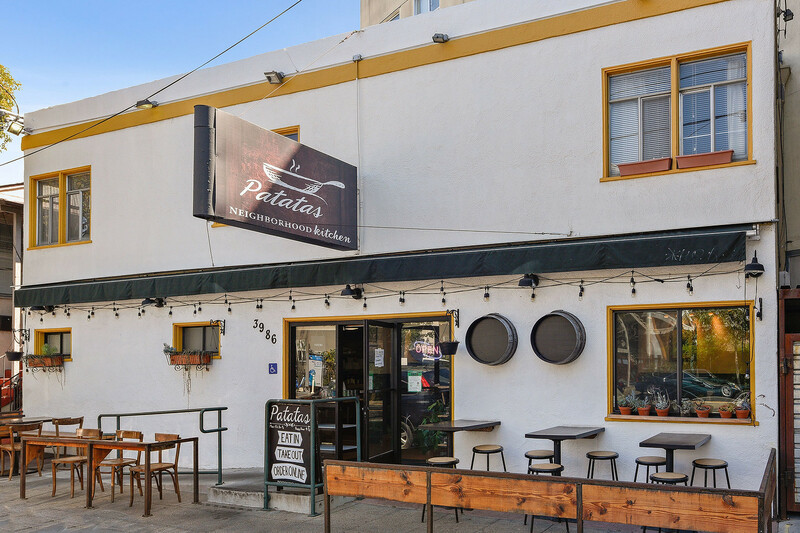 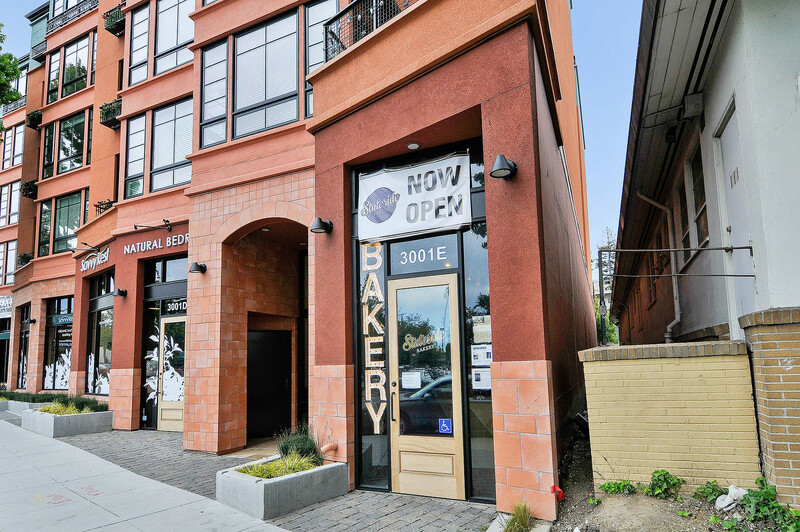 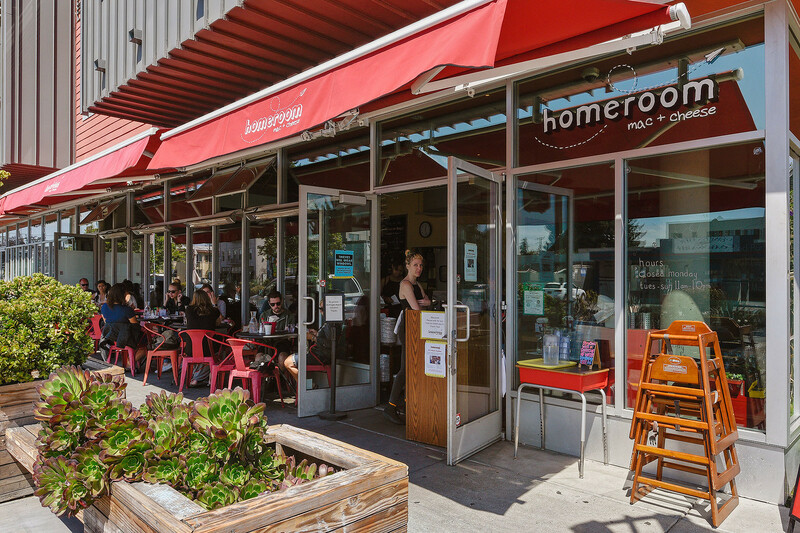 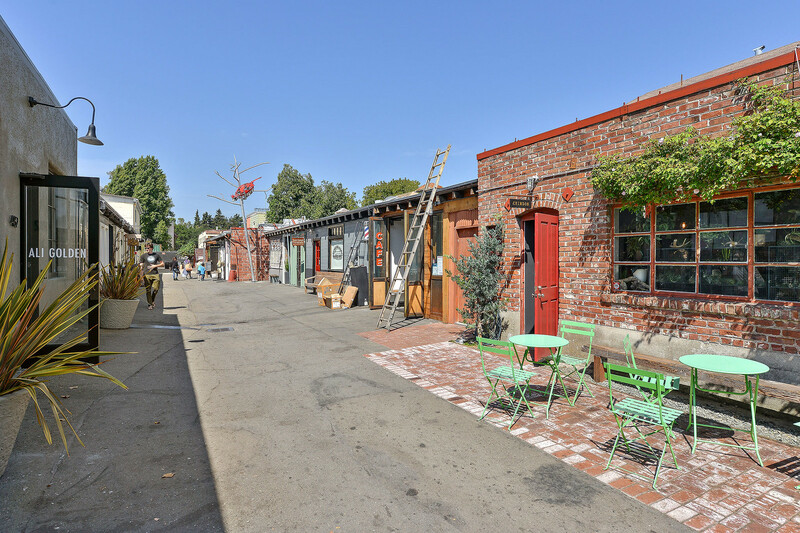 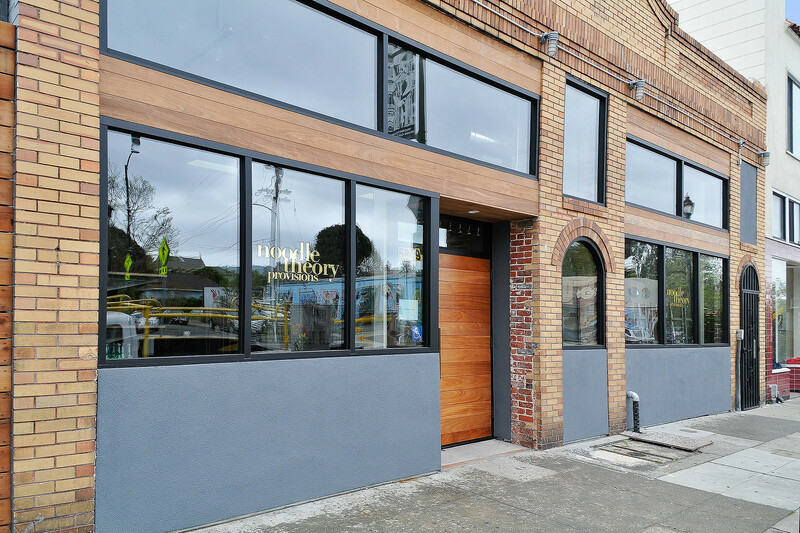 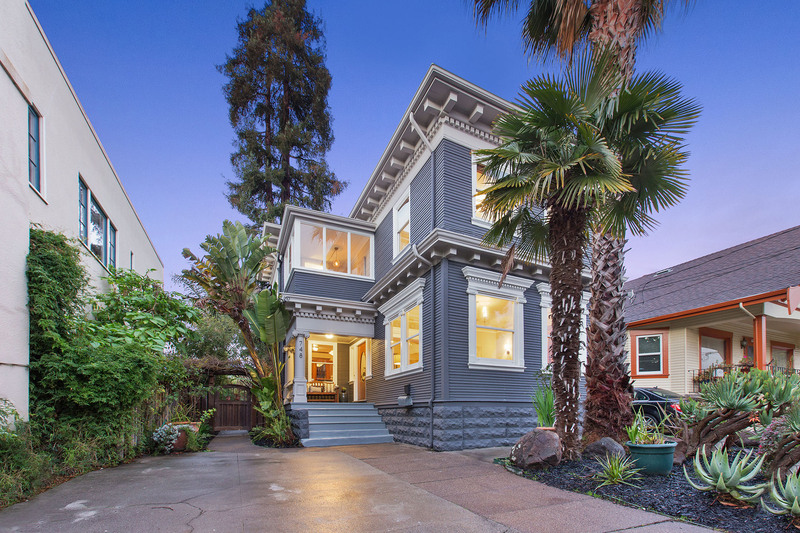 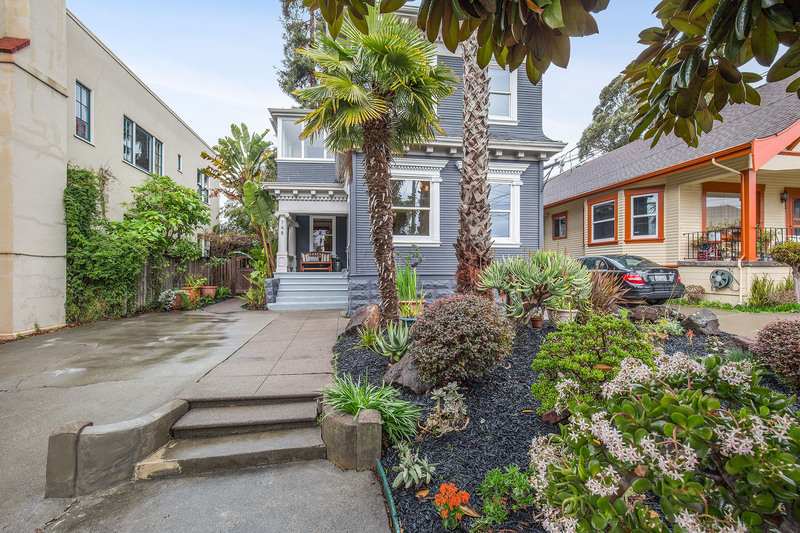 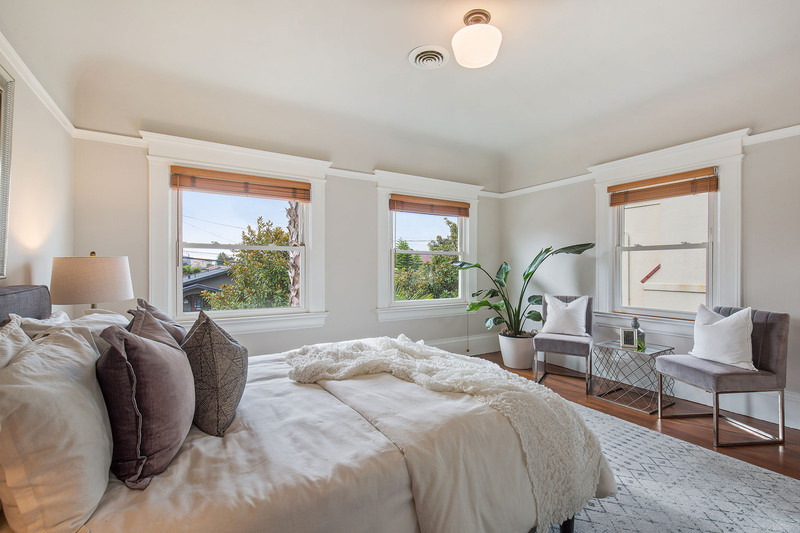 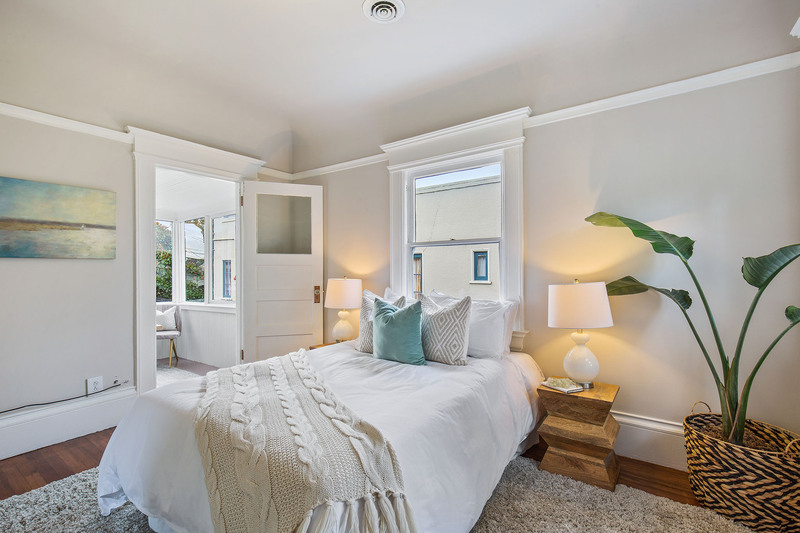 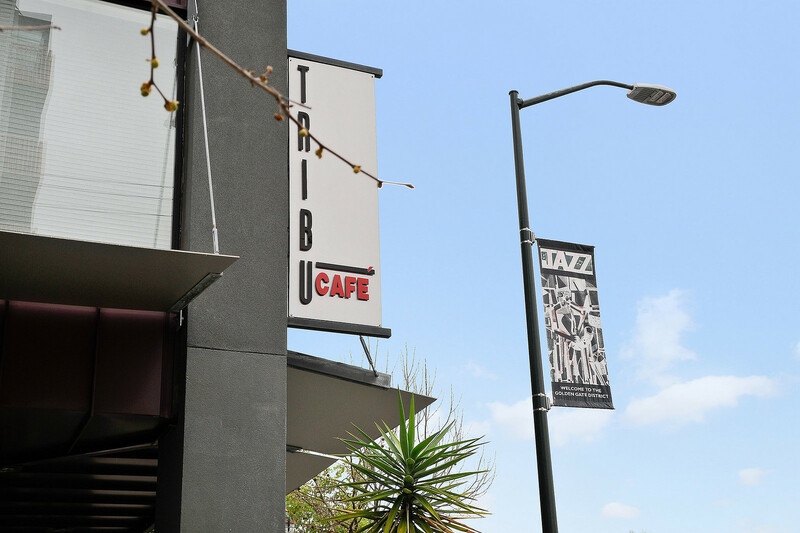 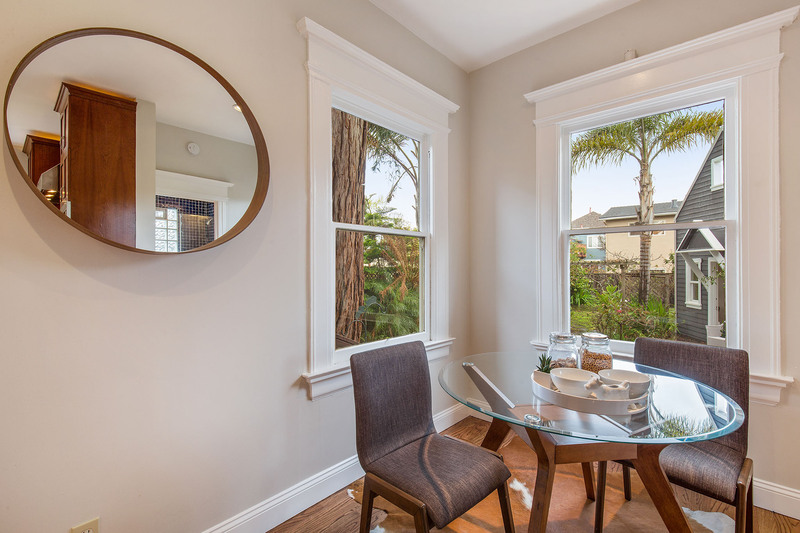 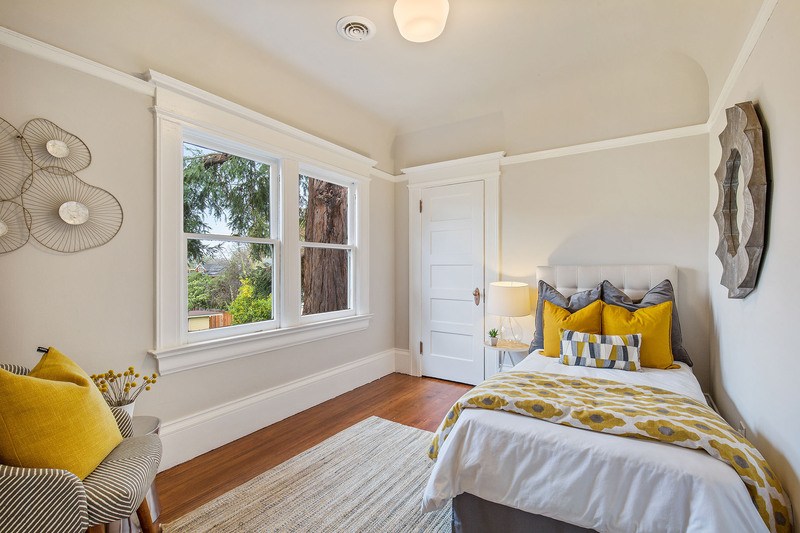 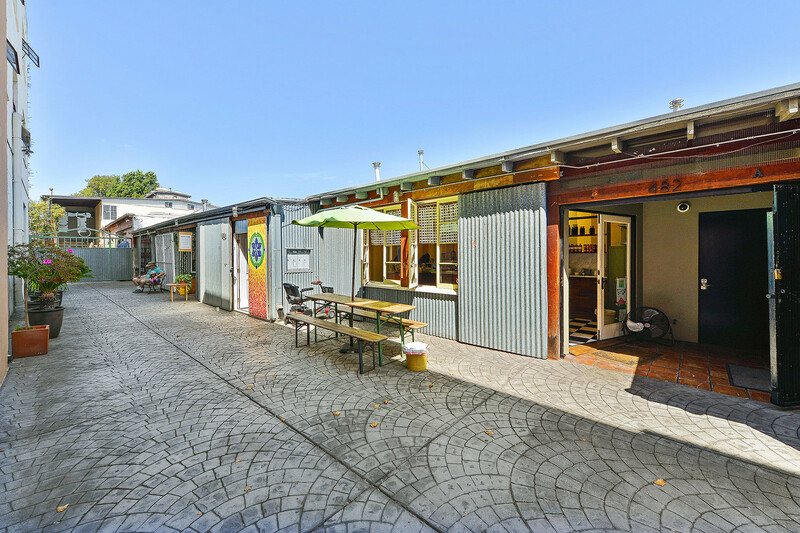 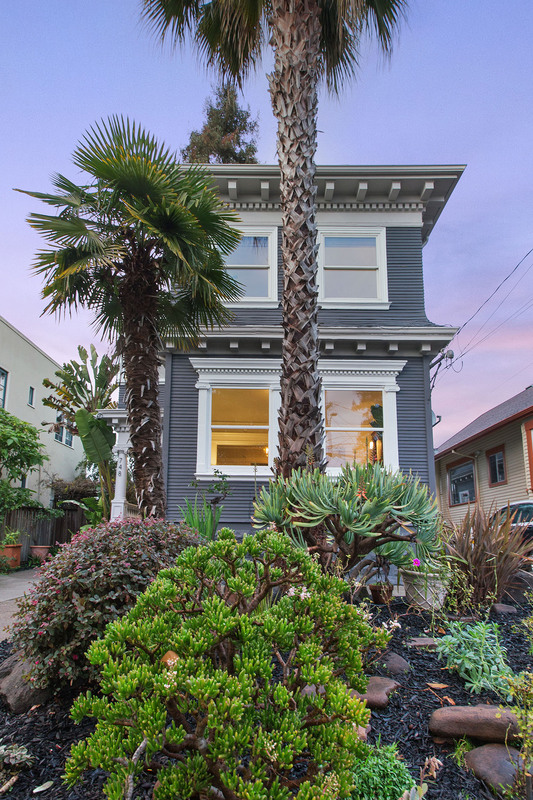 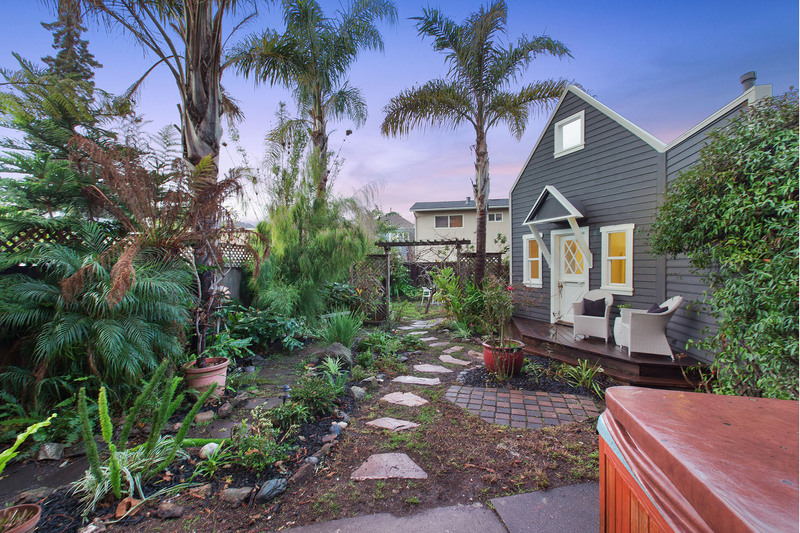 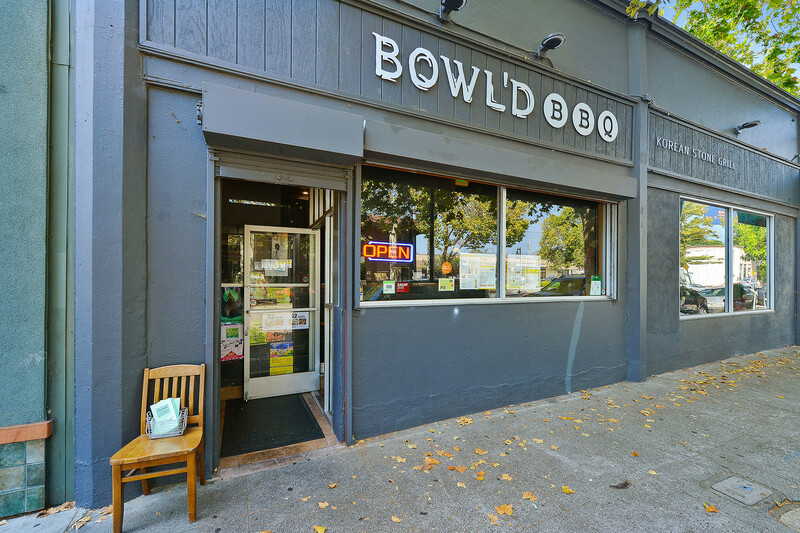 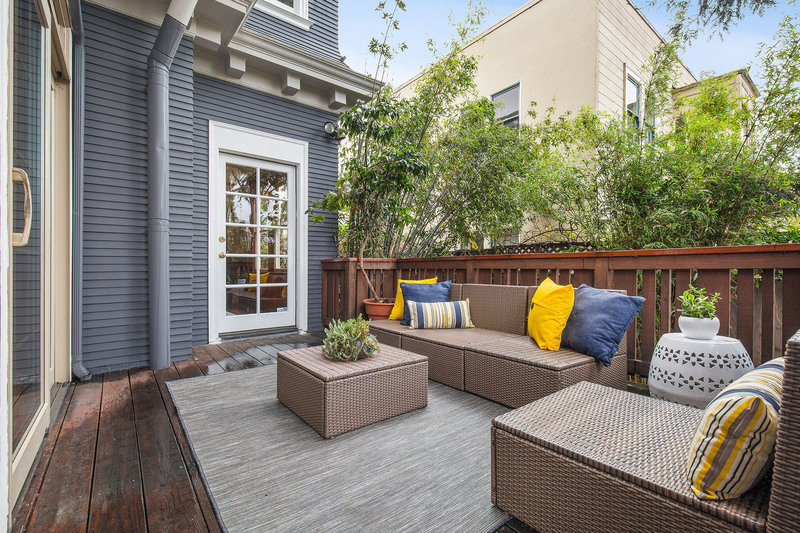 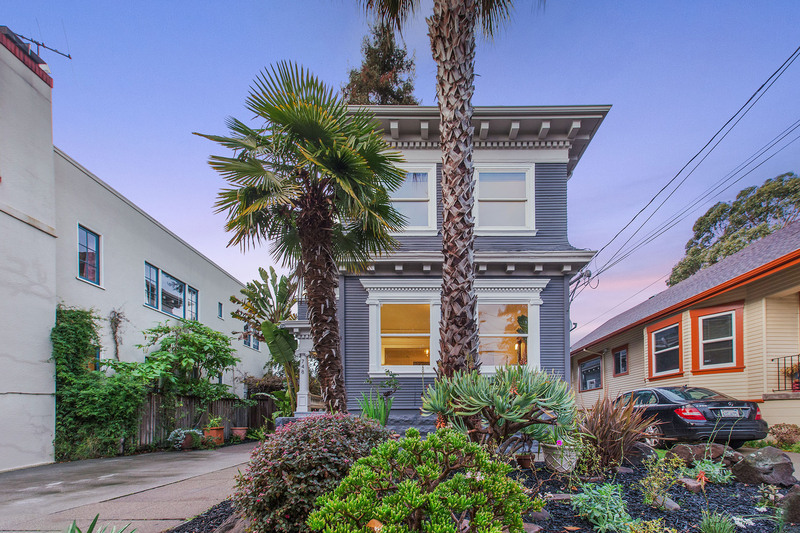 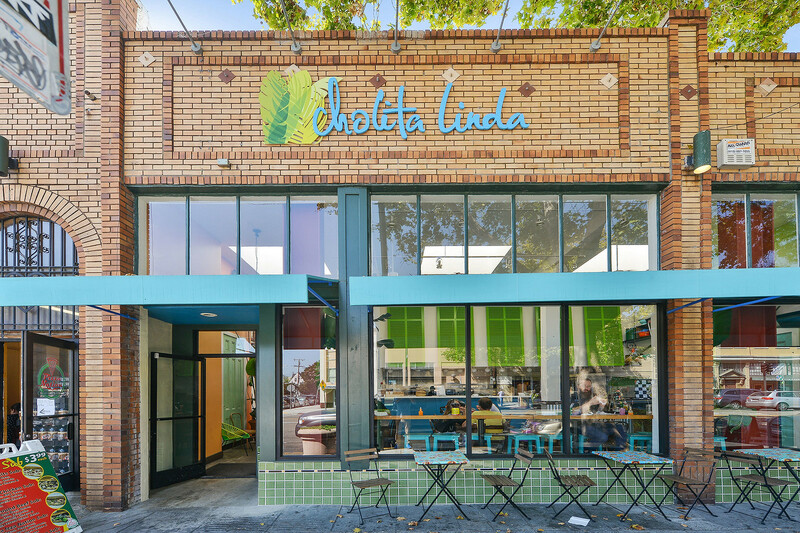 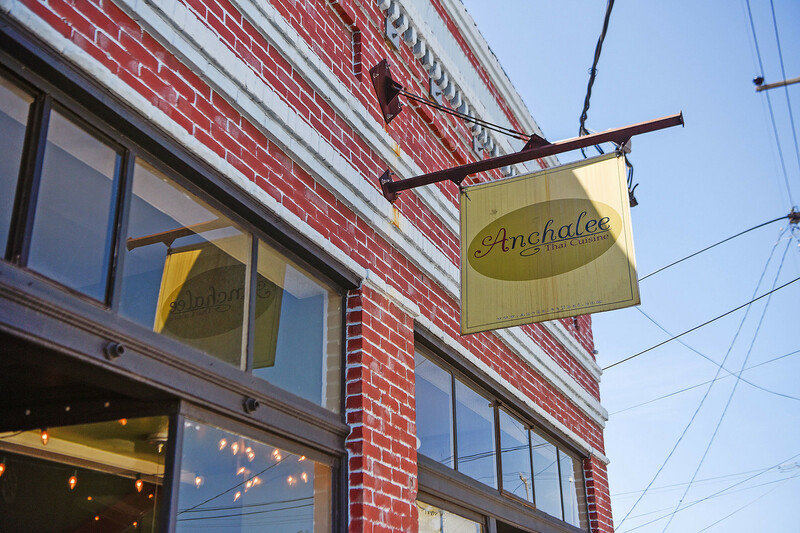 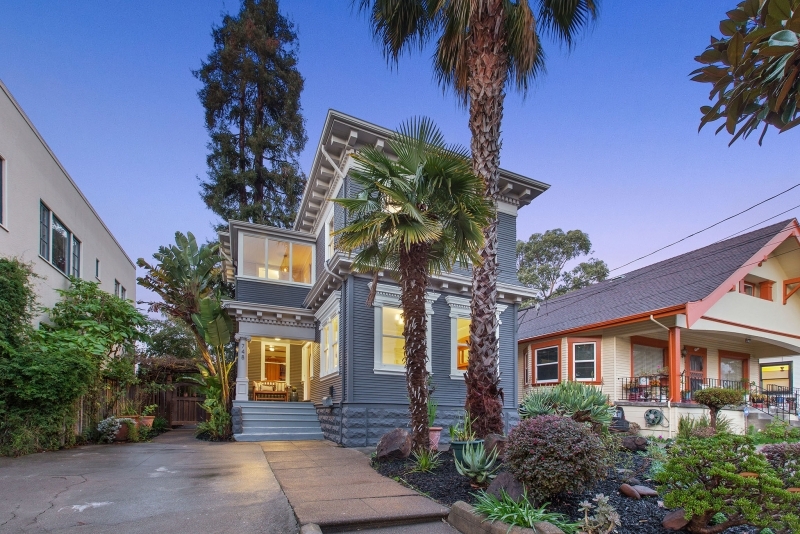 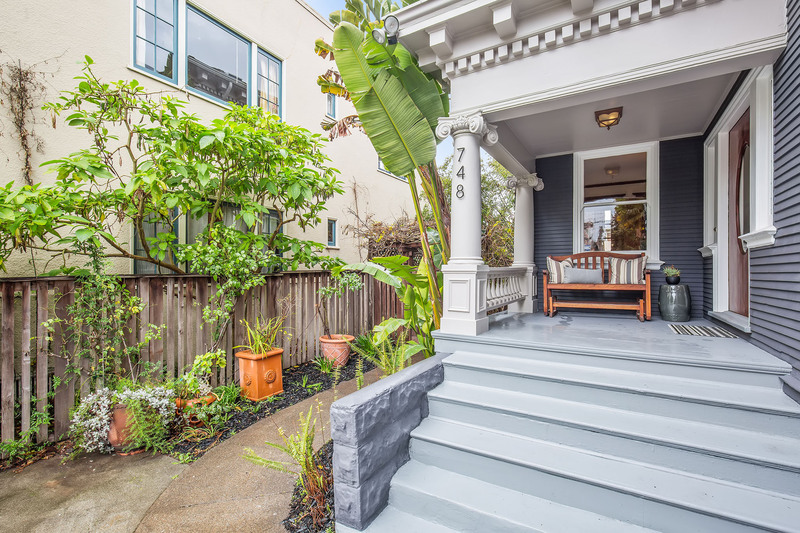 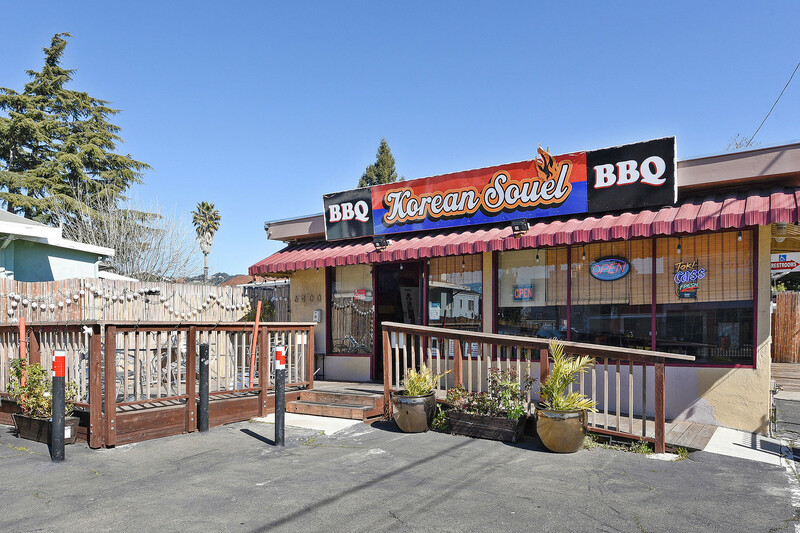 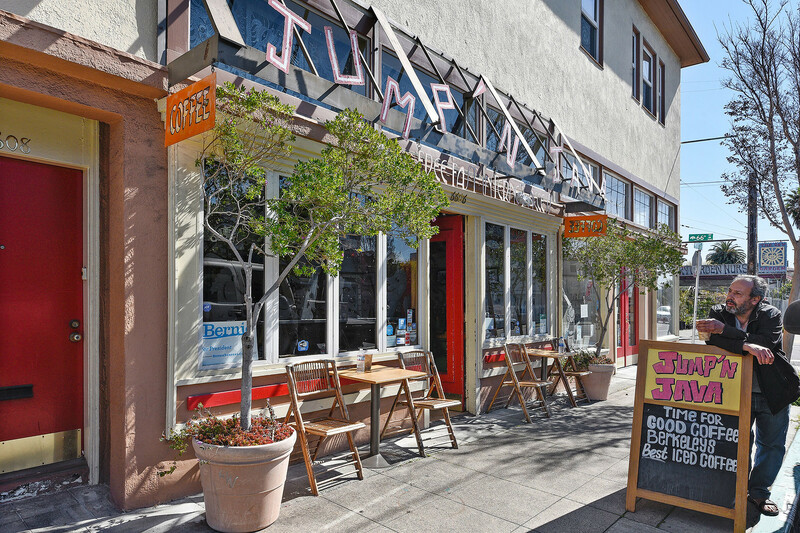 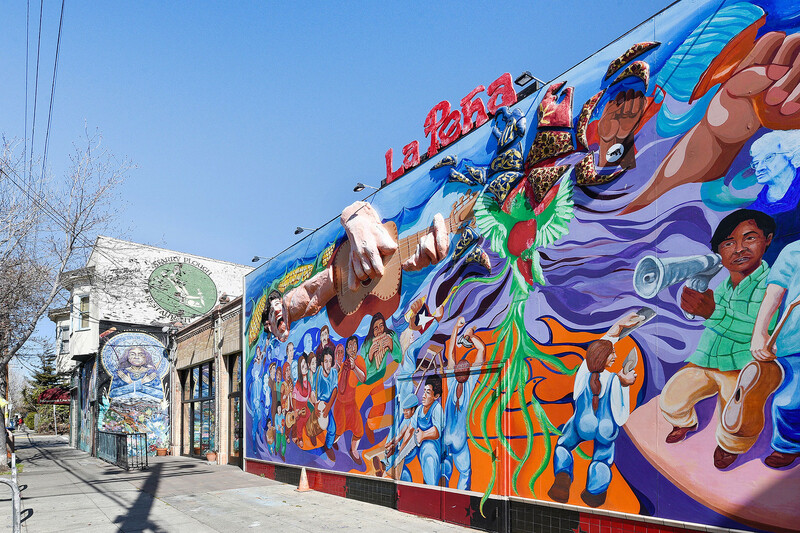 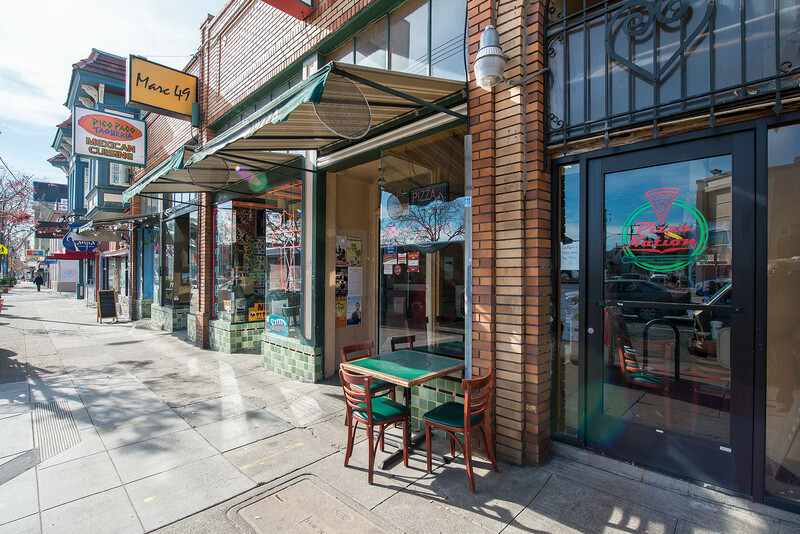 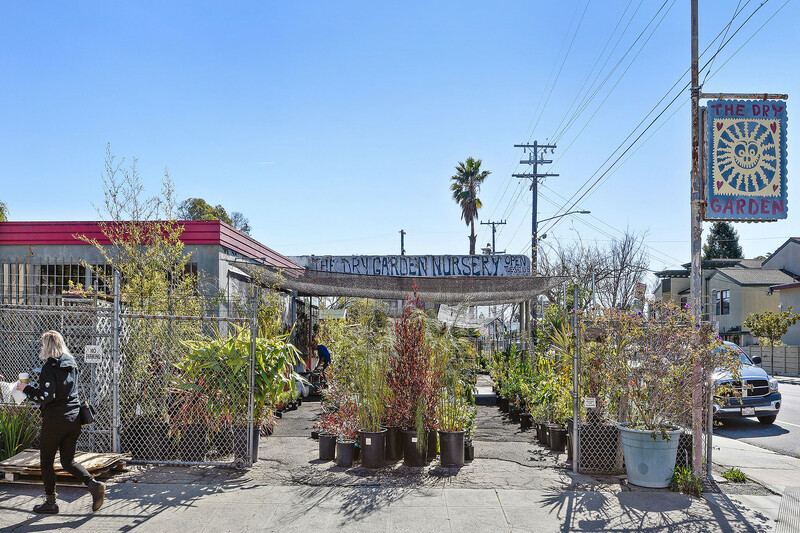 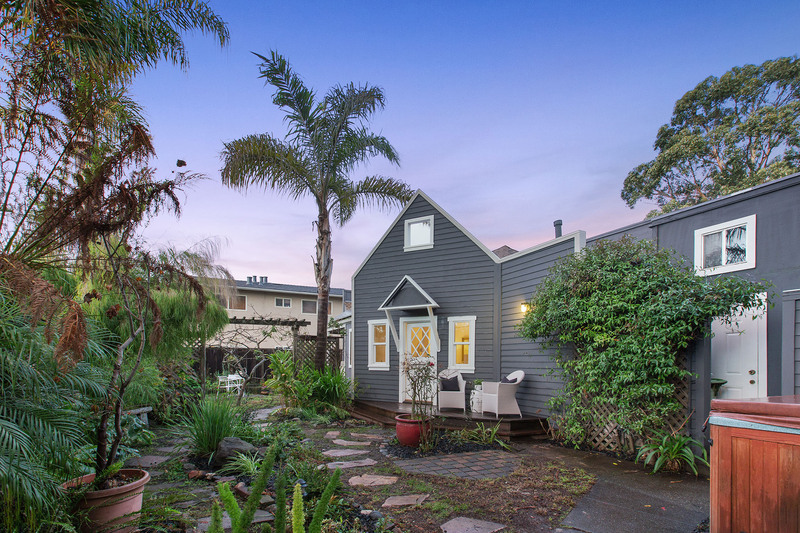 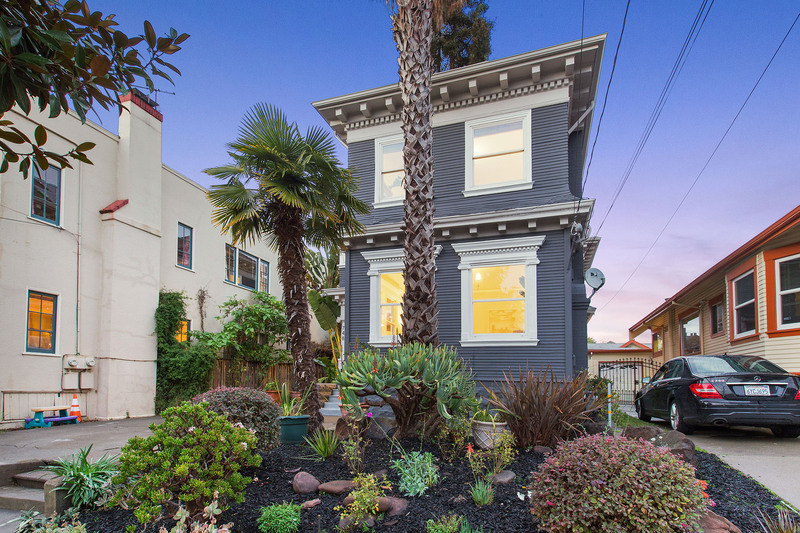 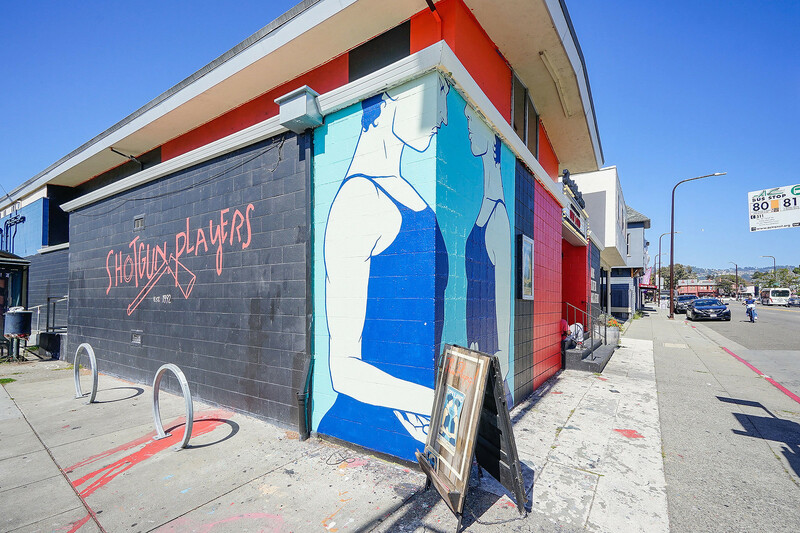 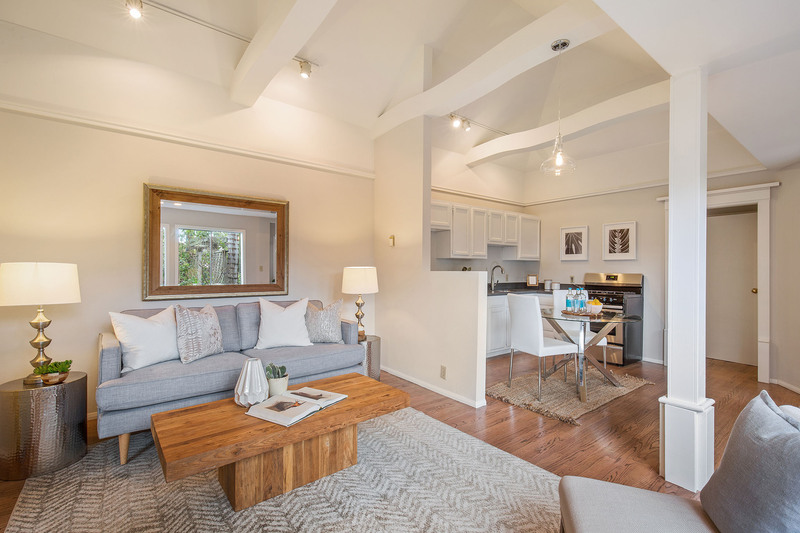 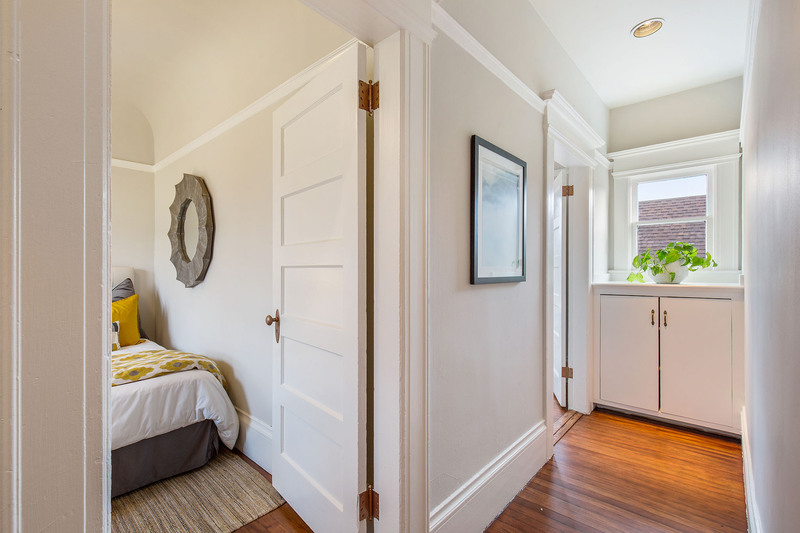 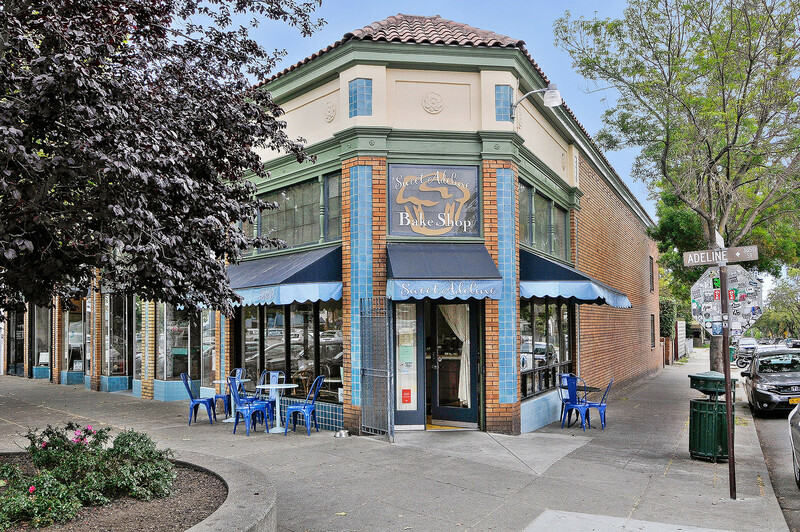 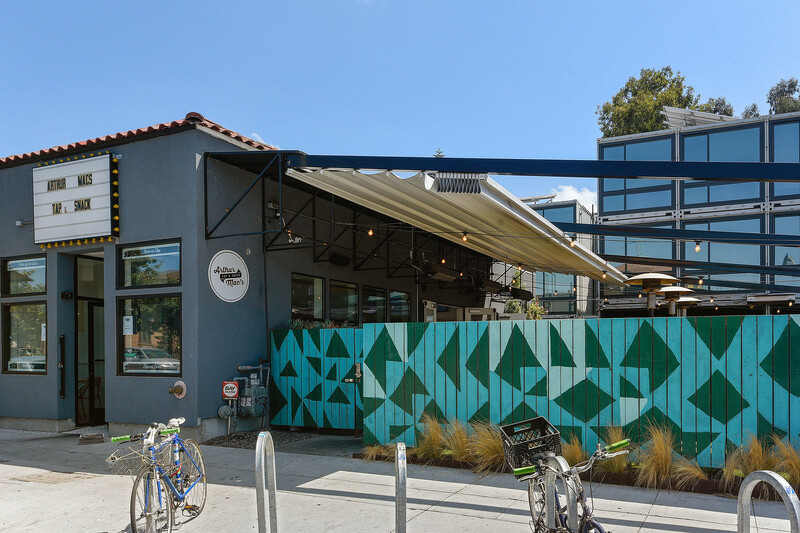 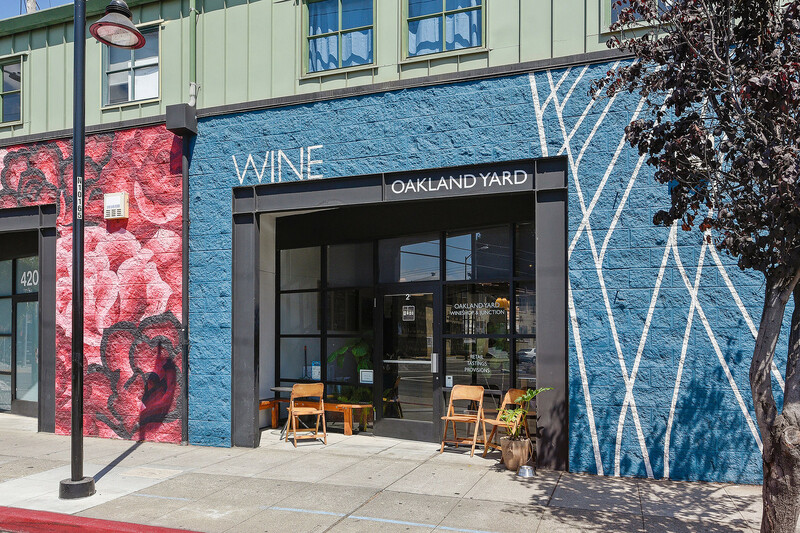 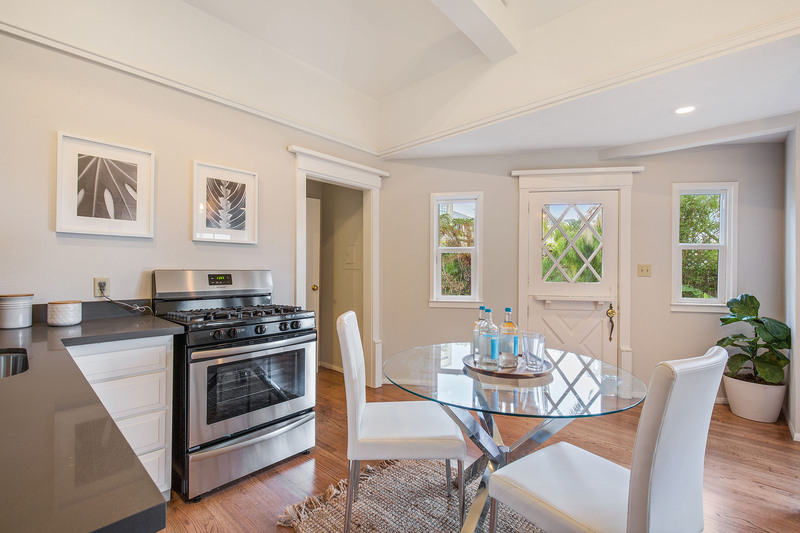 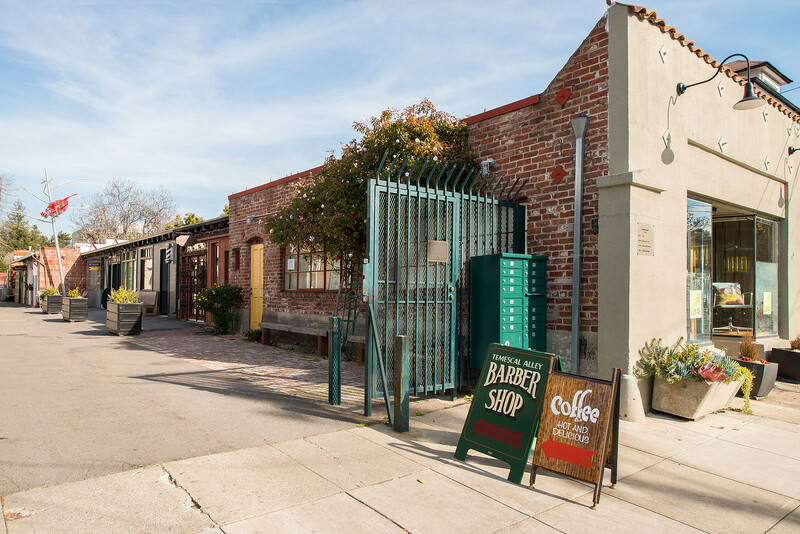 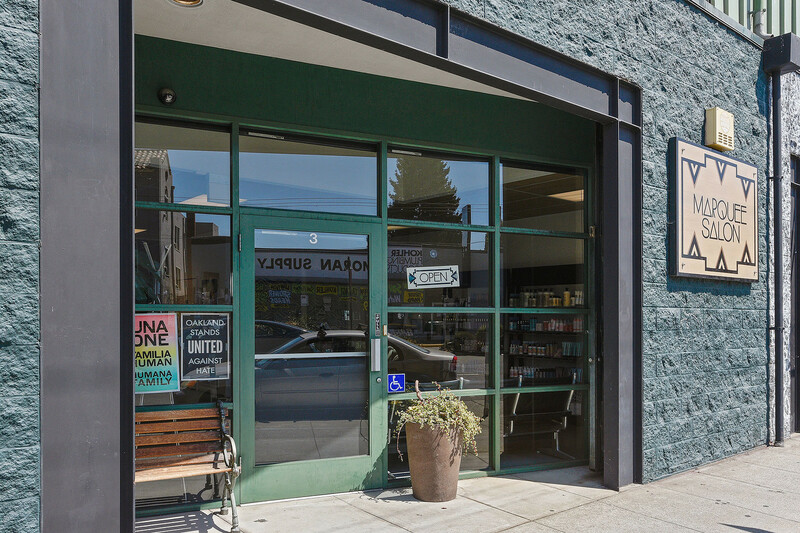 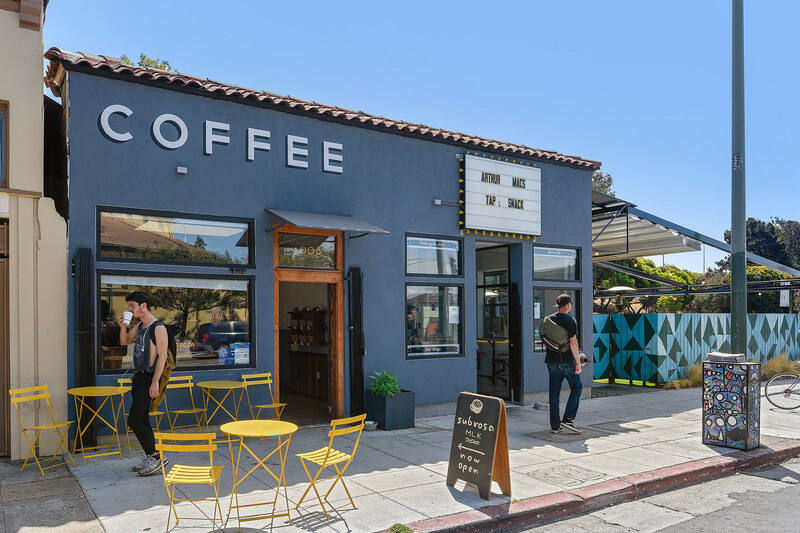 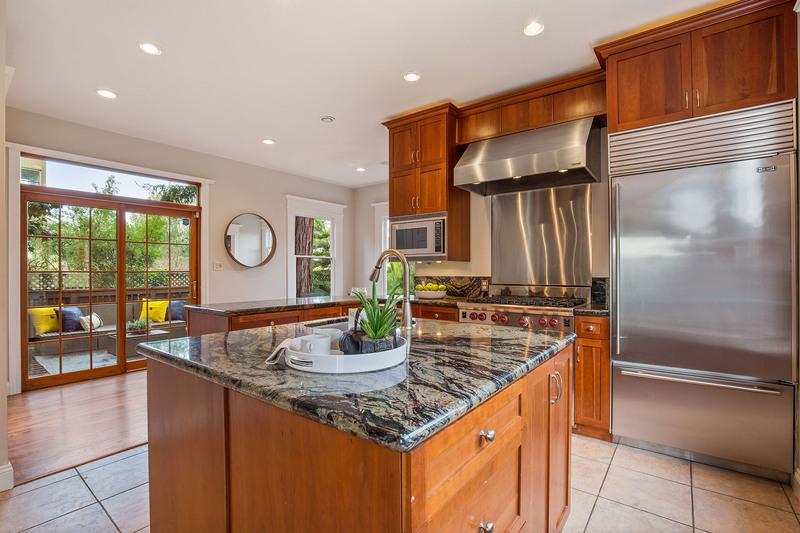 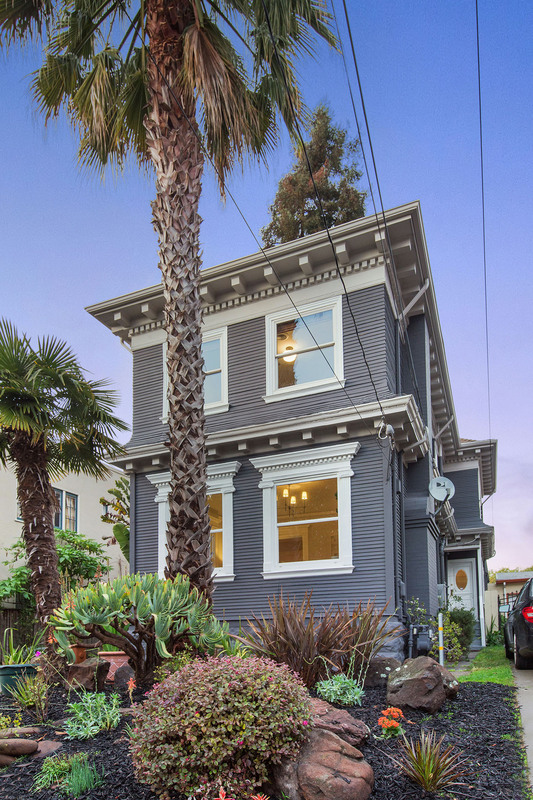 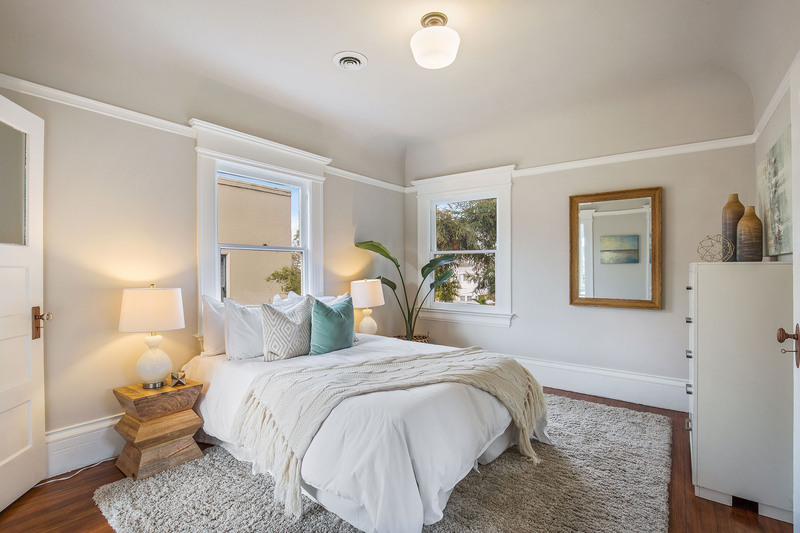 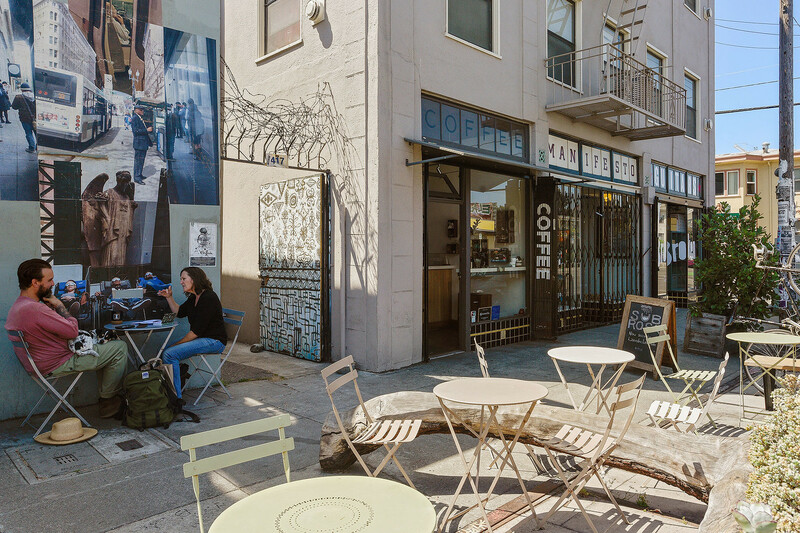 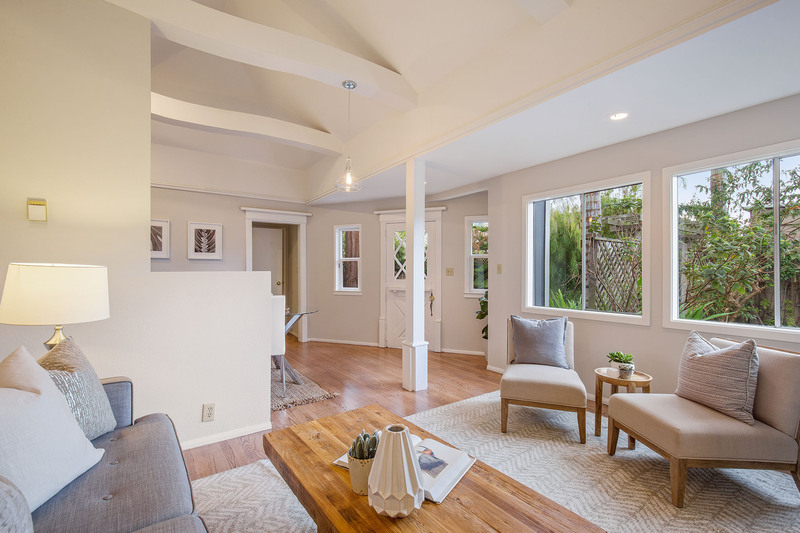 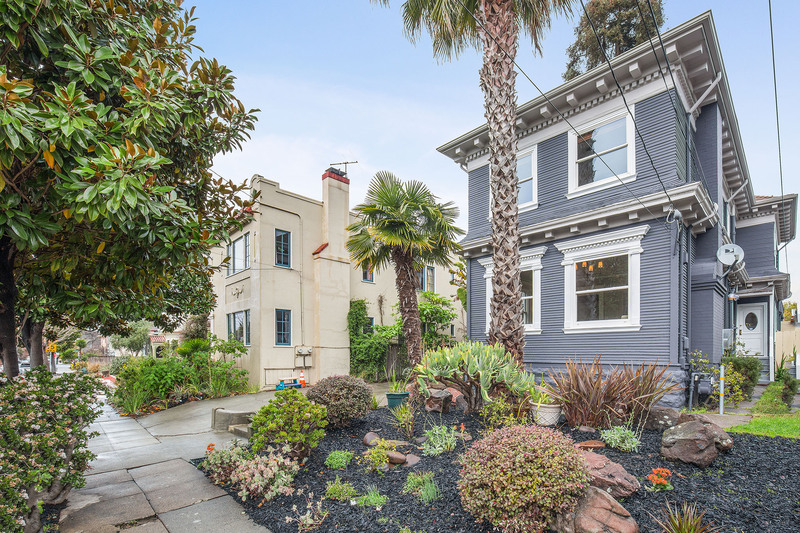 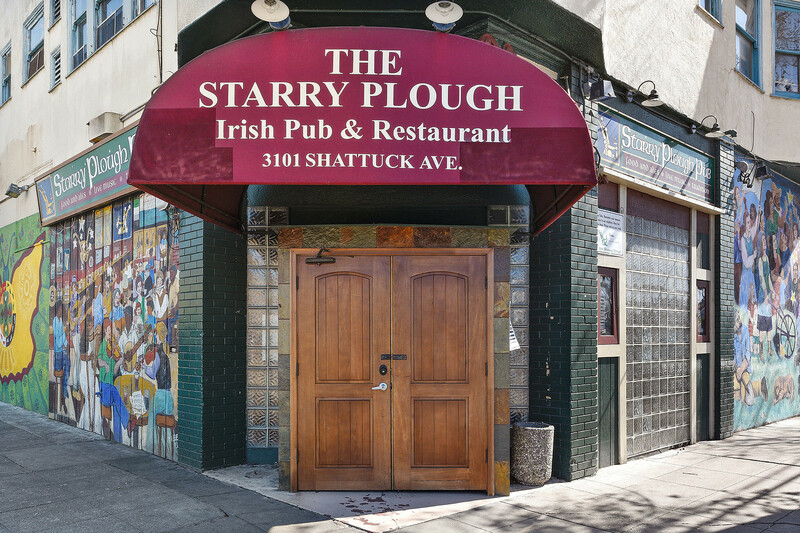 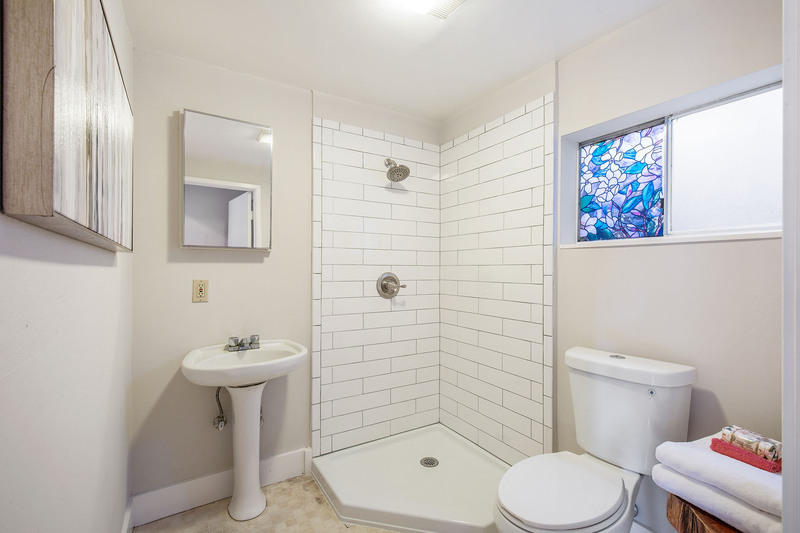 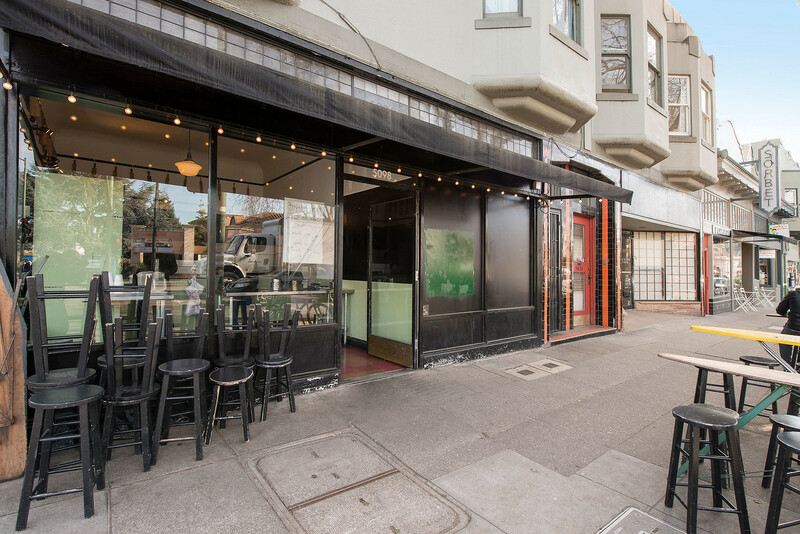 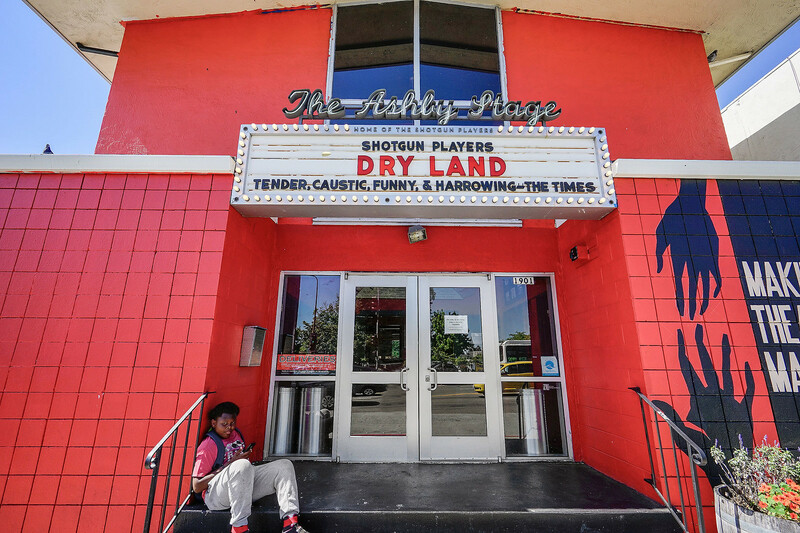 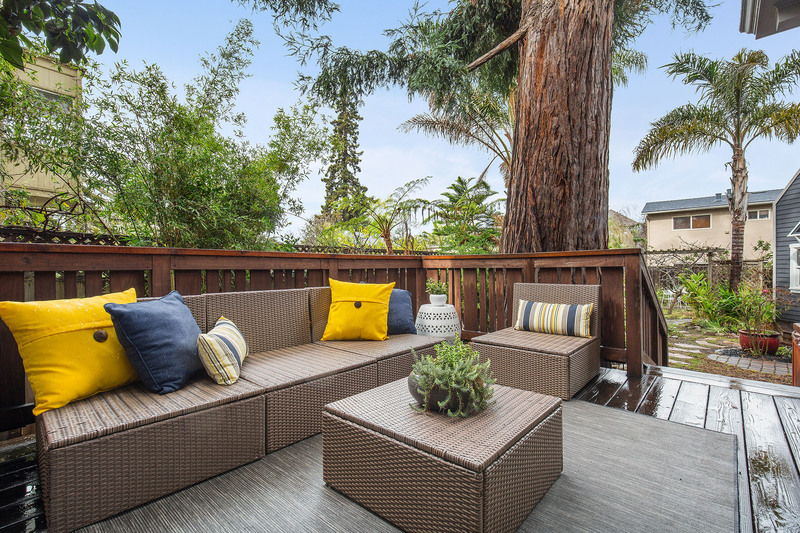 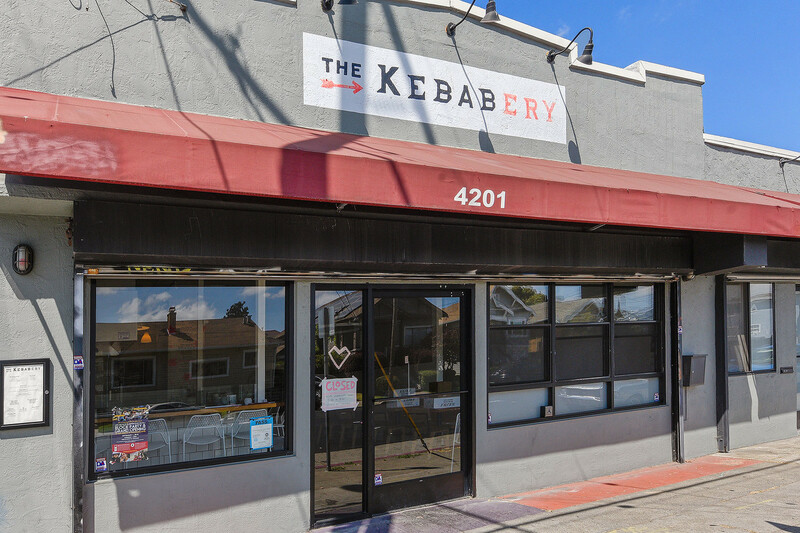 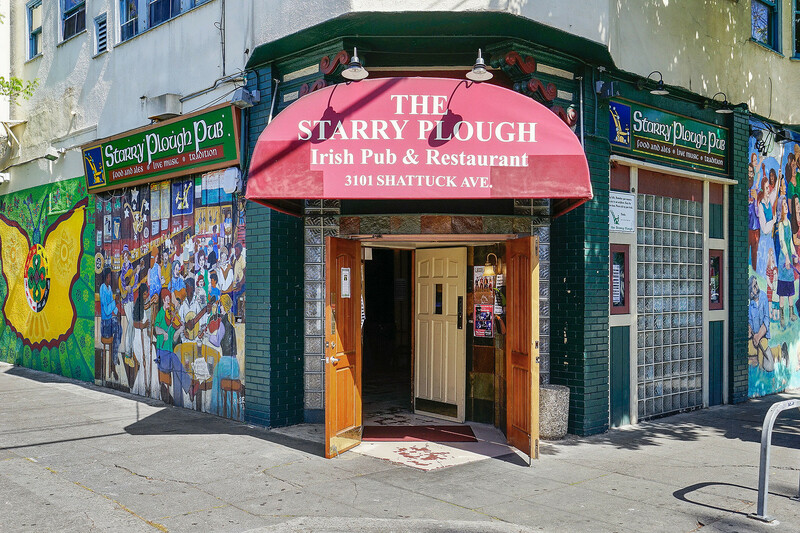 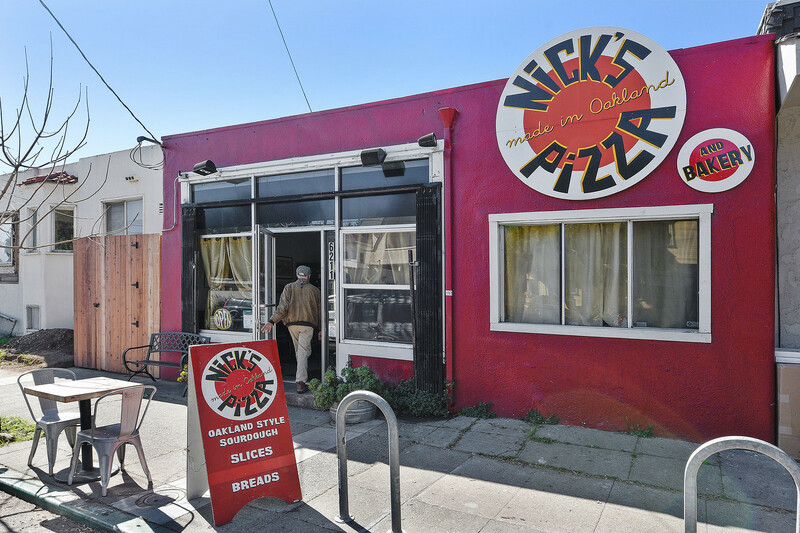 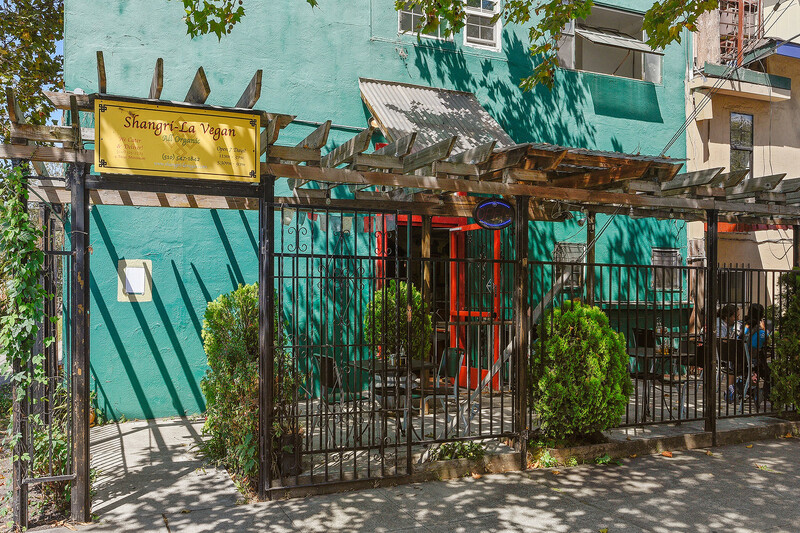 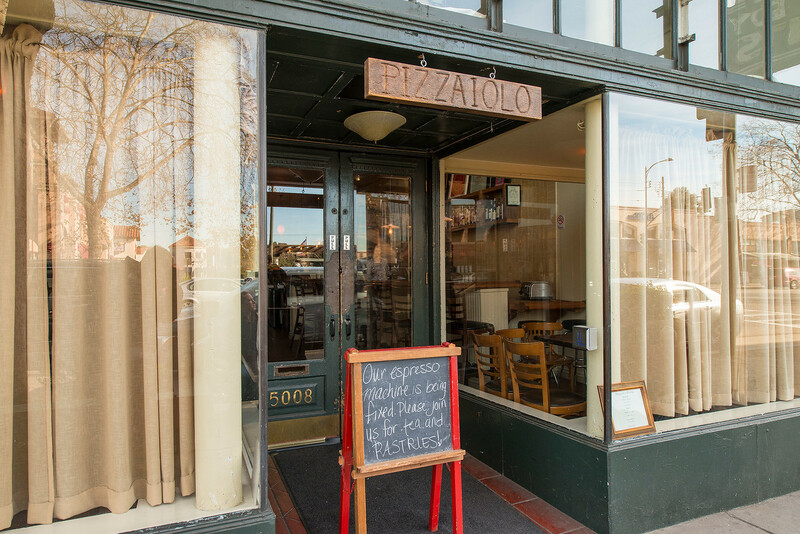 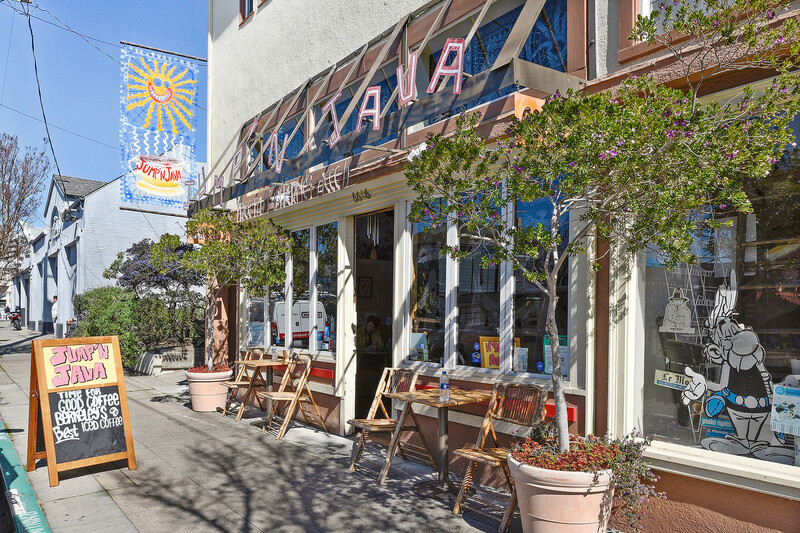 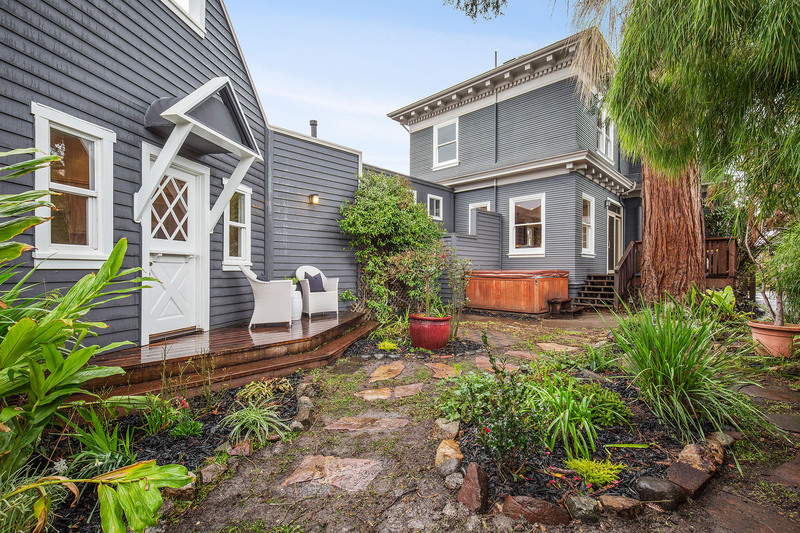 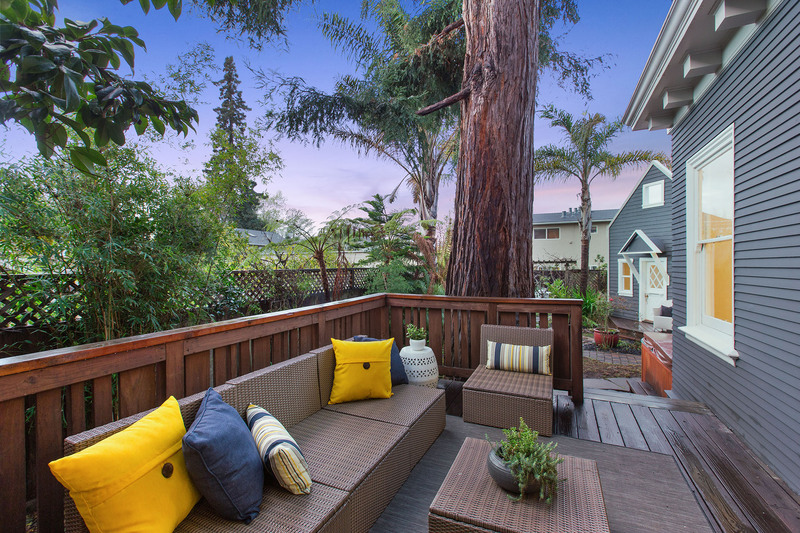 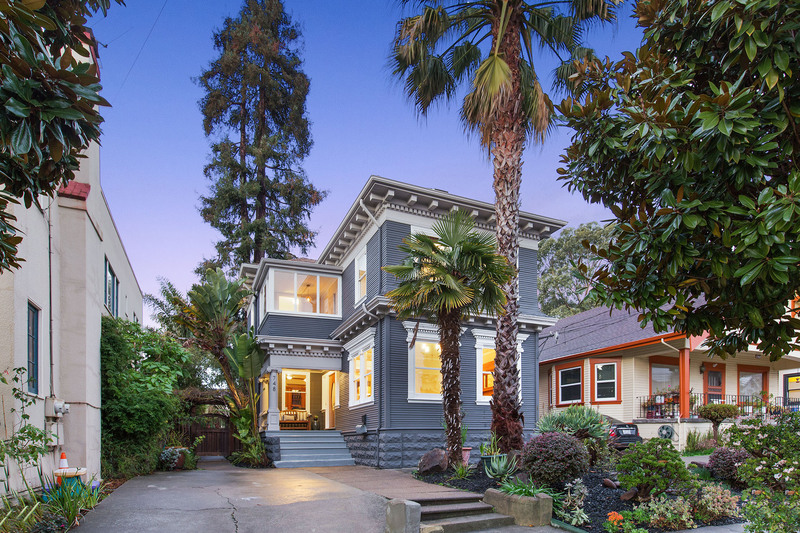 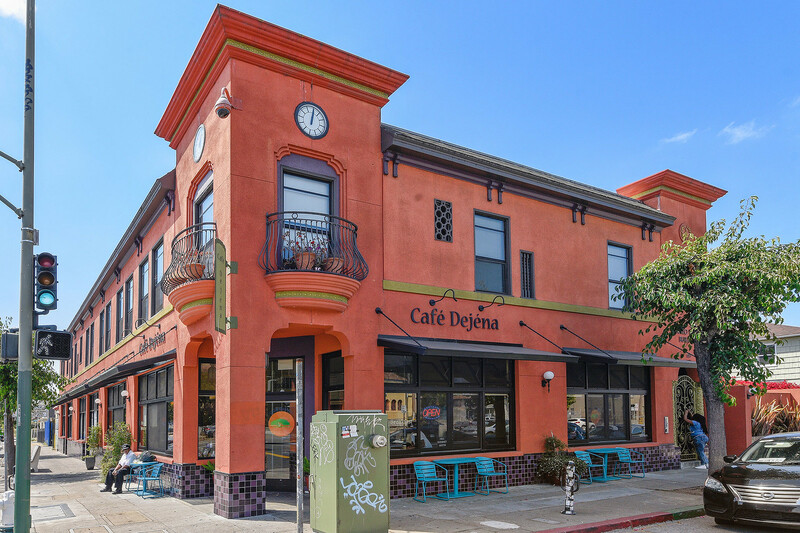 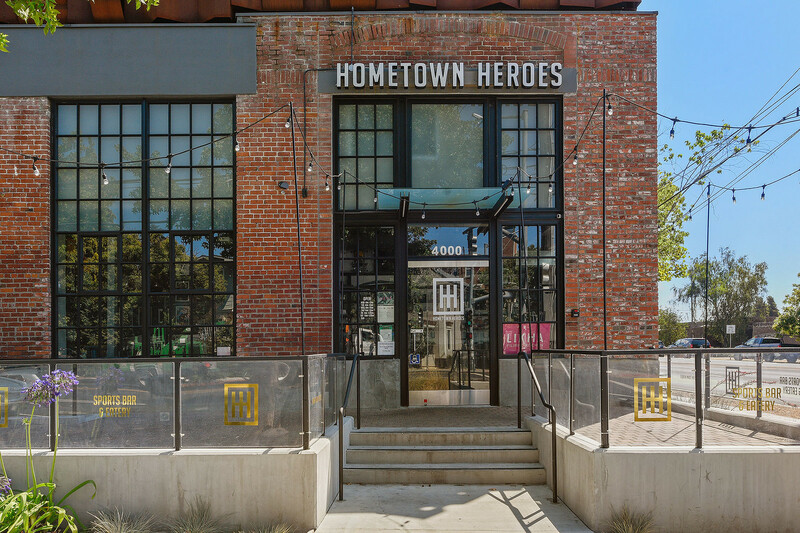 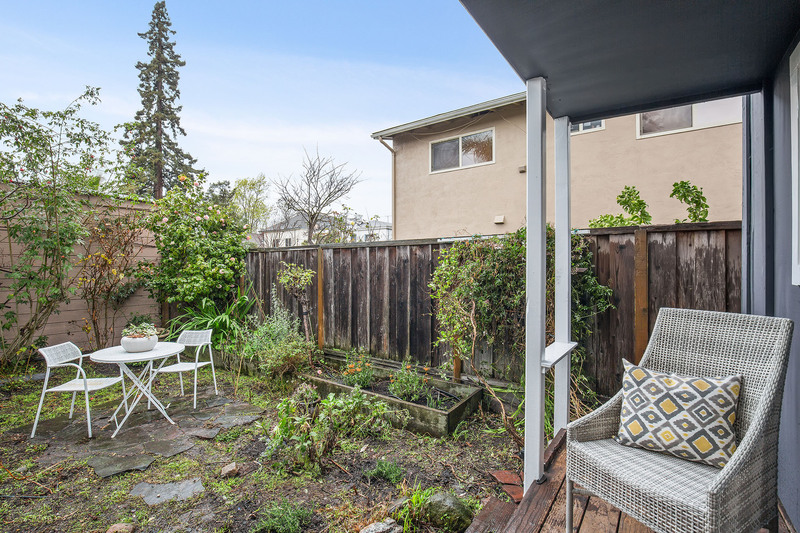 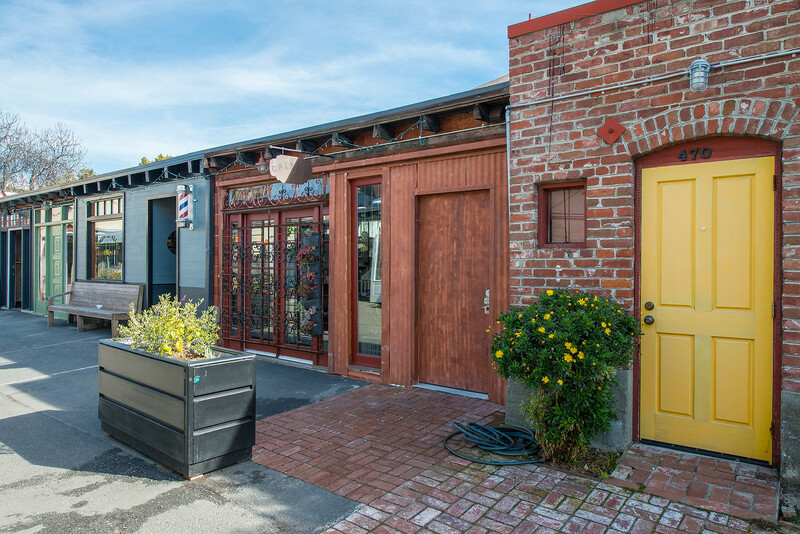 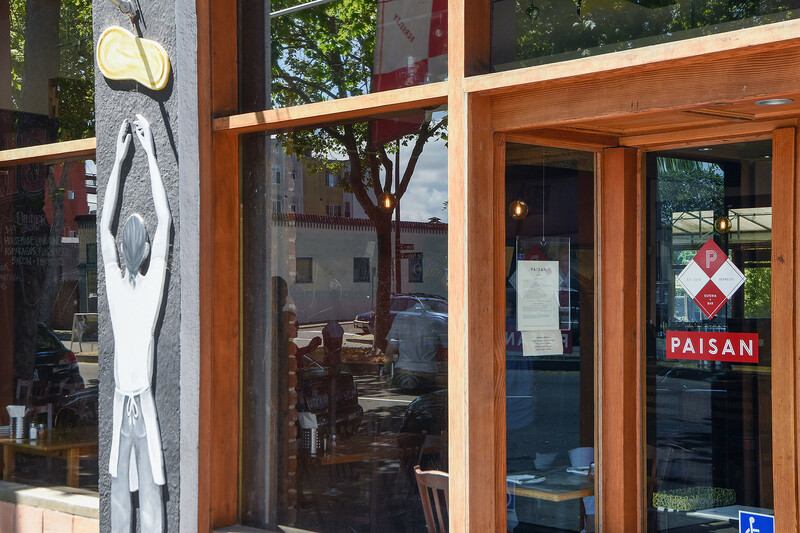 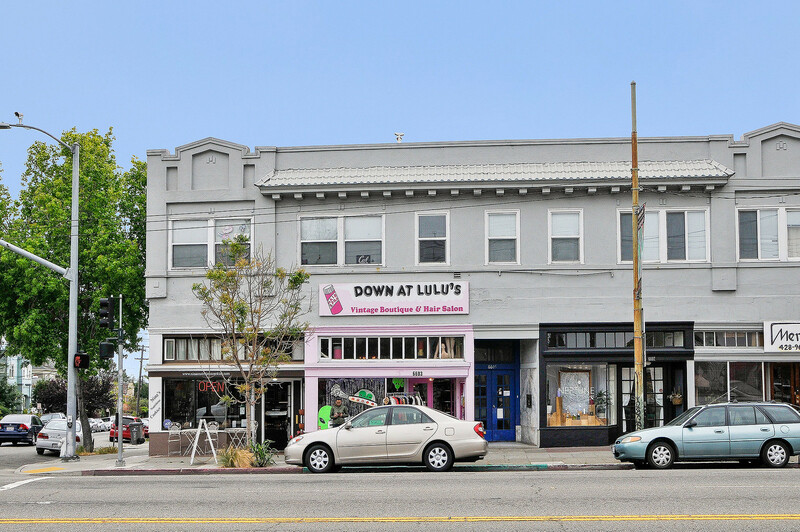 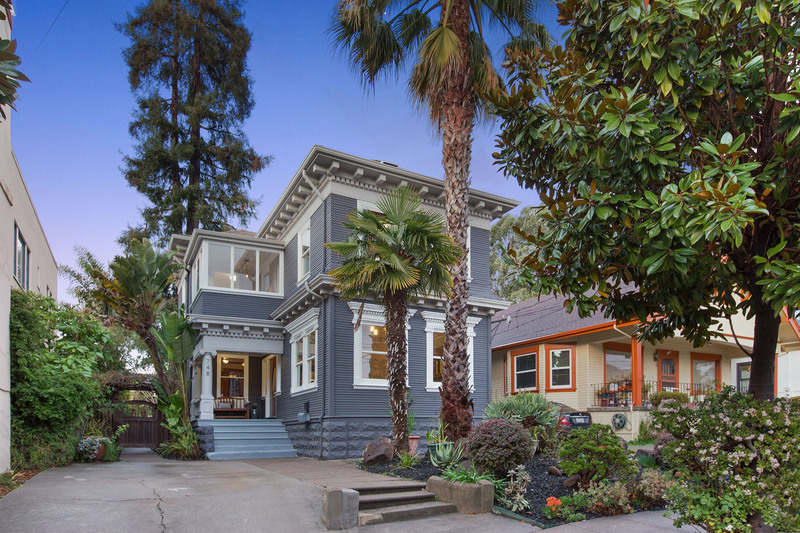 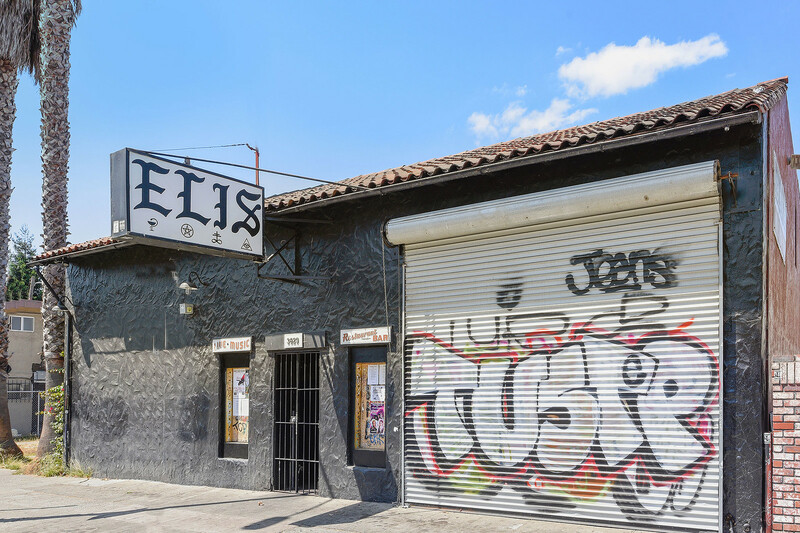 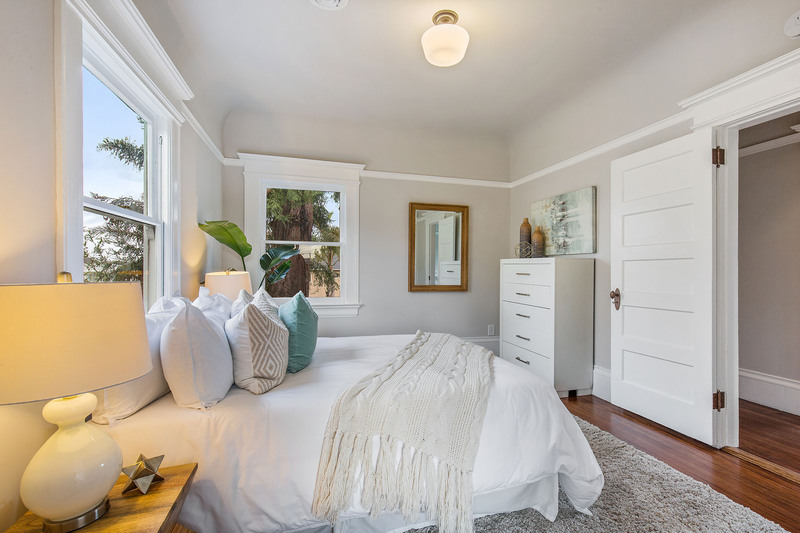 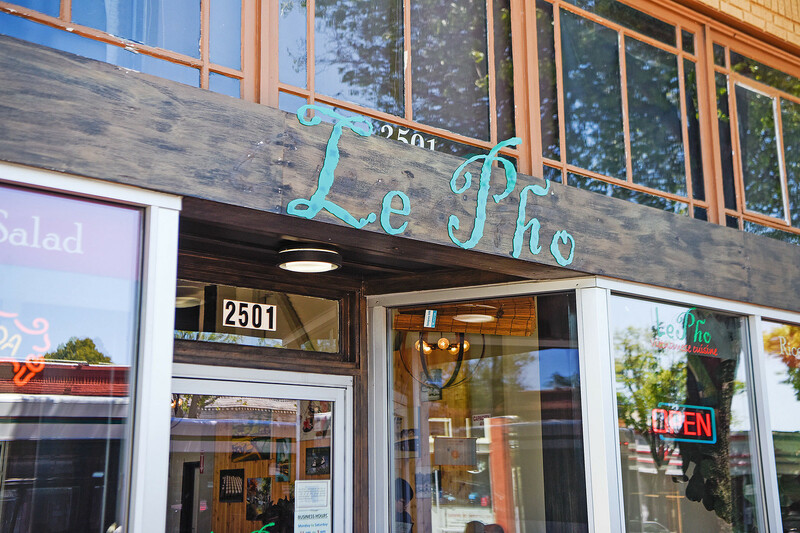 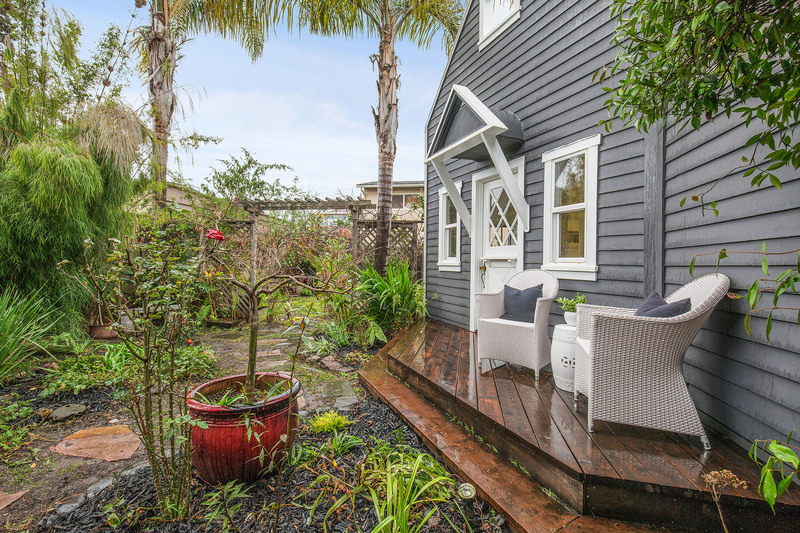 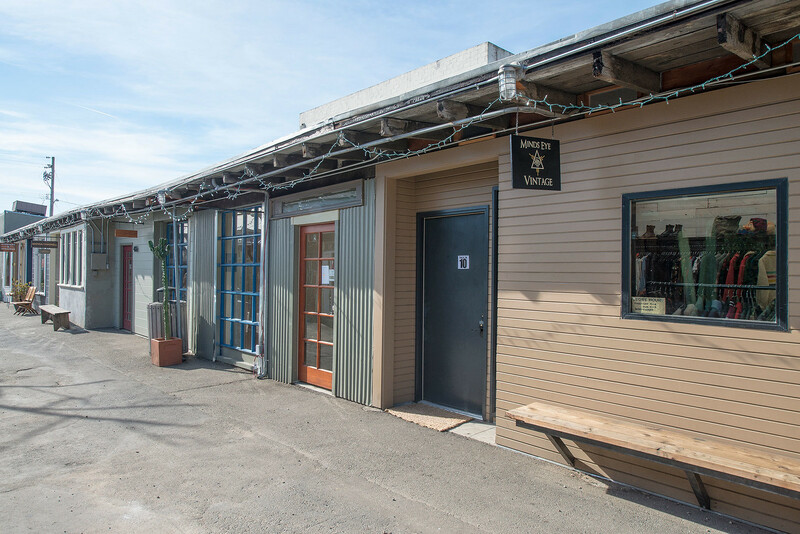 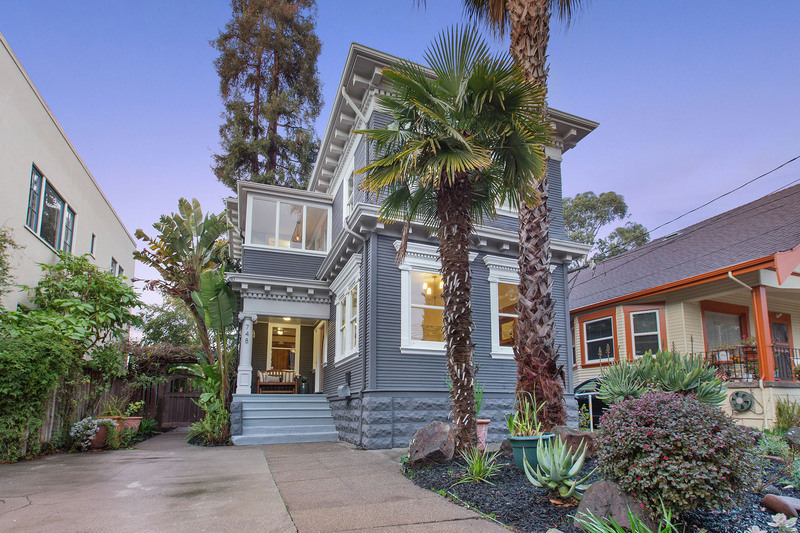 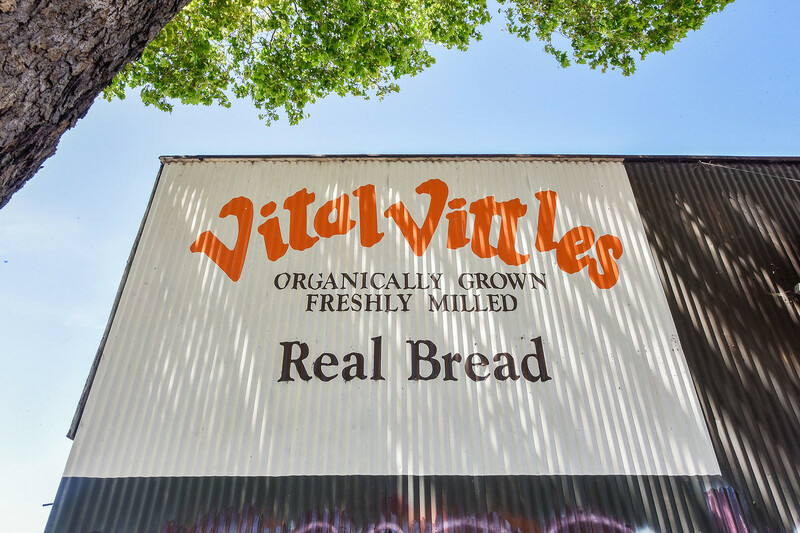 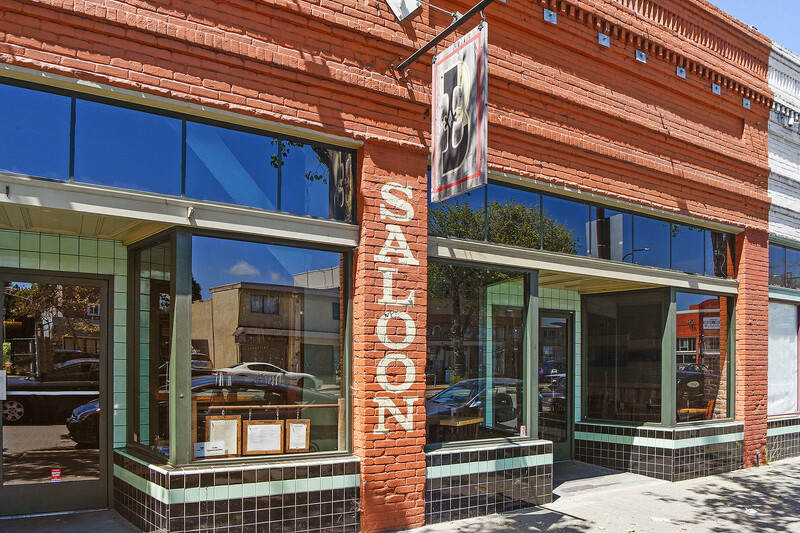 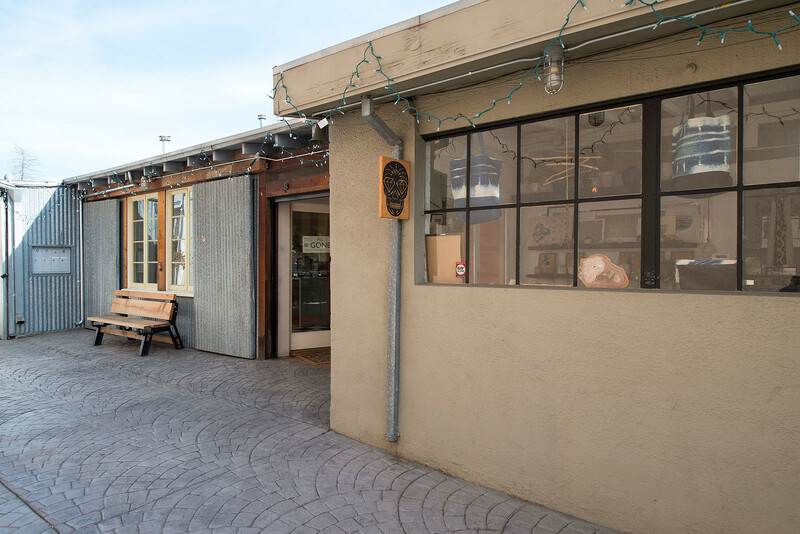 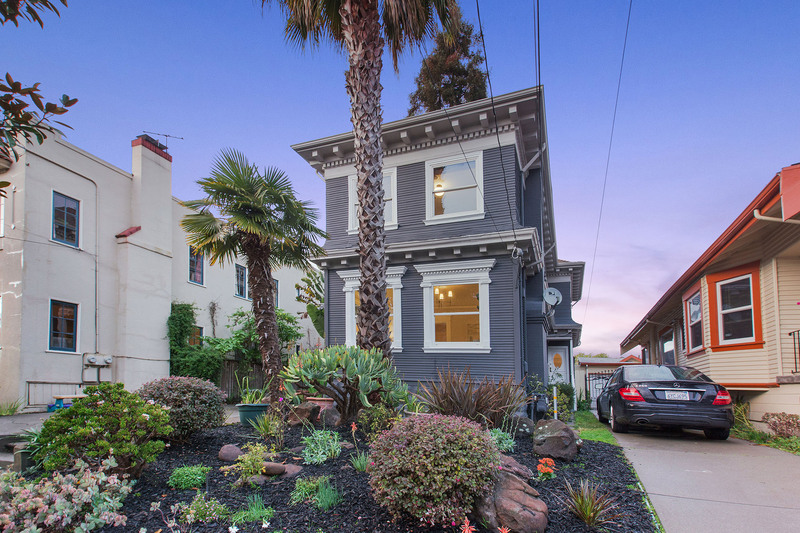 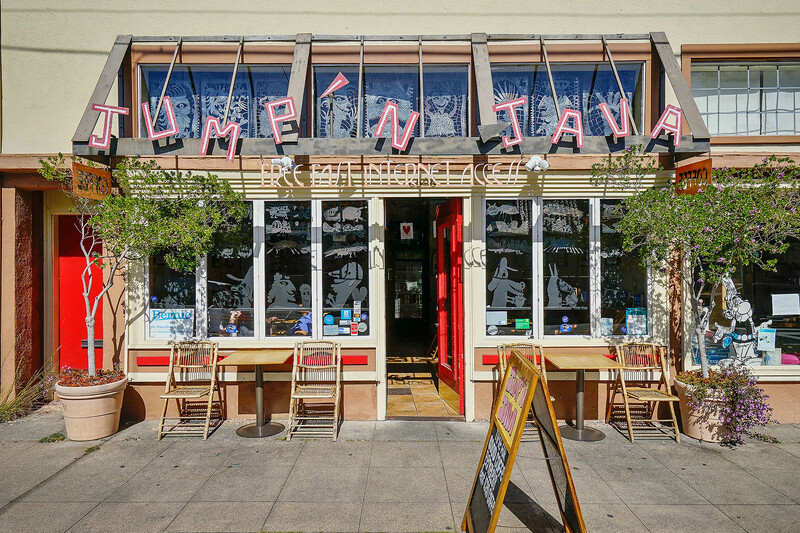 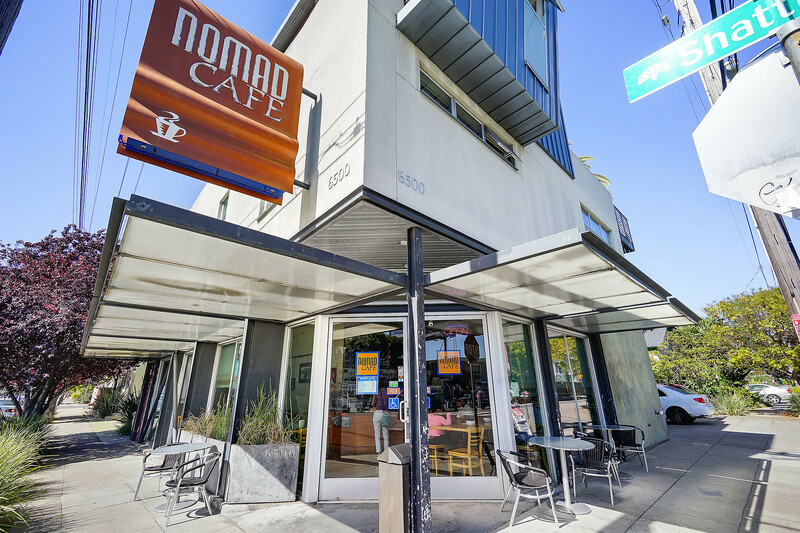 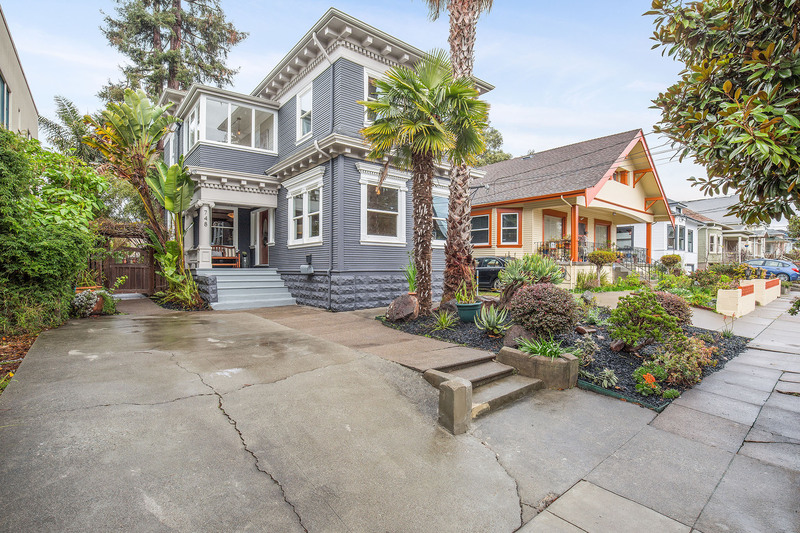 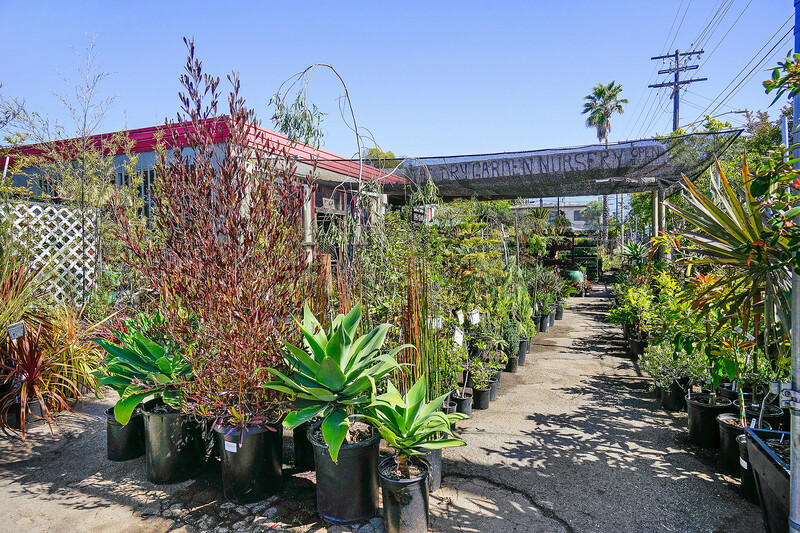 The popular Bushrod neighborhood is central to many desirable destinations; it is less than a mile from the fabled shops and cafés of College Avenue, and within a short distance to Temescal and its legendary restaurants. 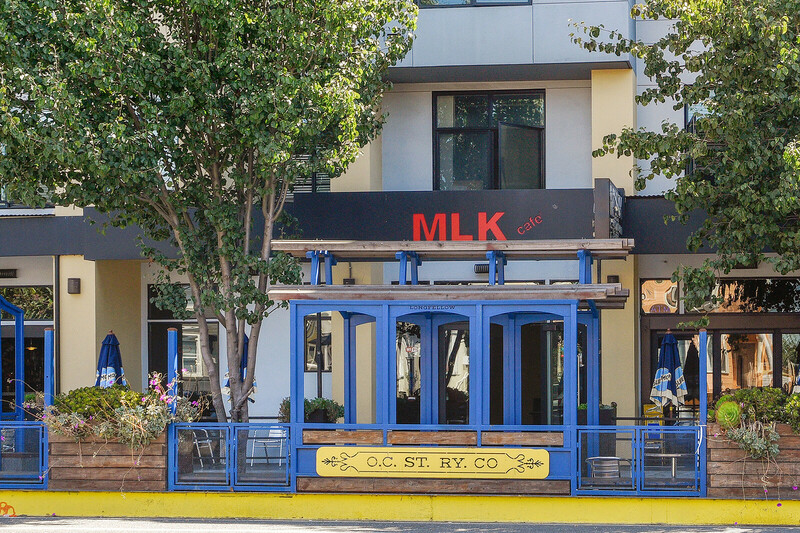 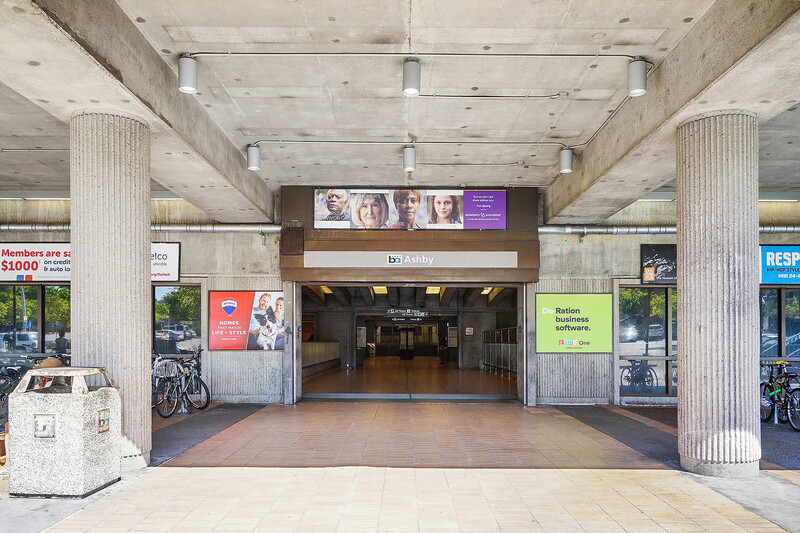 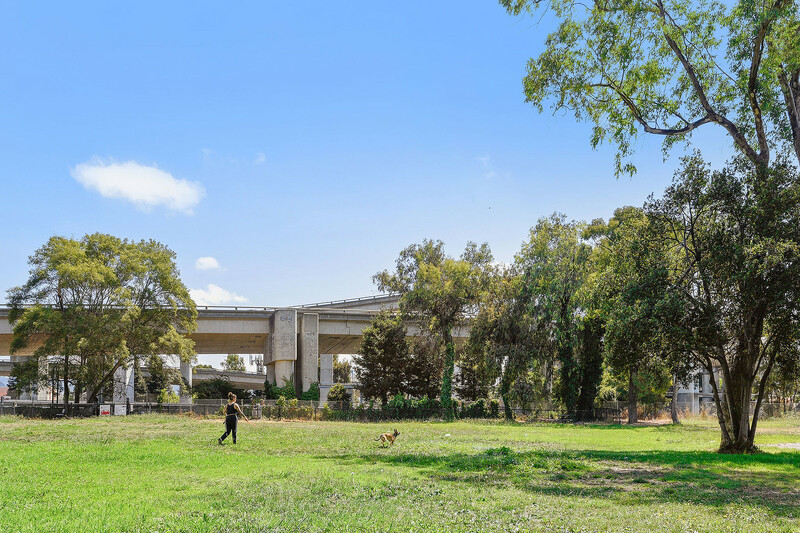 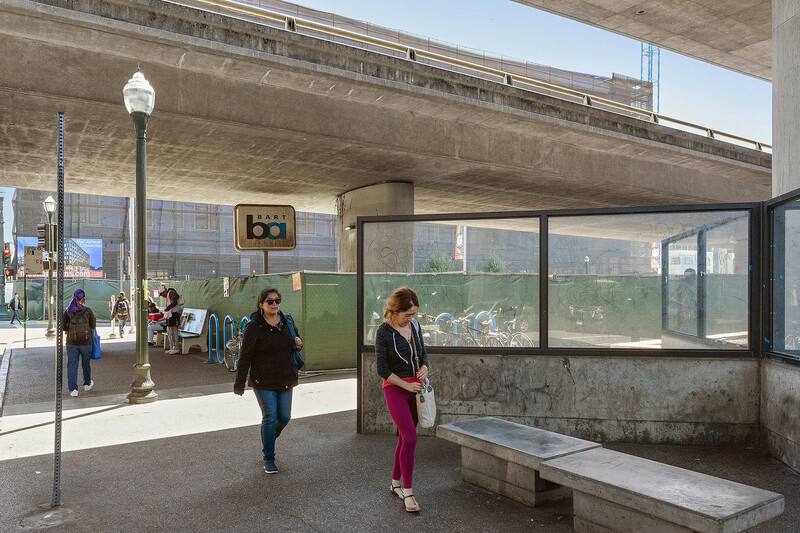 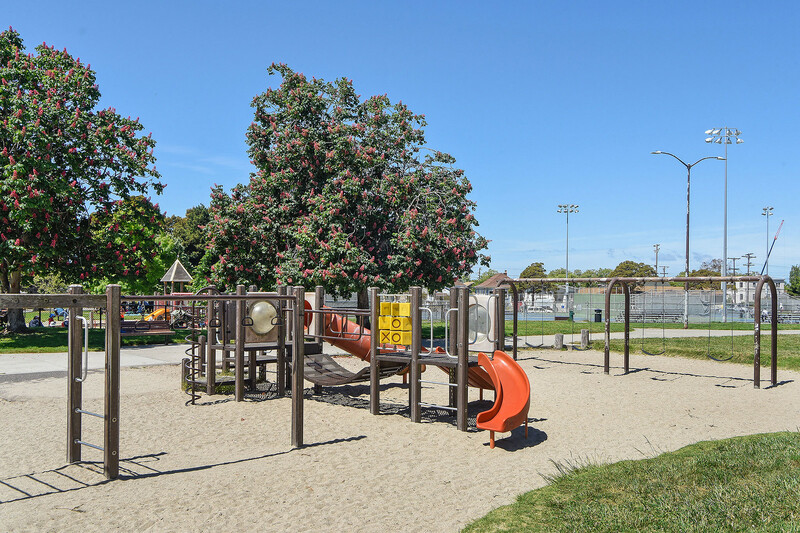 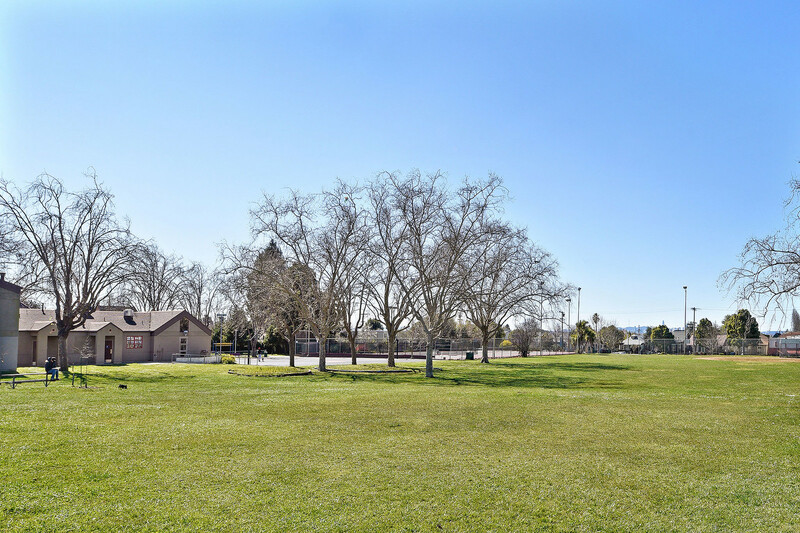 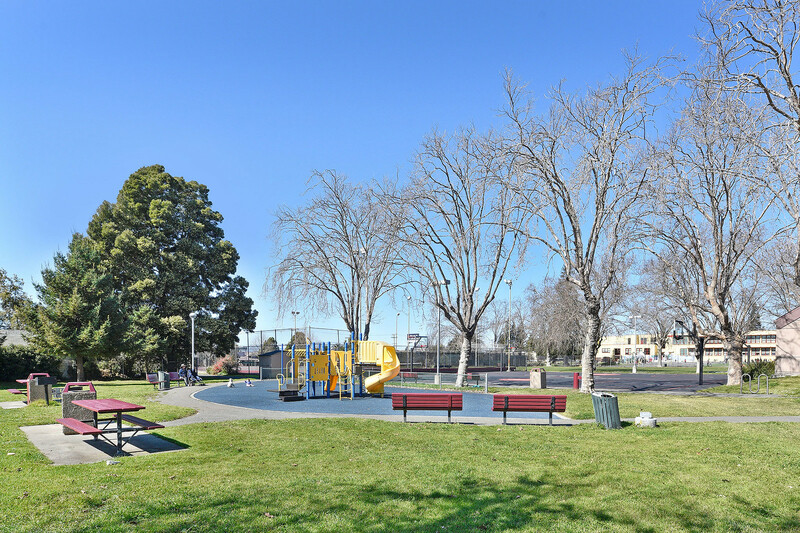 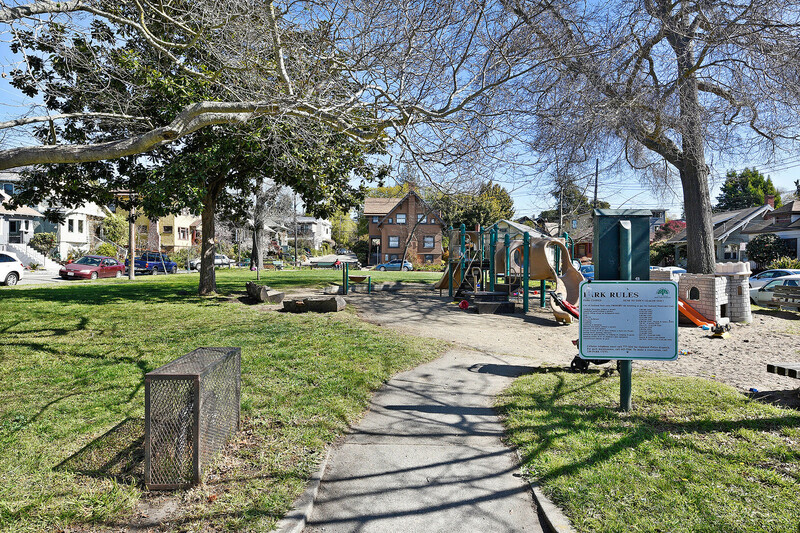 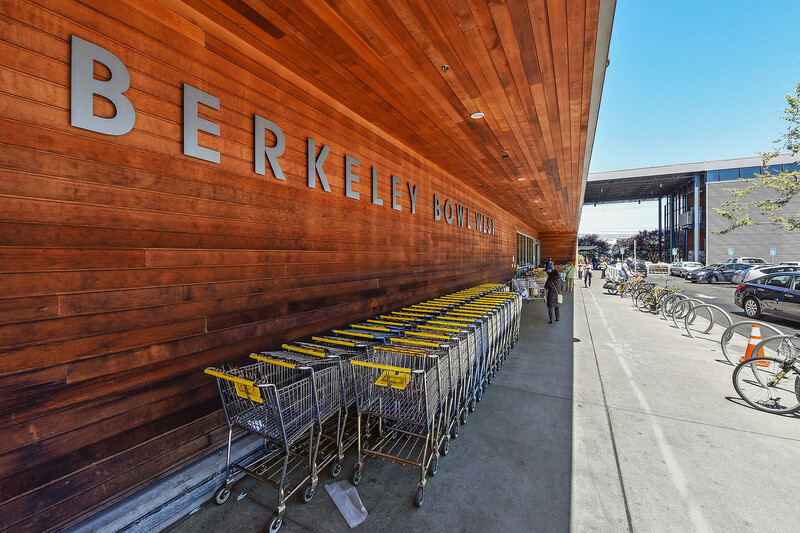 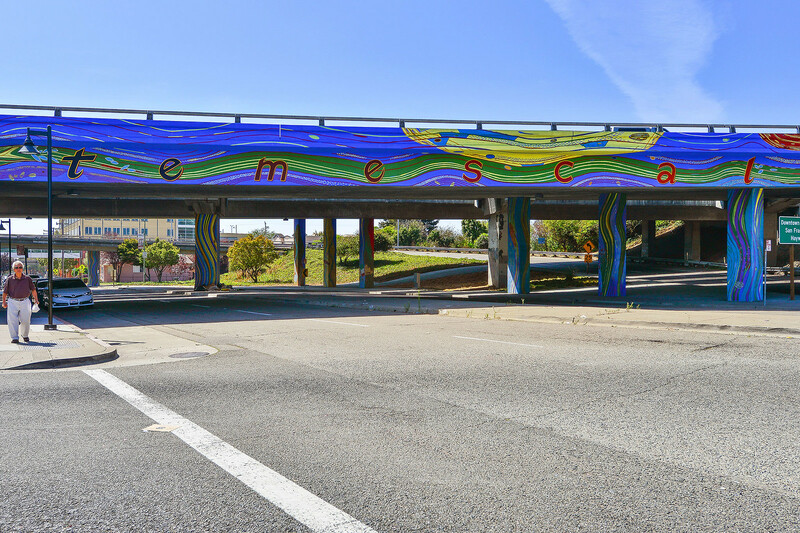 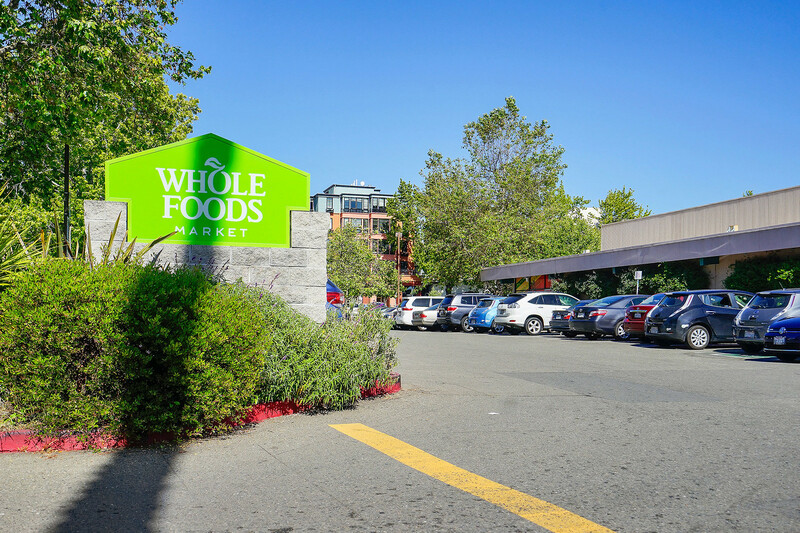 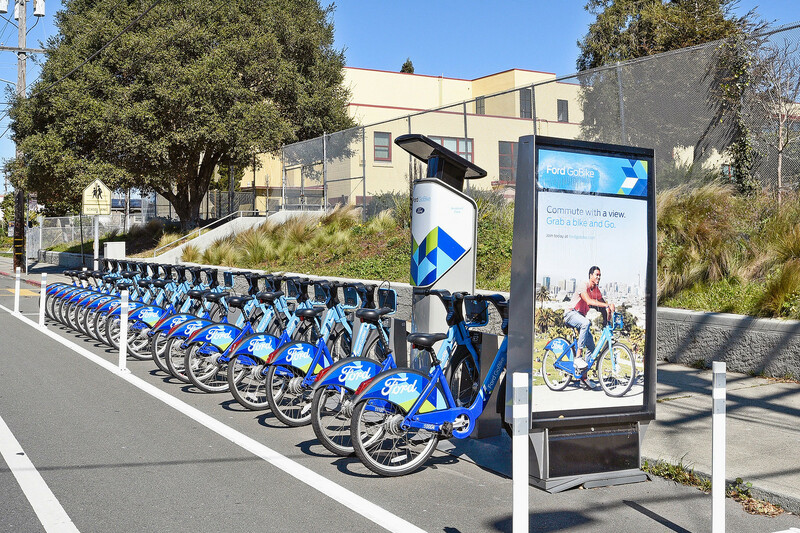 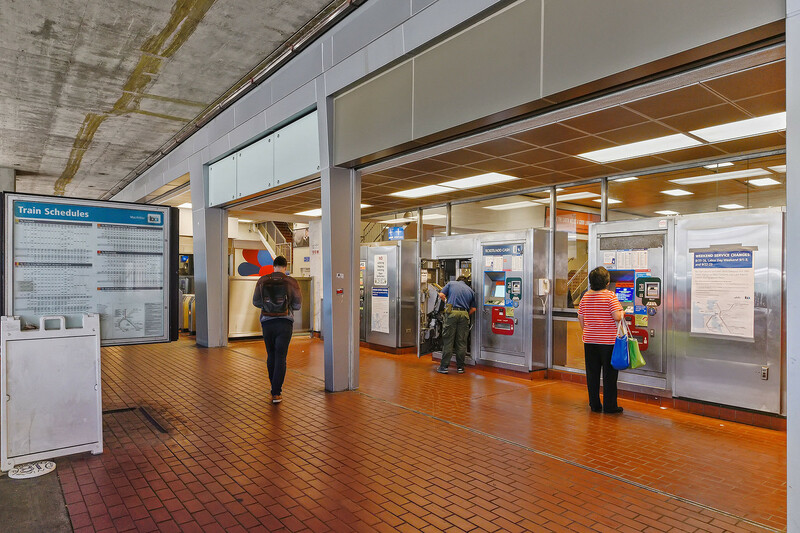 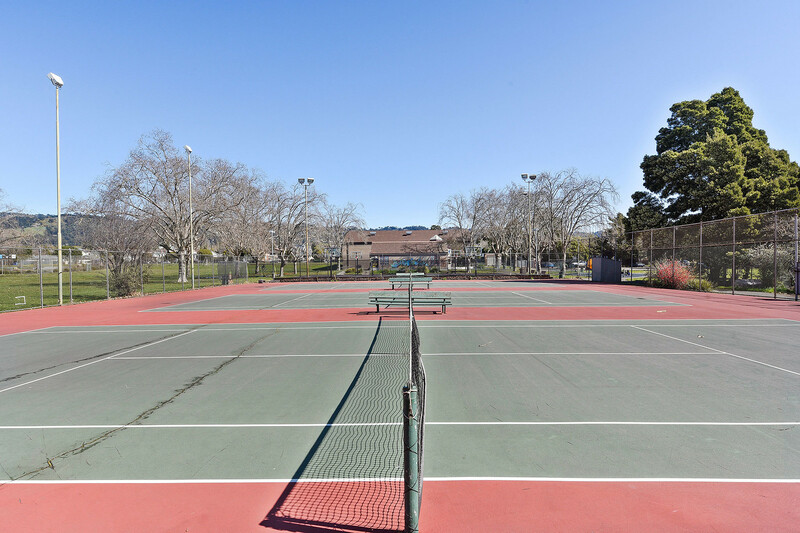 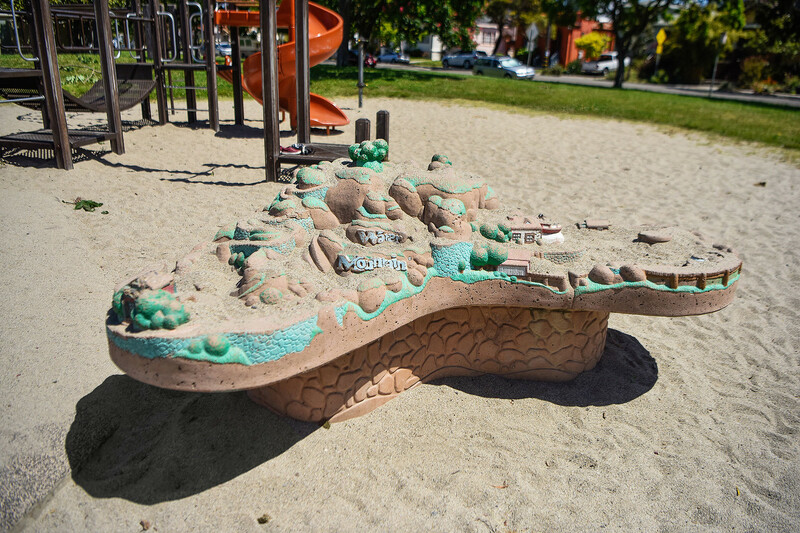 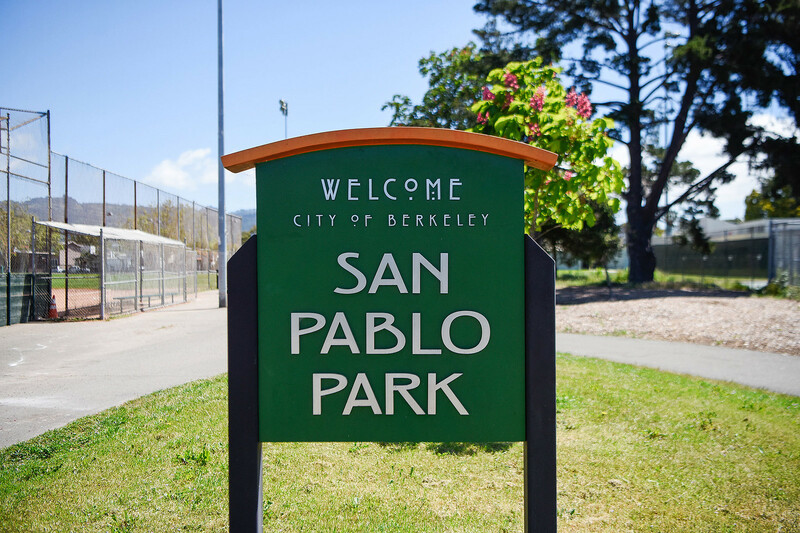 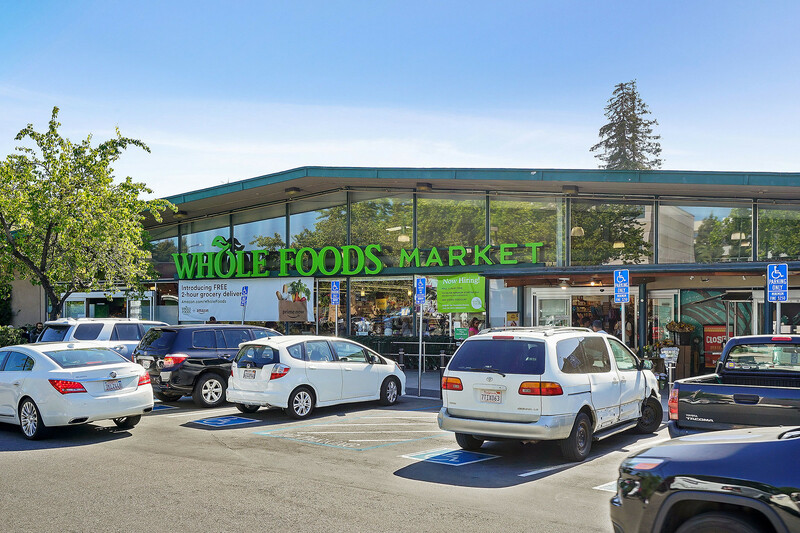 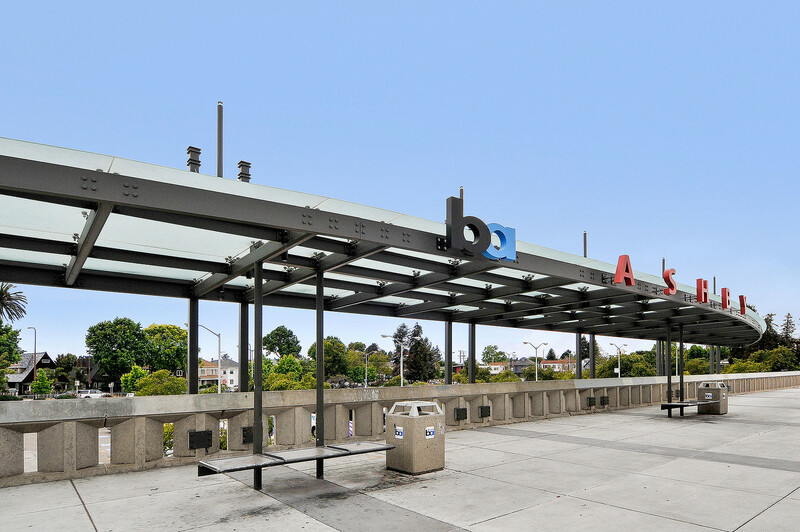 The neighborhood has several kid-friendly parks and commuters will appreciate the easy access to Highways 13, 24, 580 and 880, as well as close proximity to two BART stations. 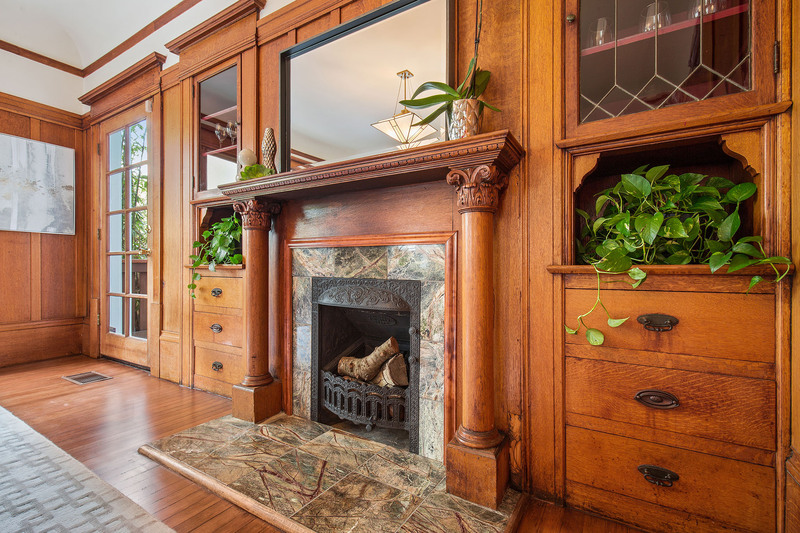 This is a rare opportunity to enjoy a bit of a bygone era with plenty of bonuses in this warm and wonderful home. 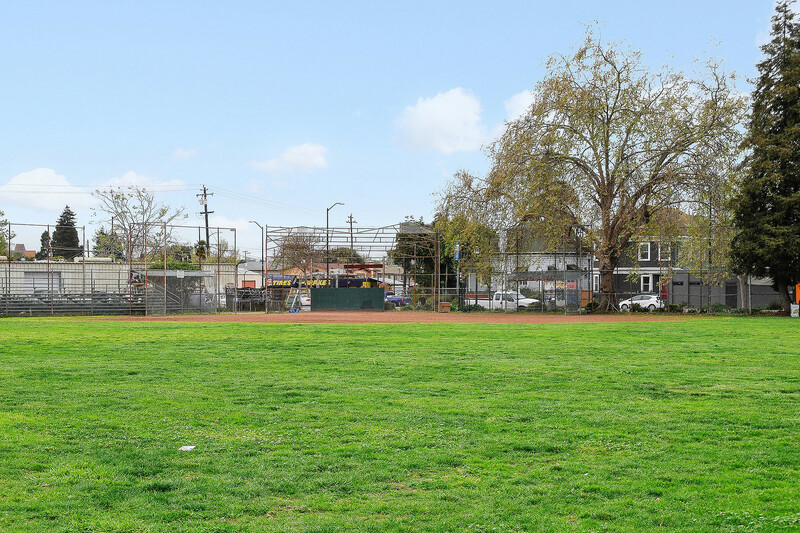 The Bushrod neighborhood wraps around Bushrod Park at its center, a large open space that hosts baseball, soccer, ultimate frisbee and other outdoor events. 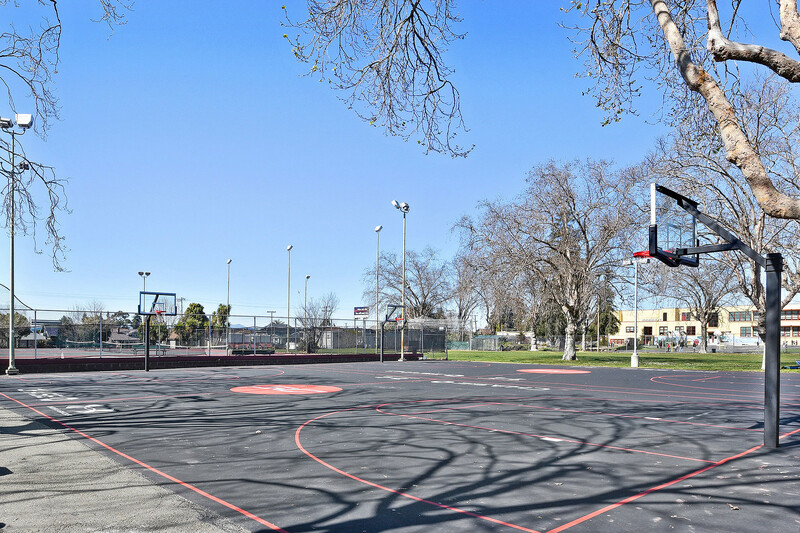 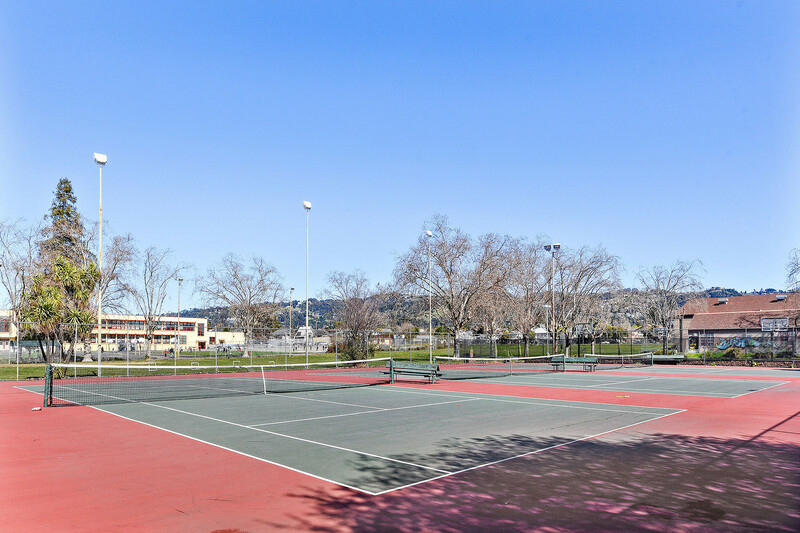 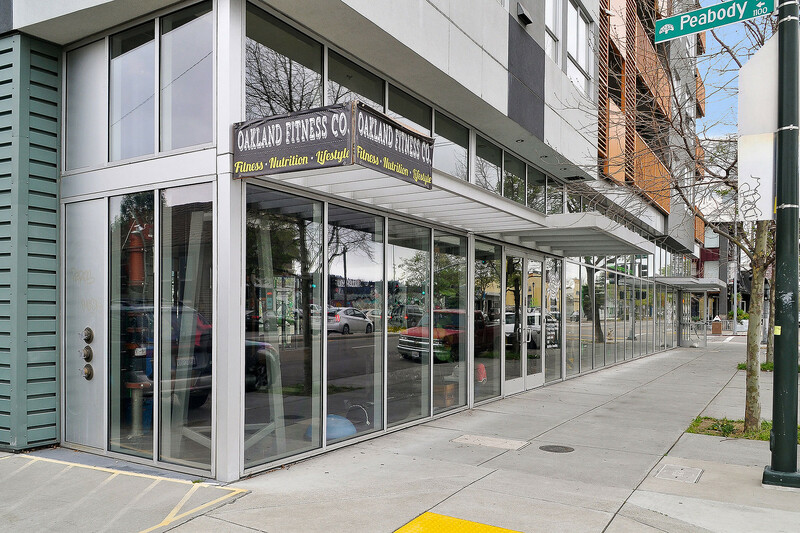 The community center offers activities, tennis courts, and recently revitalized basketball courts. 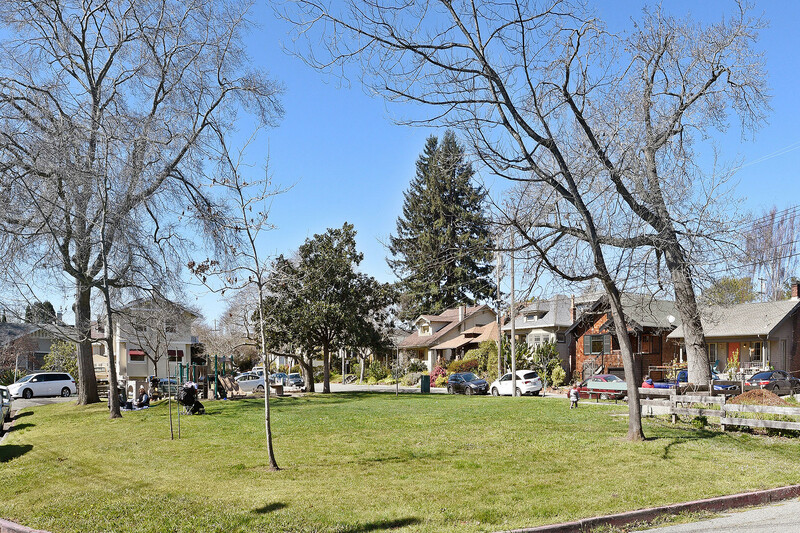 A variety of homes line the streets: large single and multi family homes, more modest sized bungalows, and some larger apartment buildings are scattered throughout. 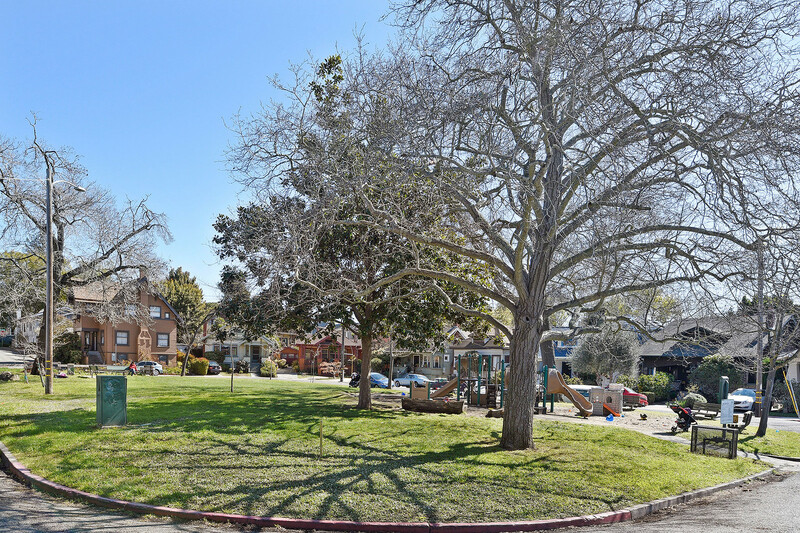 Just south of Bushrod Park is Idora Park, a small pocket of storybook homes built in the 1930s, was one of Oakland’s biggest attractions in the early 1900s. 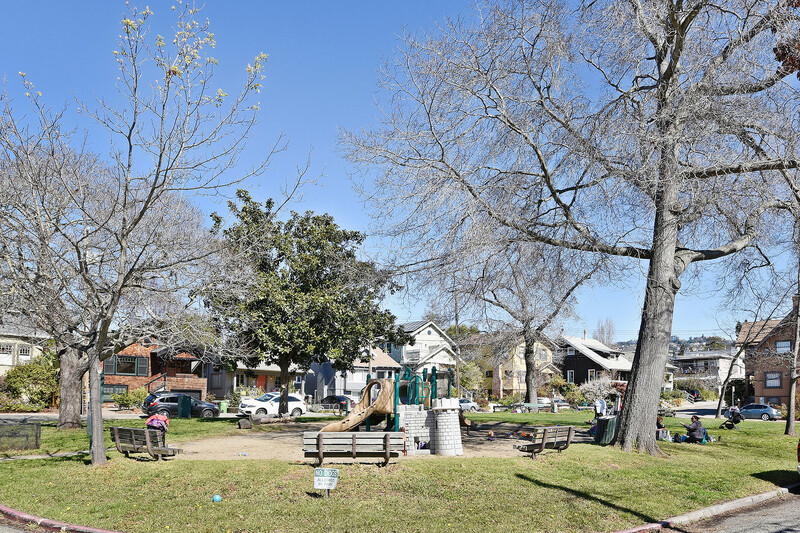 “Borax” Smith combined a trolley line and an amusement park that entertained area residents for several decades. 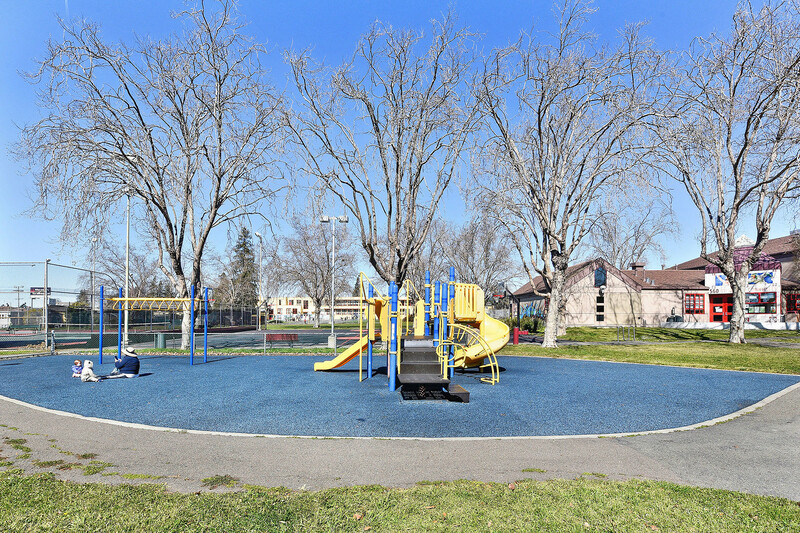 In 1929, the amusement park was razed because of declining attendance. 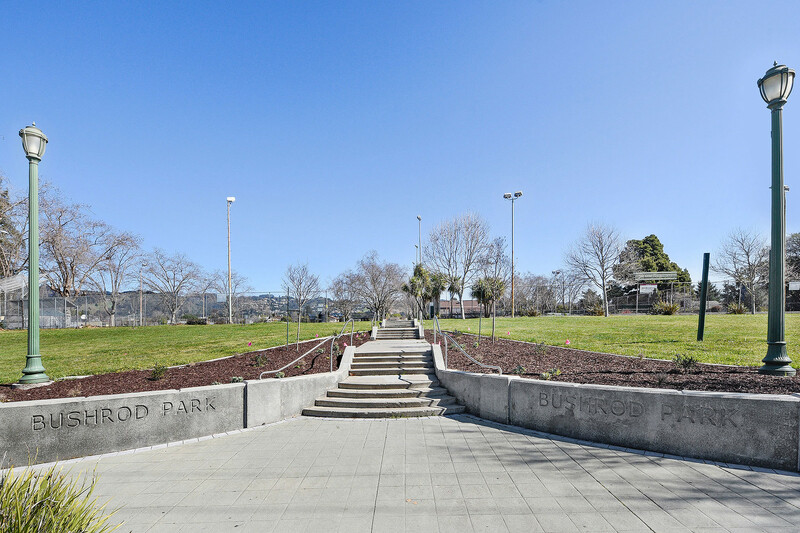 The homes were then built on the site, but the name “Idora Park” has stuck with this are to this day. 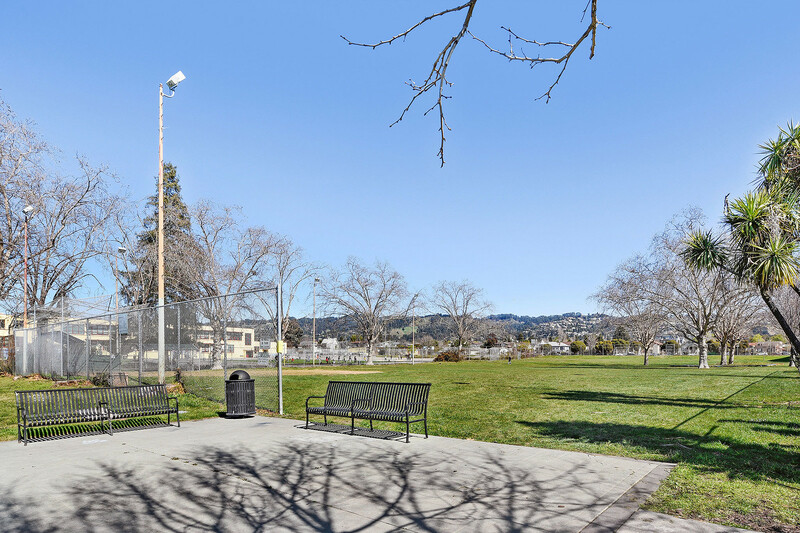 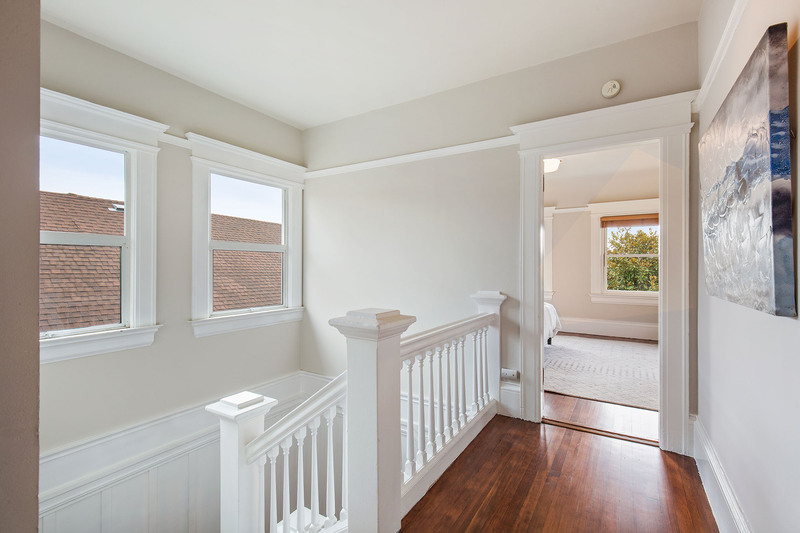 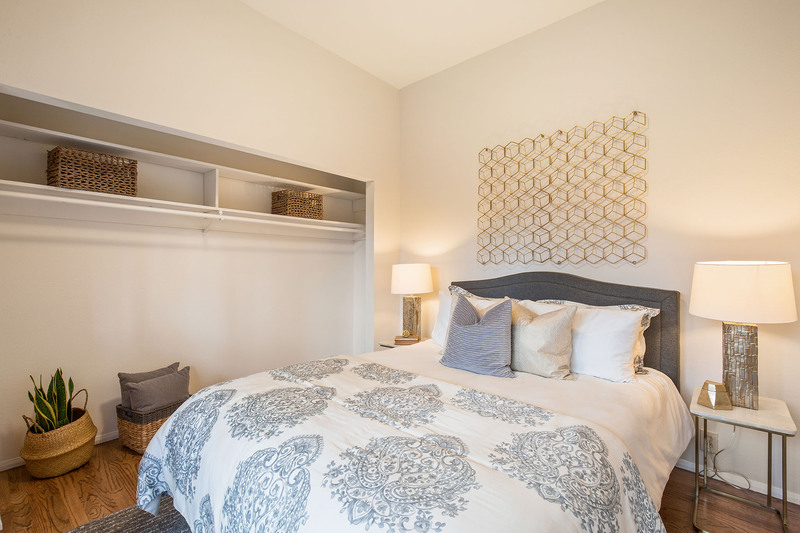 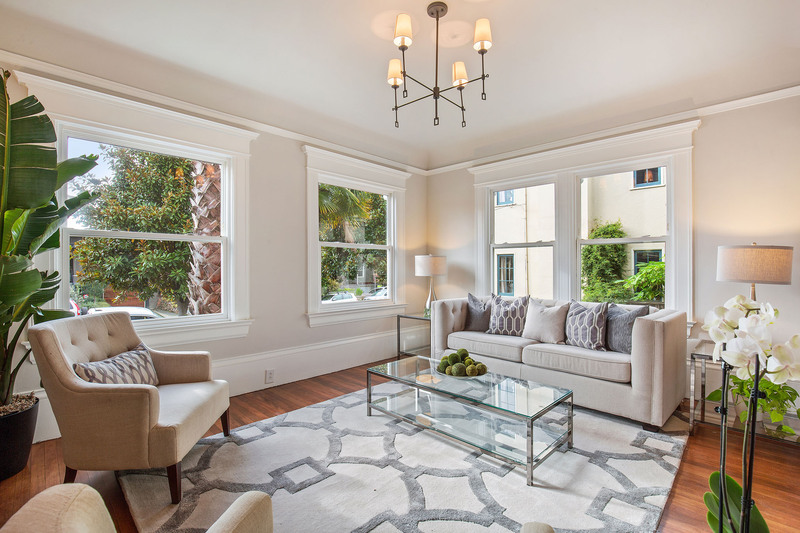 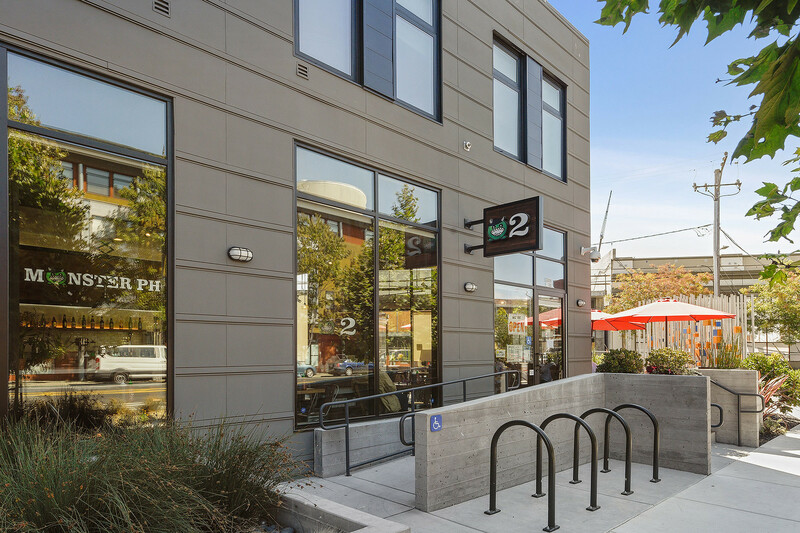 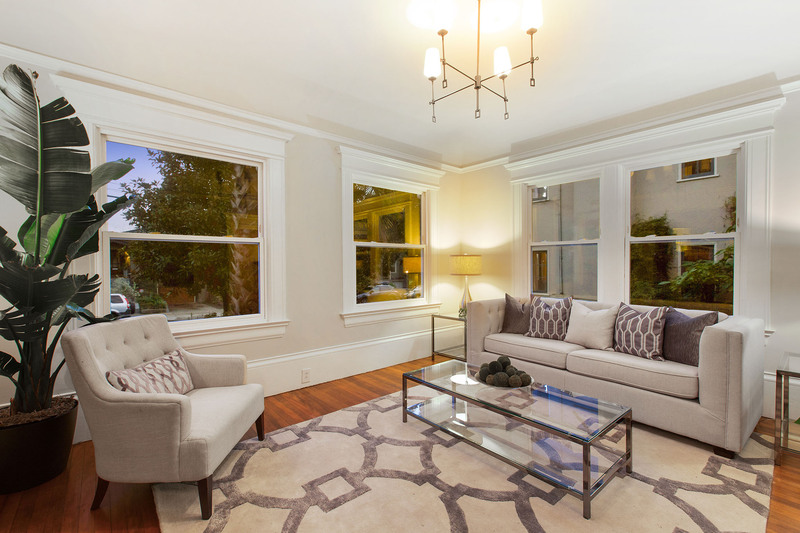 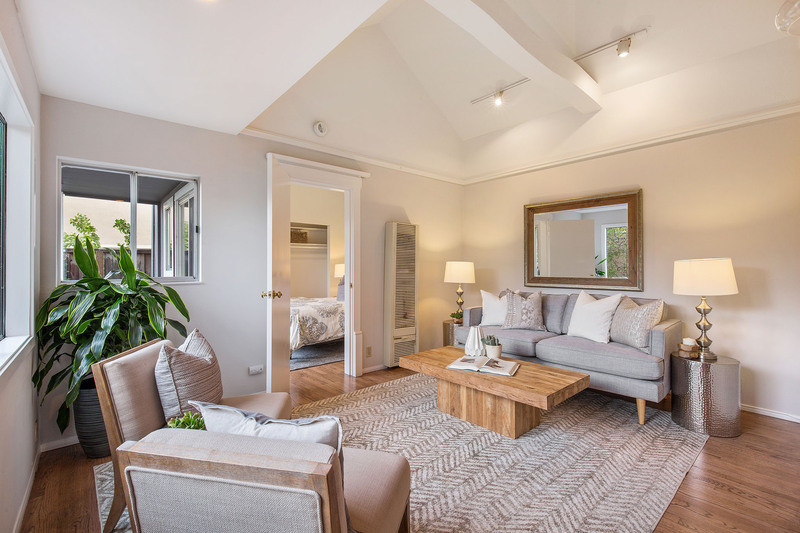 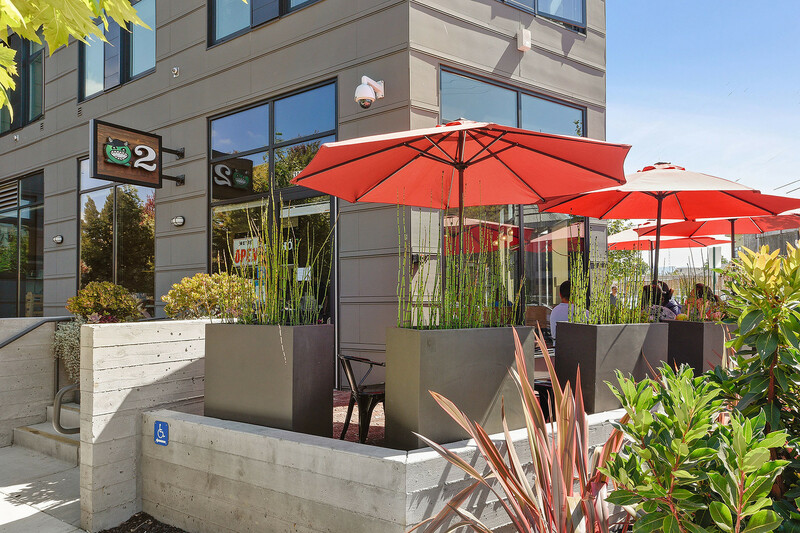 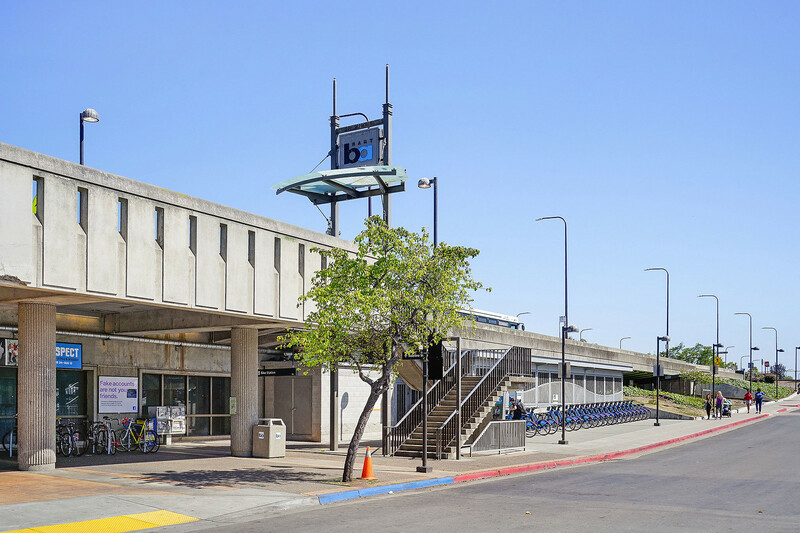 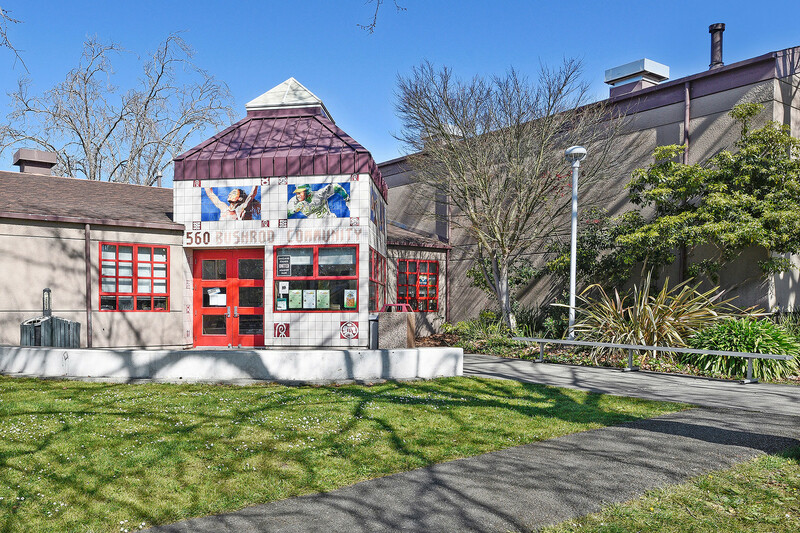 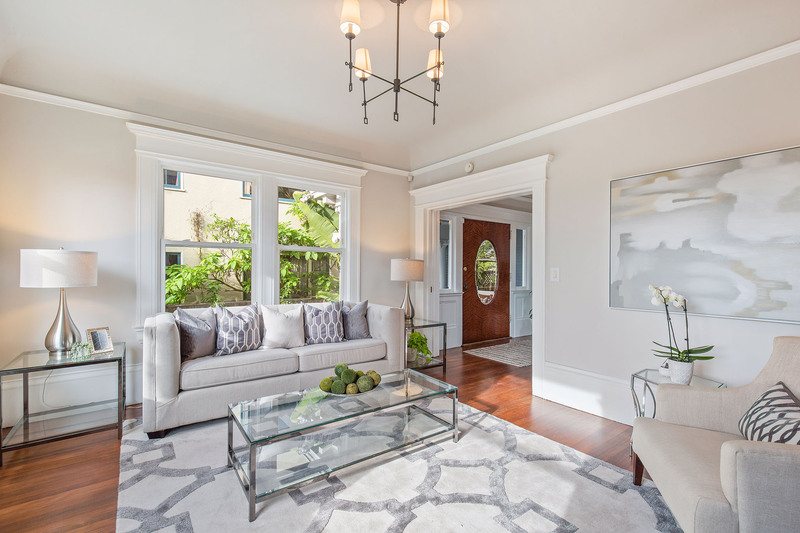 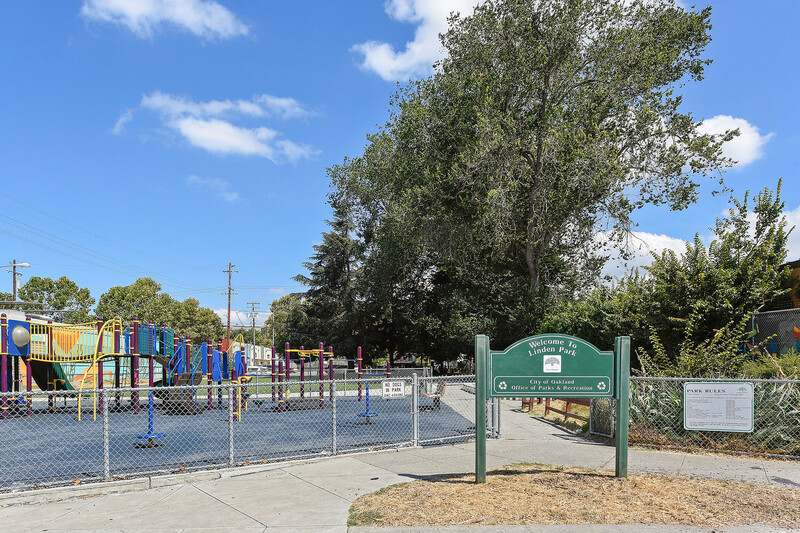 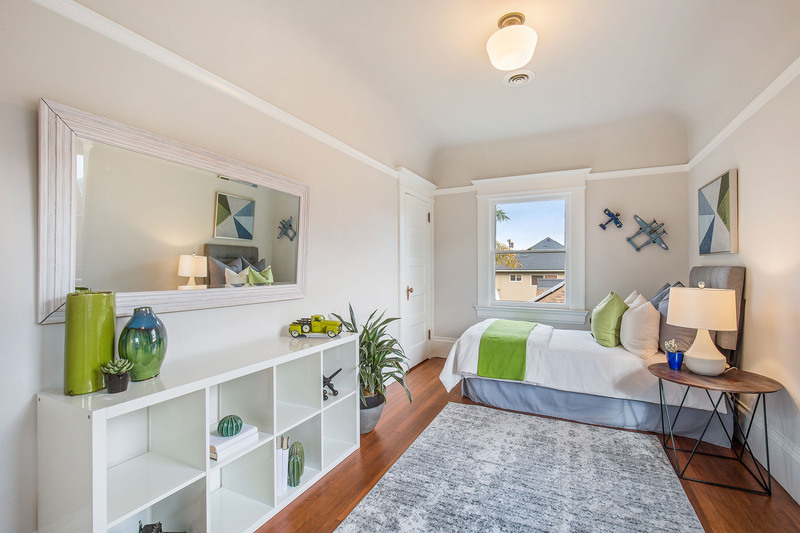 Bushrod is known for high quality neighborhood elementary schools, easy access (two BART stations are nearby, and easy freeway access abounds) and a historically strong sense of community that continues to evolve. 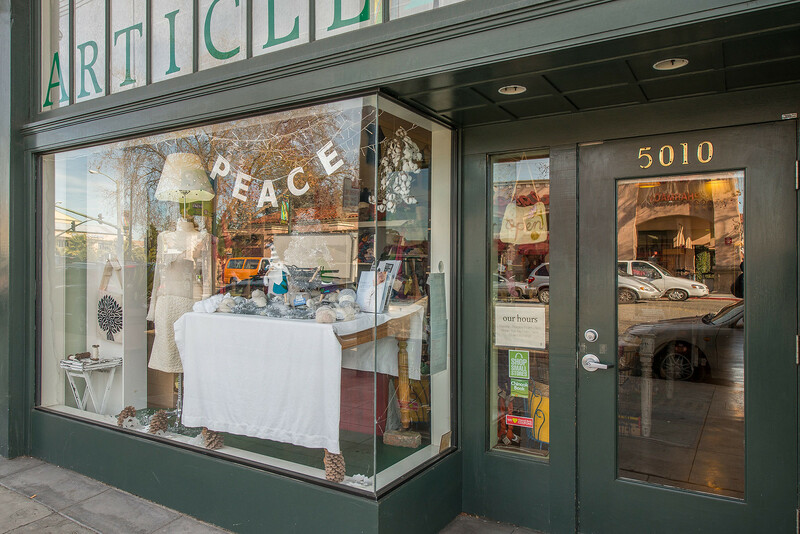 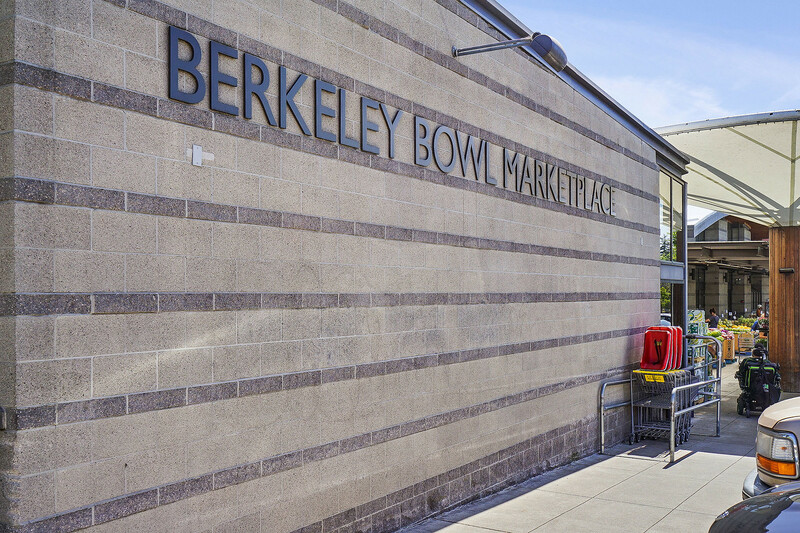 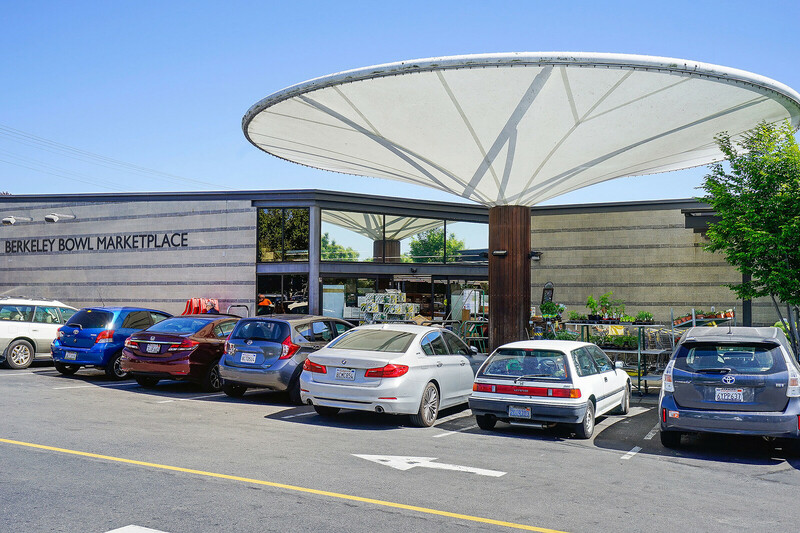 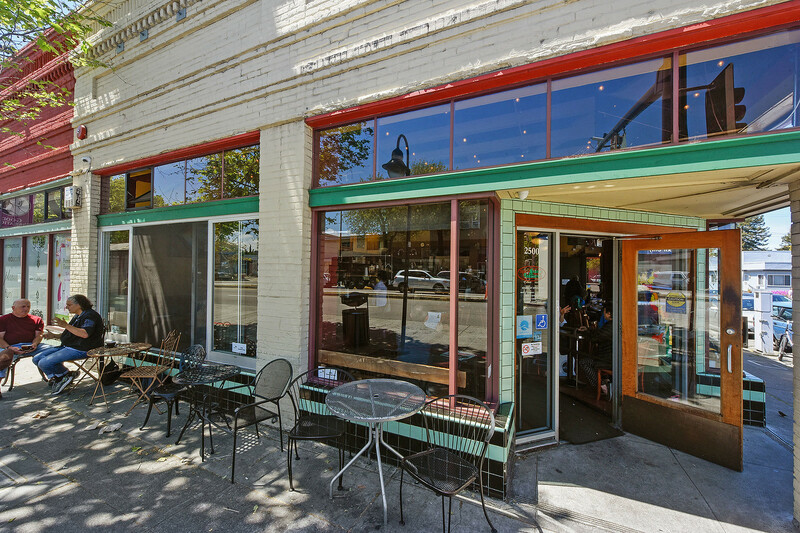 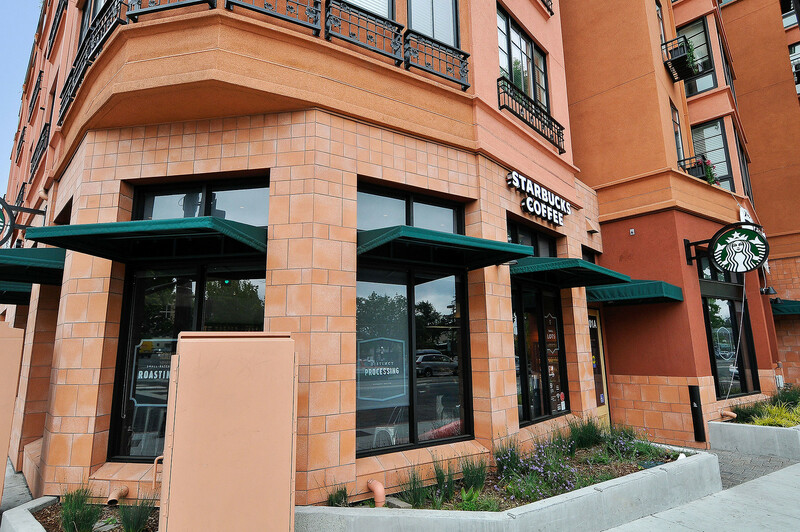 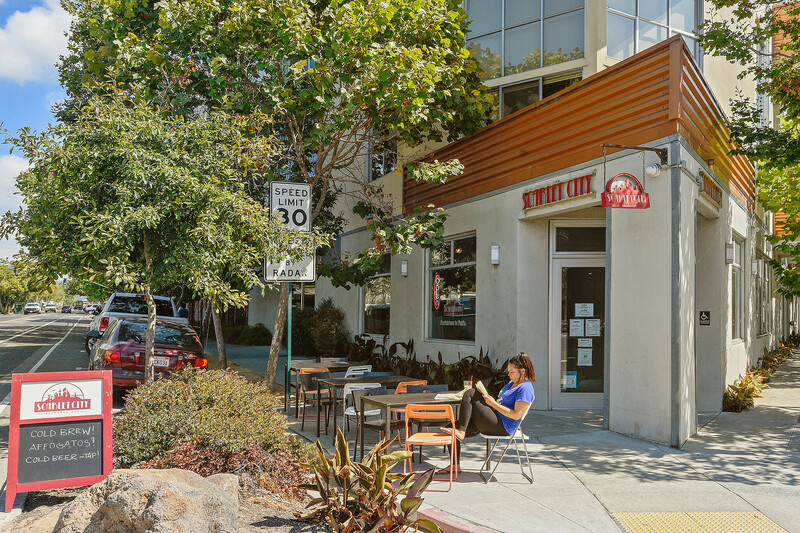 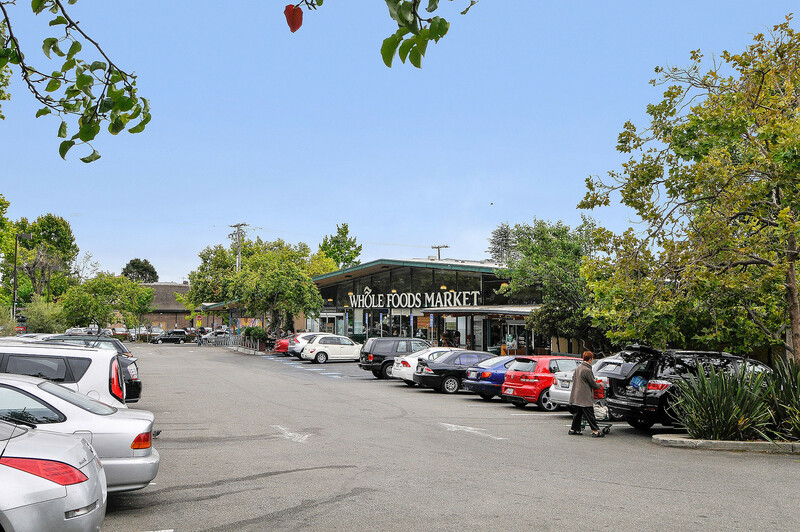 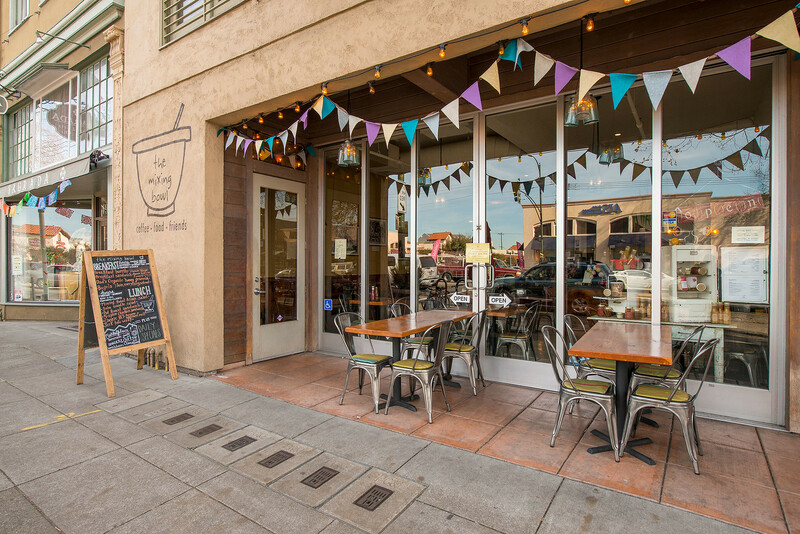 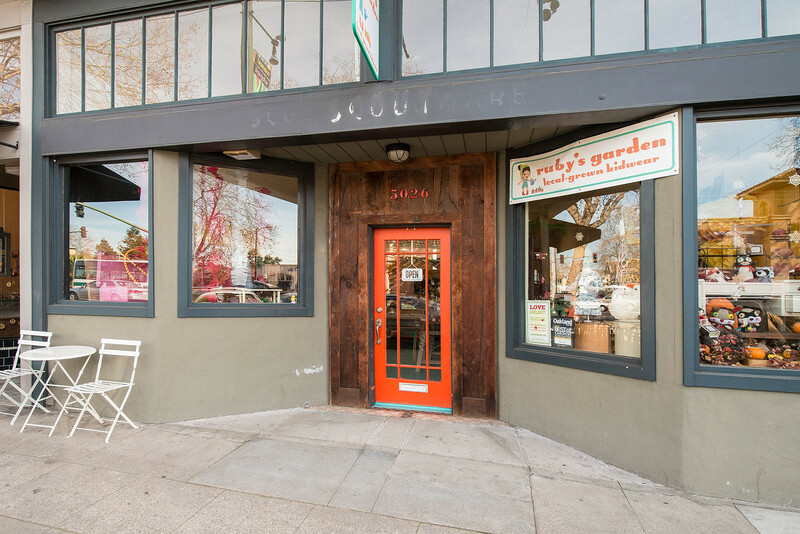 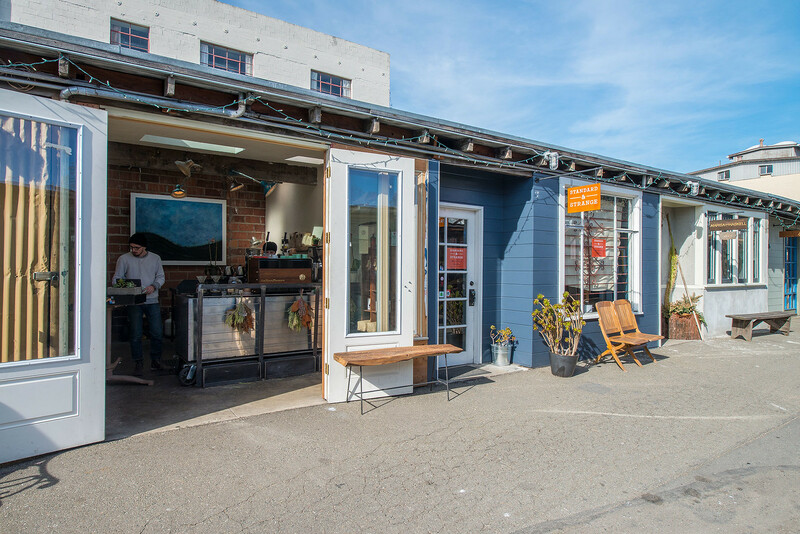 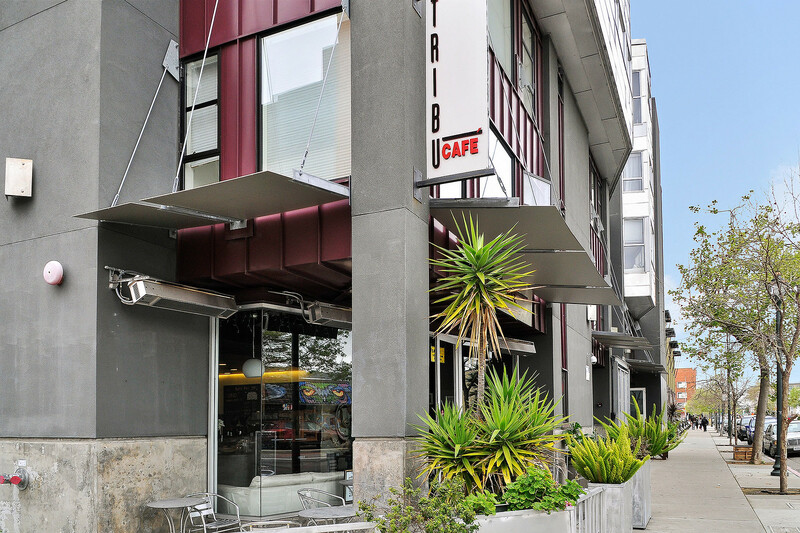 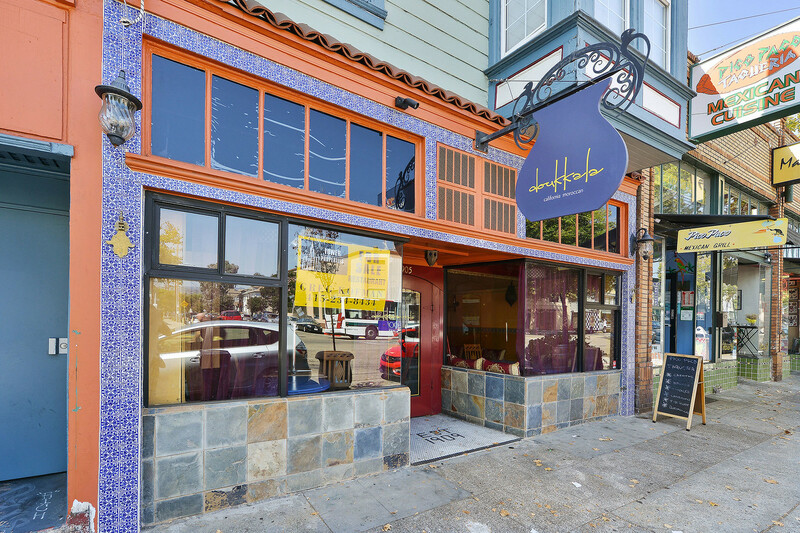 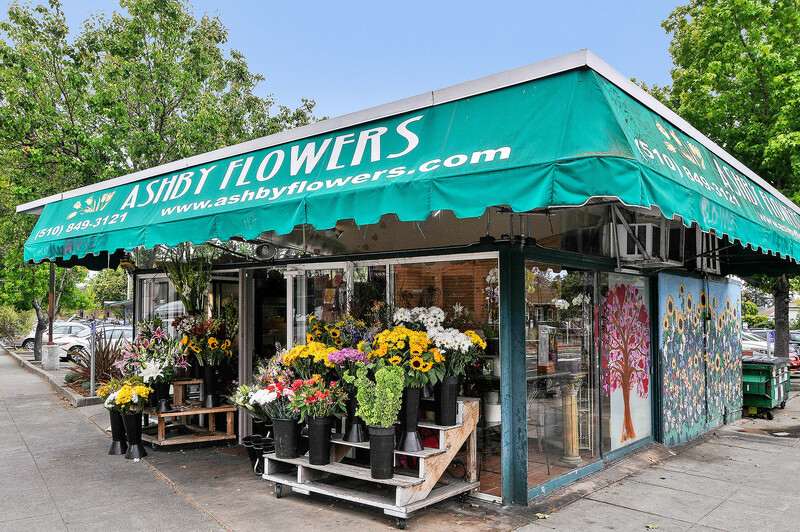 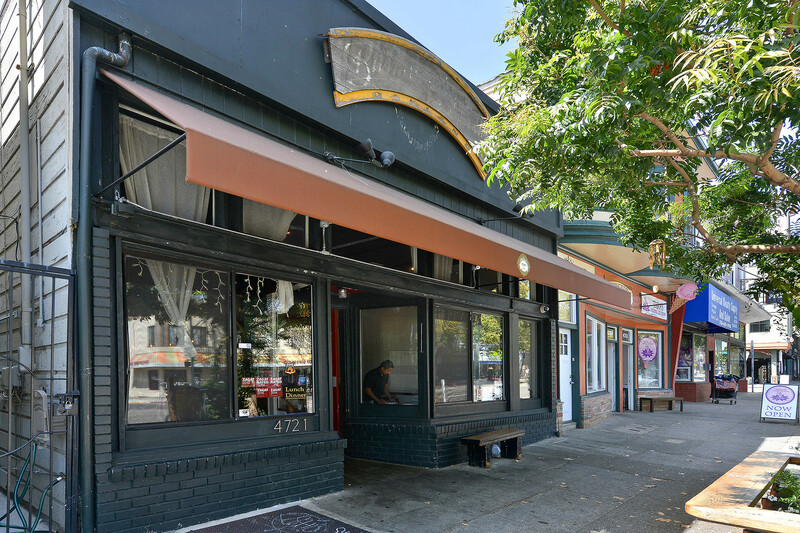 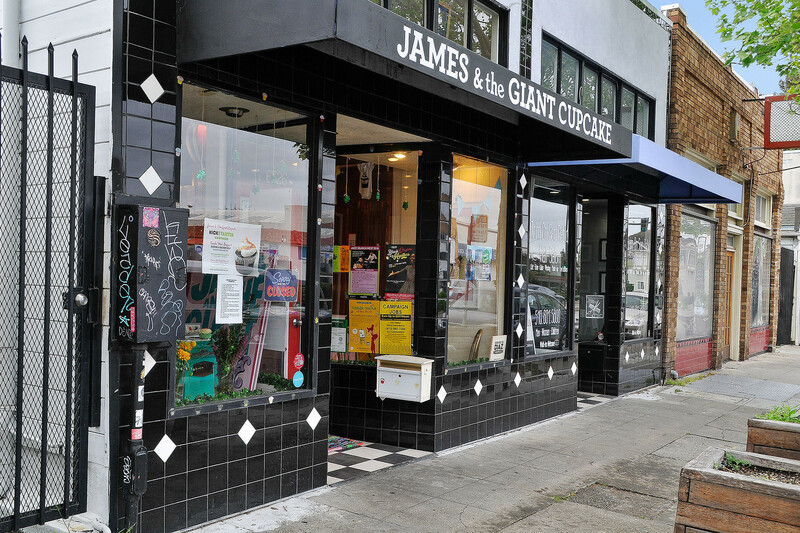 The shops near Ashby BART in Berkeley and Rockridge are close by, and several cafes and coffee shops dot Shattuck and MLK Boulevard in the neighborhood. 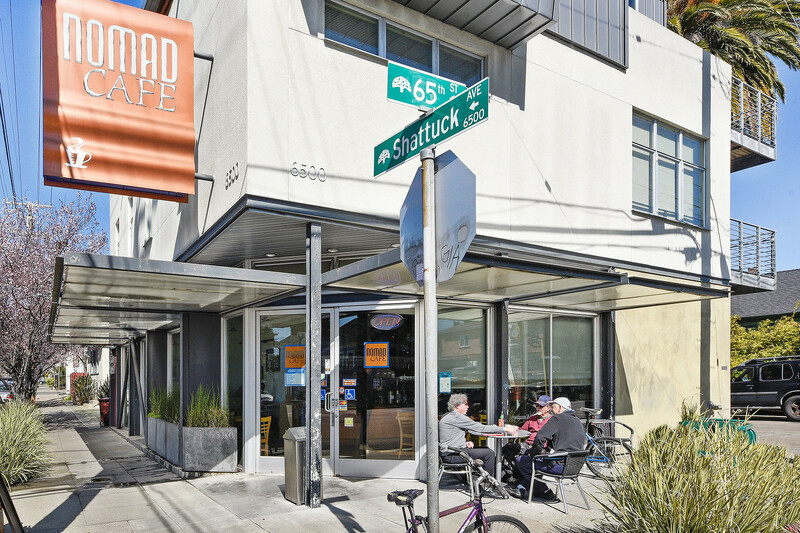 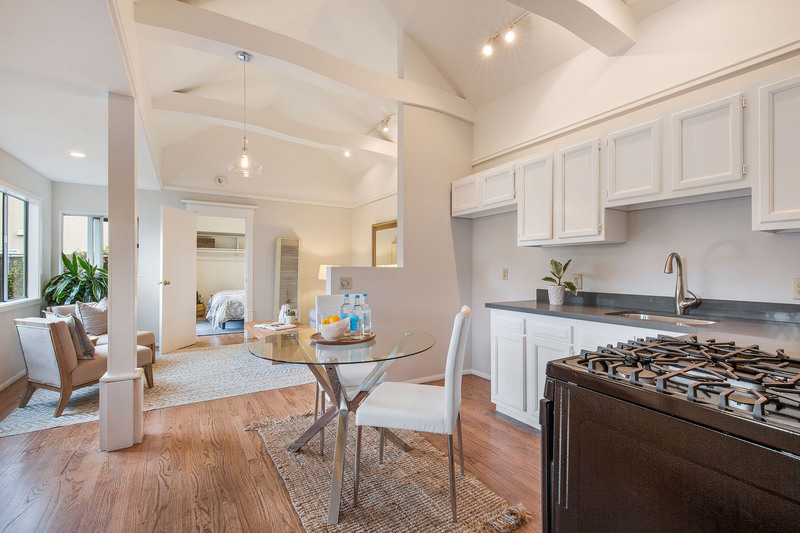 All these amenities and the central location, along with beautiful architecture, helped make Bushrod one of the “hottest real estate markets in the USA” by Redfin in 2017.